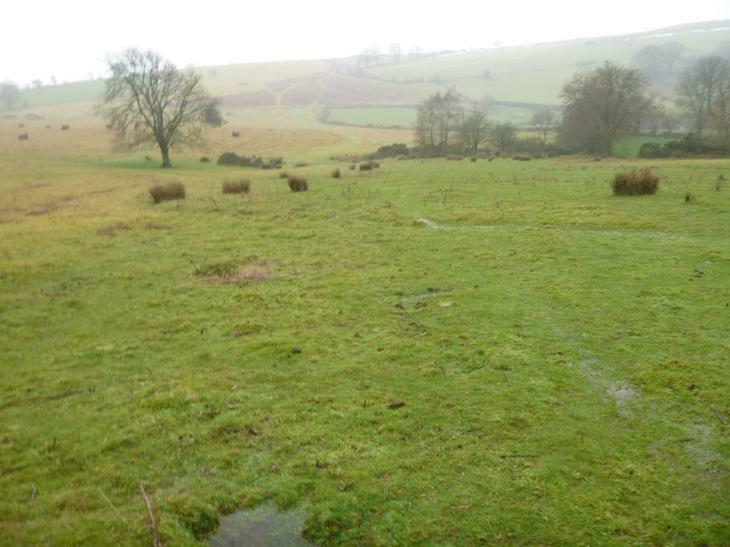 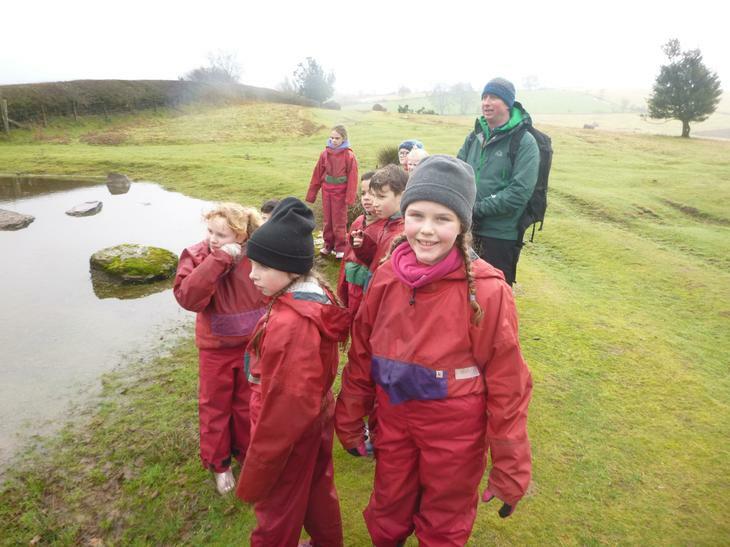 What a week we had...strong winds, heavy rain, sleet, hail, rainbows and sun all rolled into four unforgettable days in the Brecon Beacons! 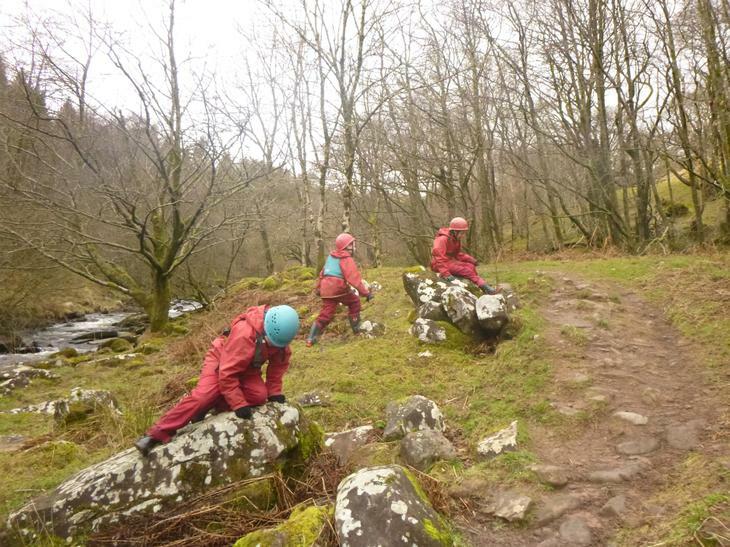 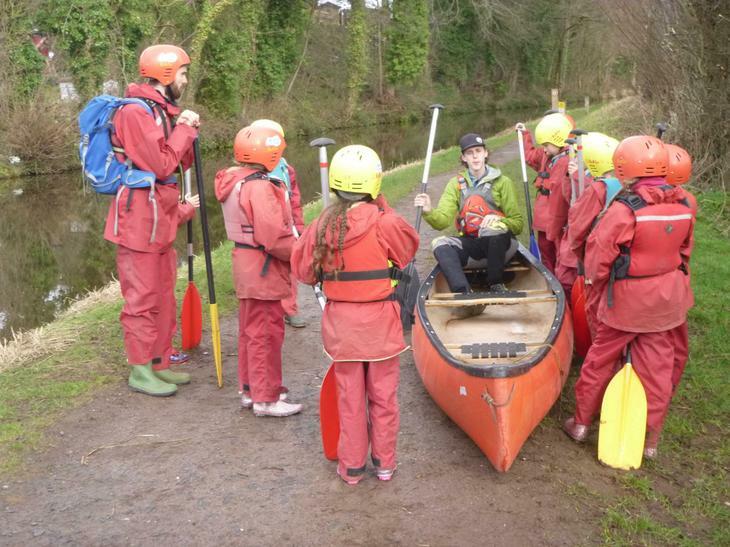 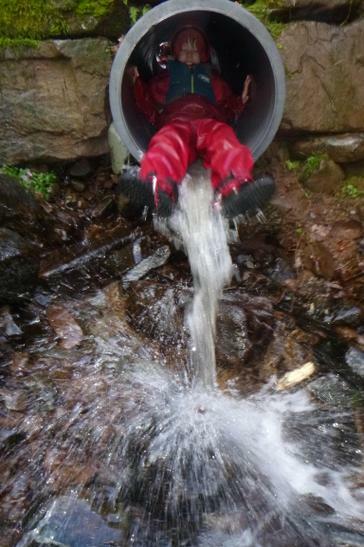 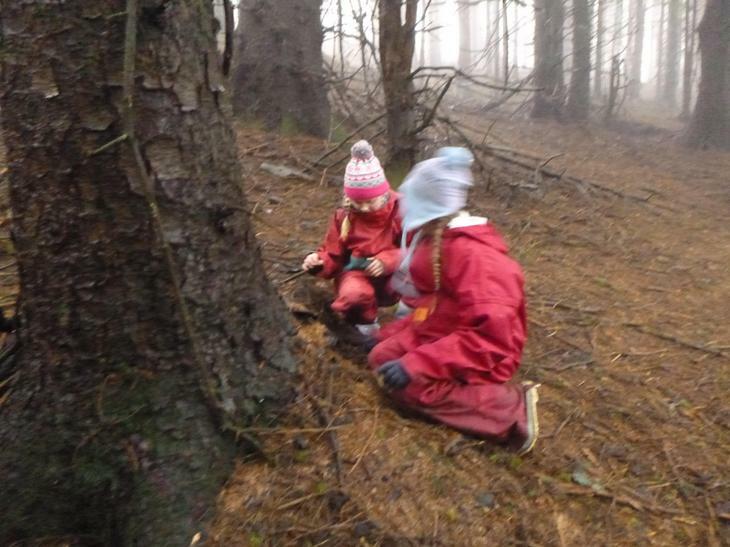 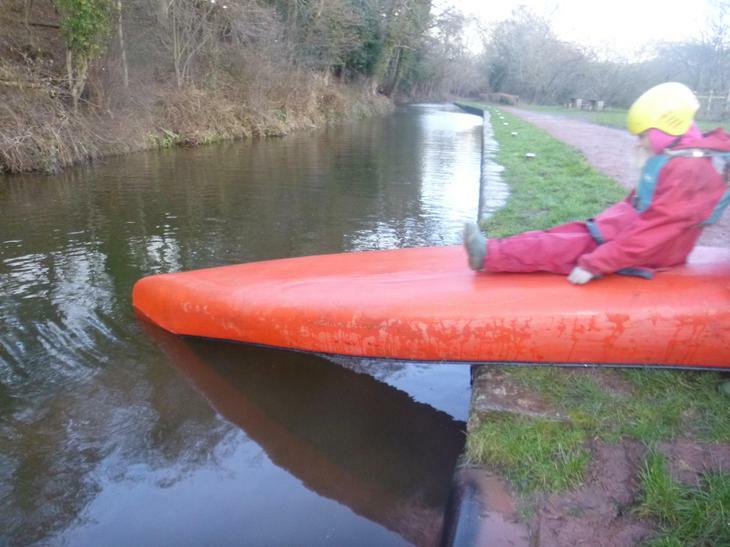 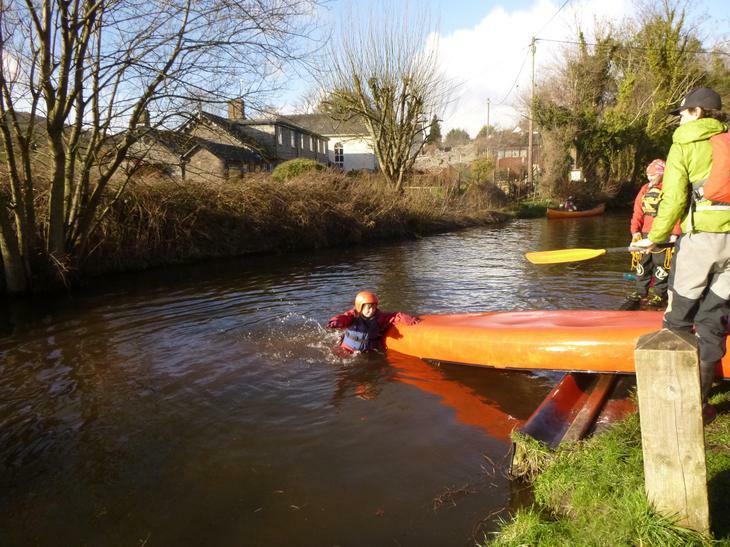 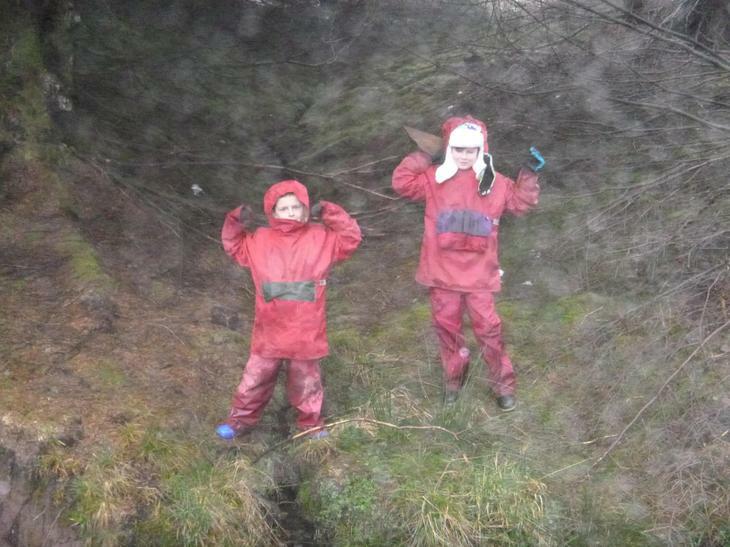 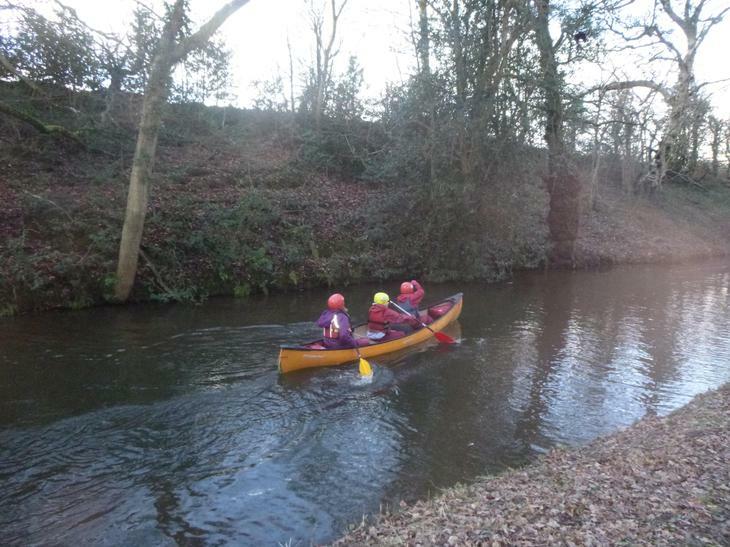 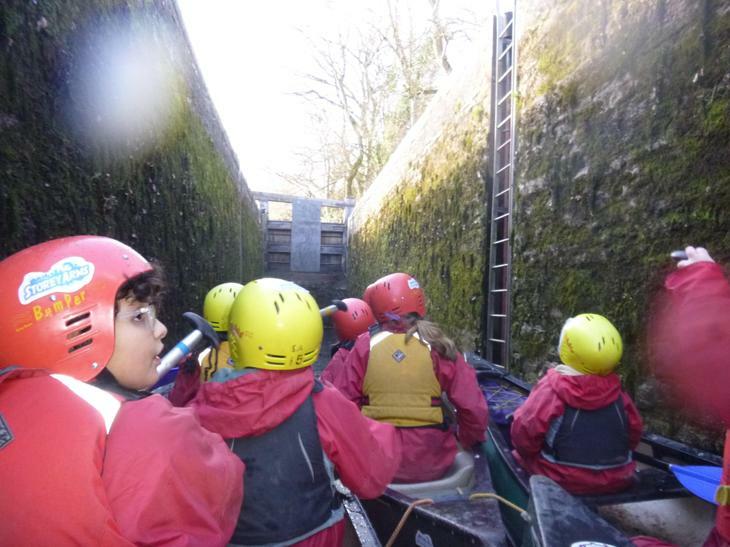 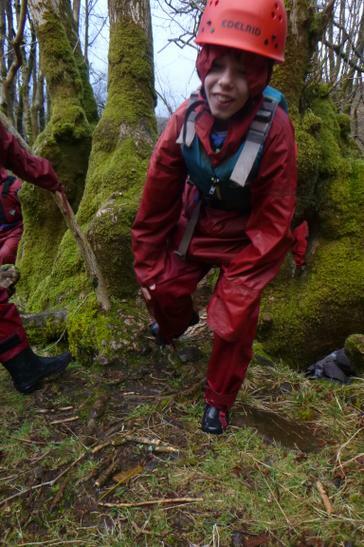 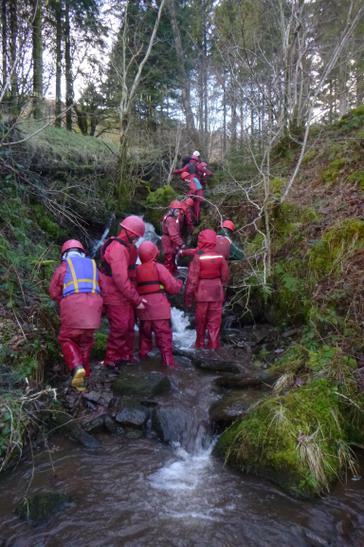 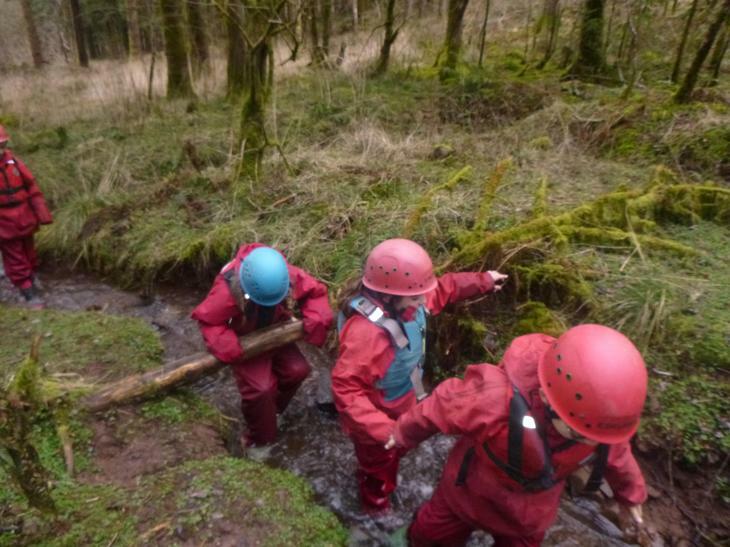 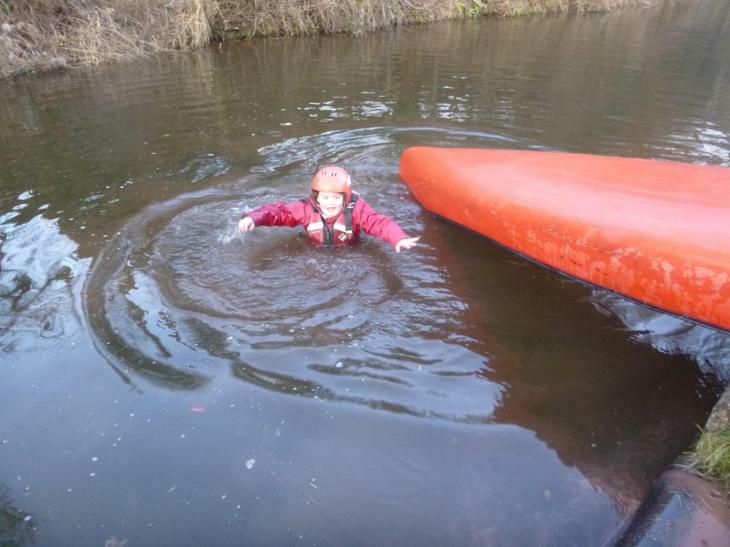 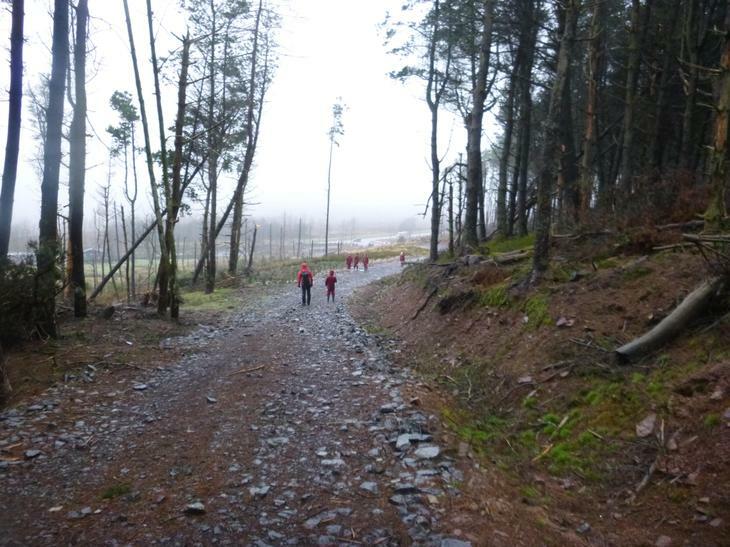 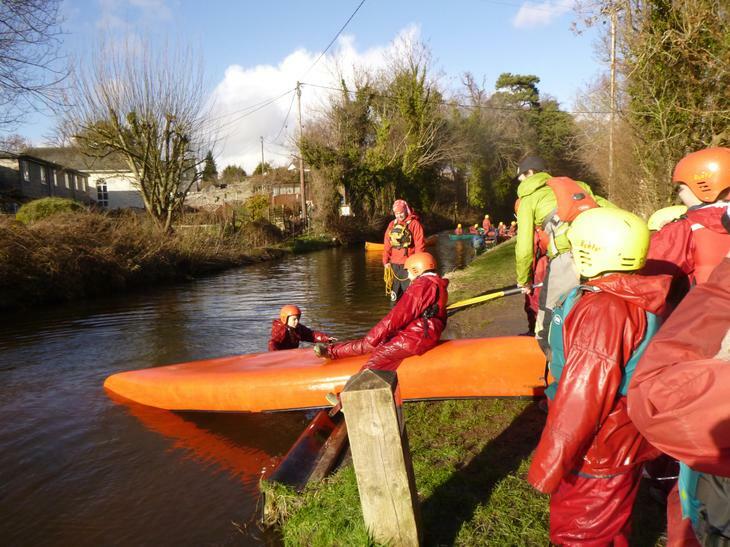 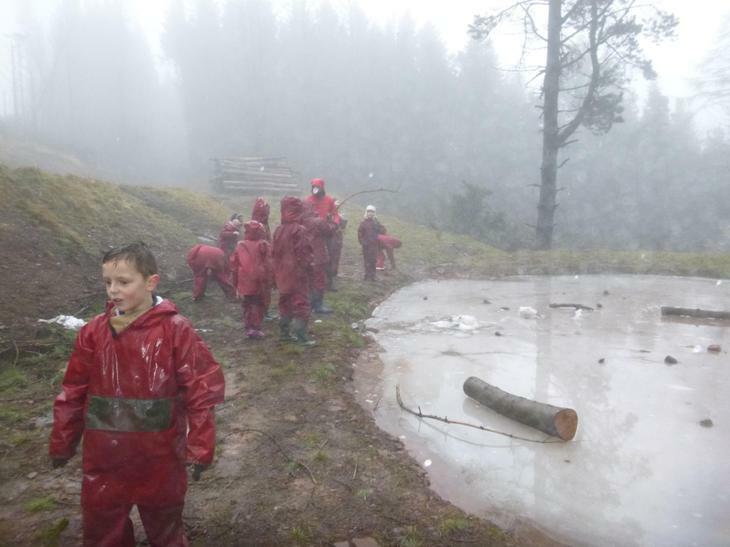 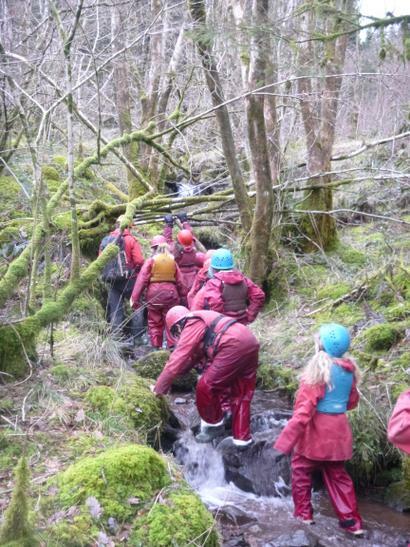 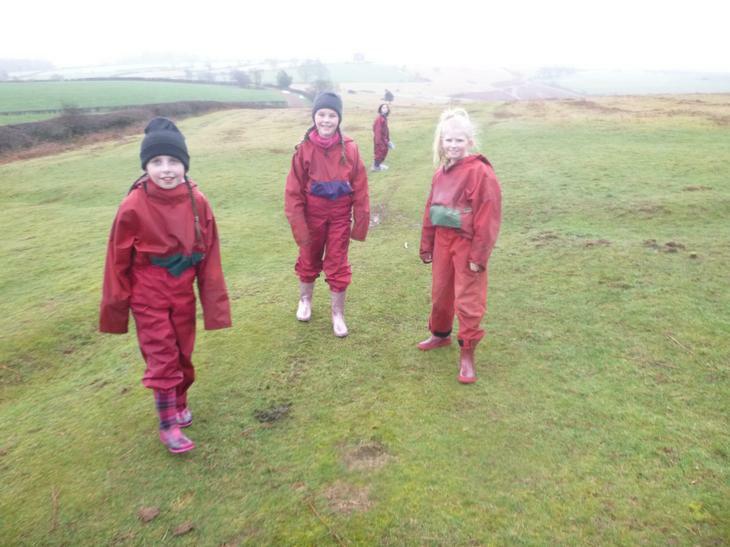 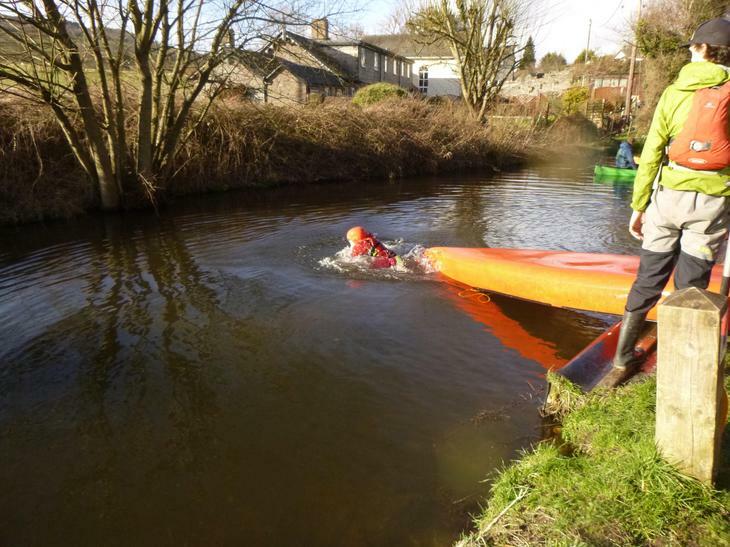 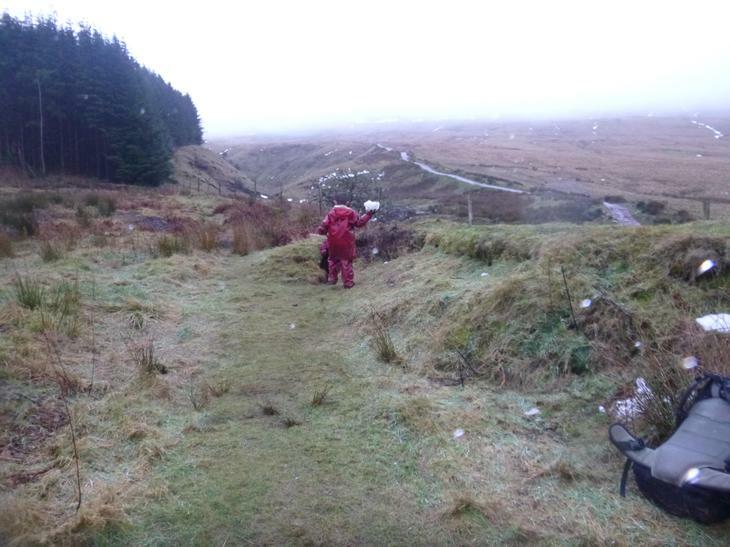 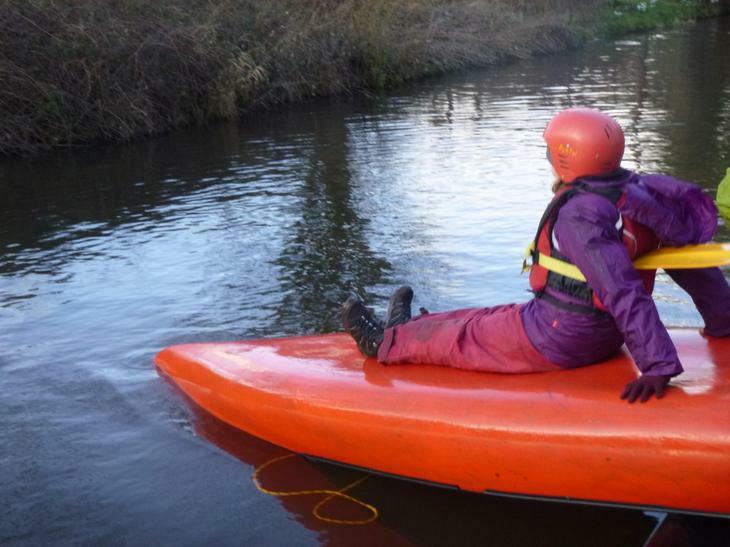 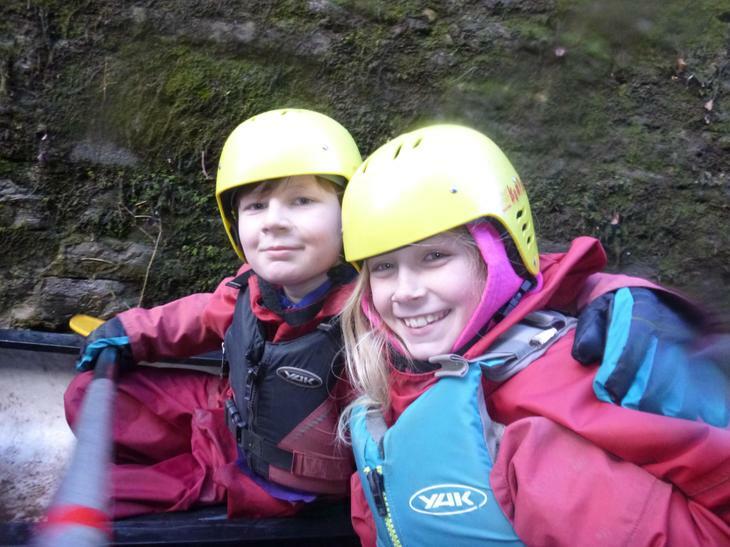 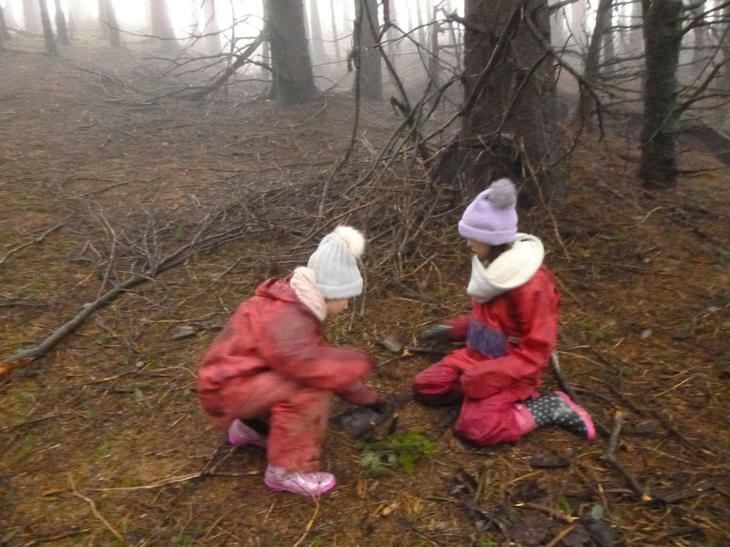 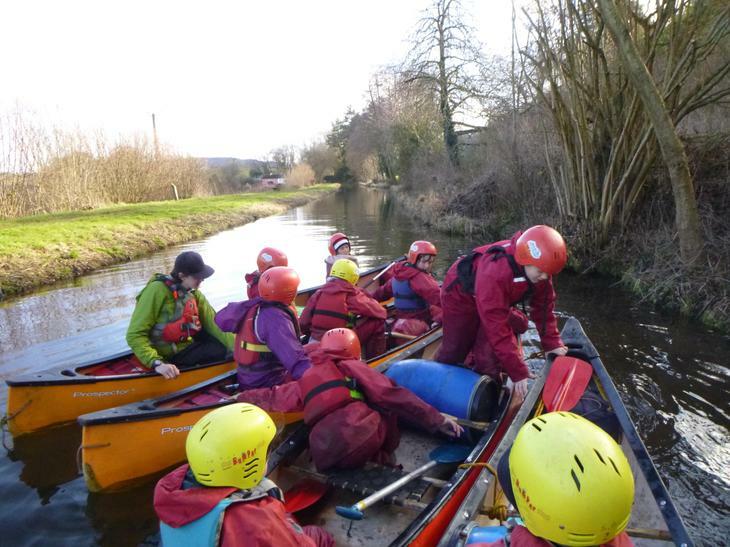 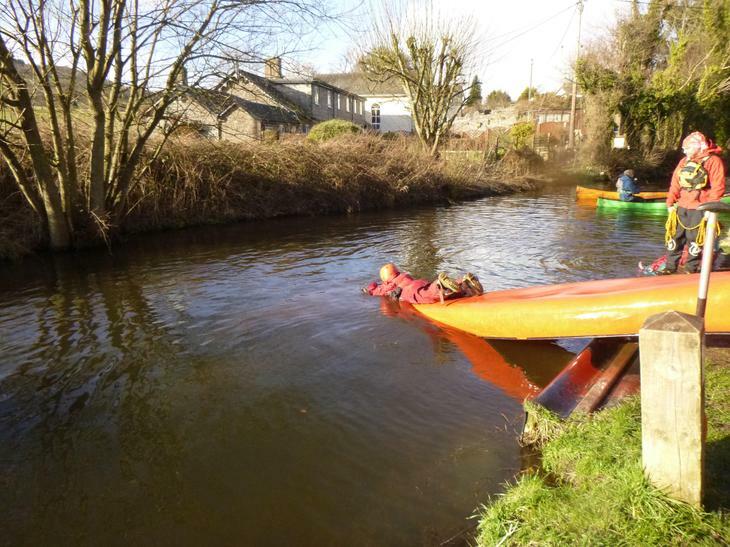 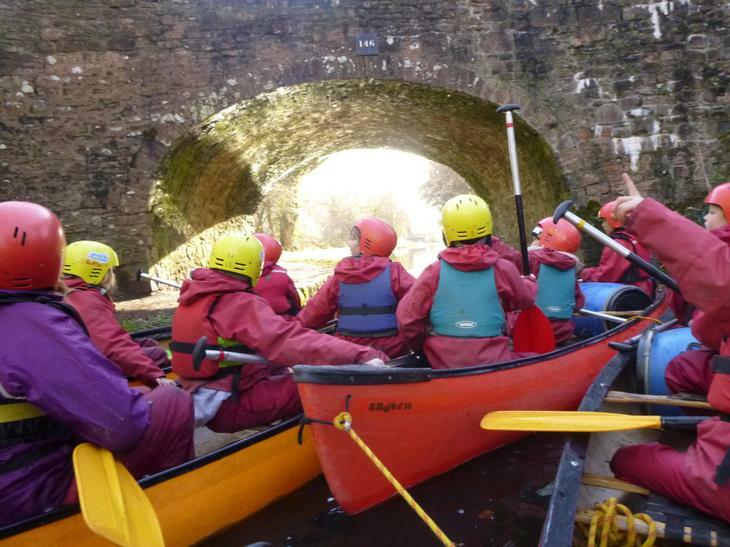 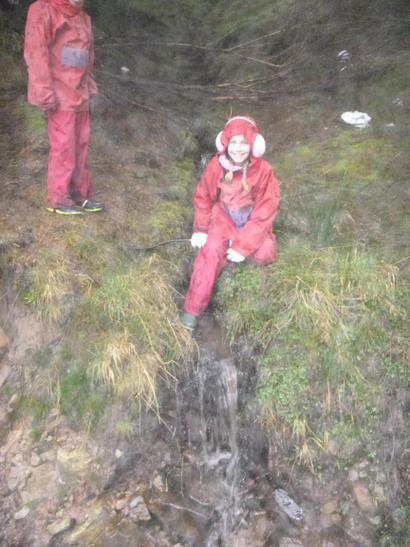 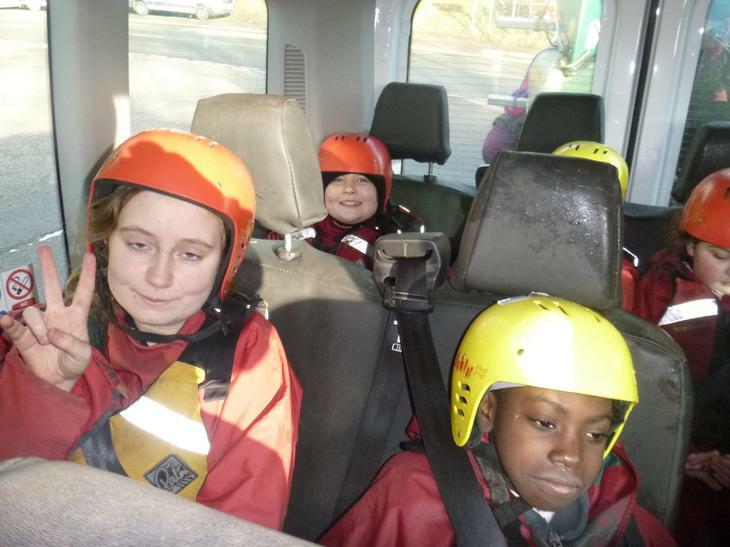 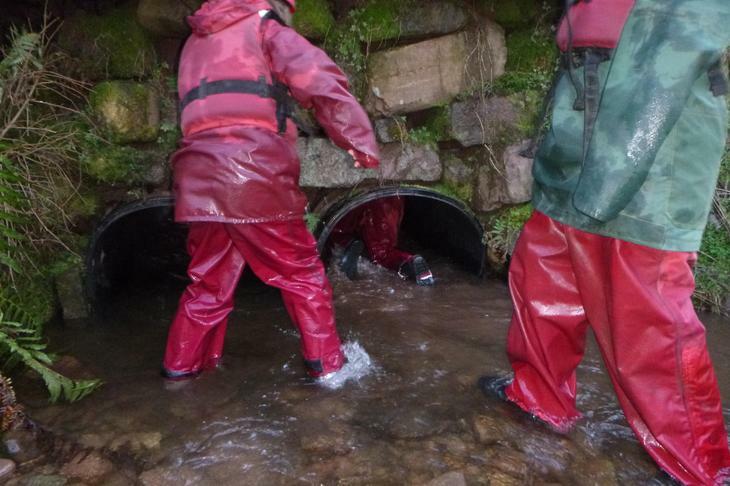 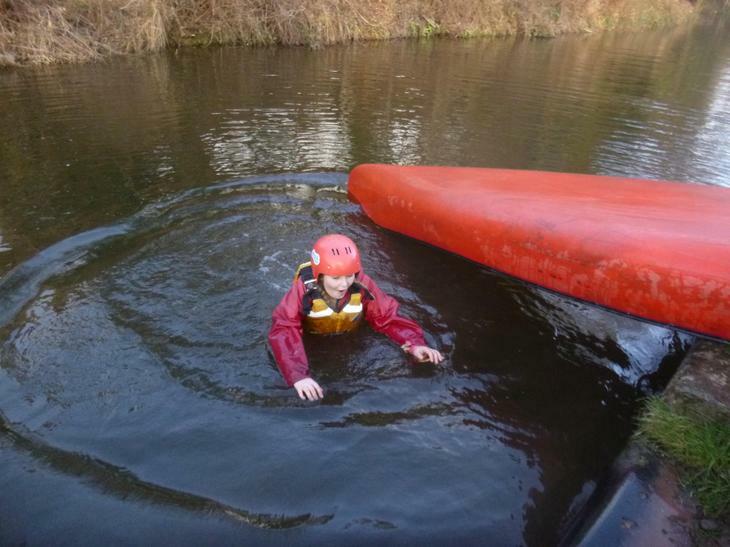 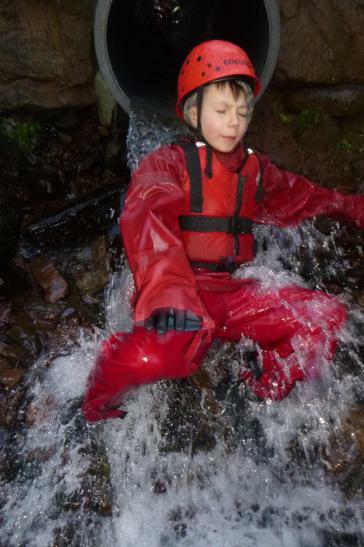 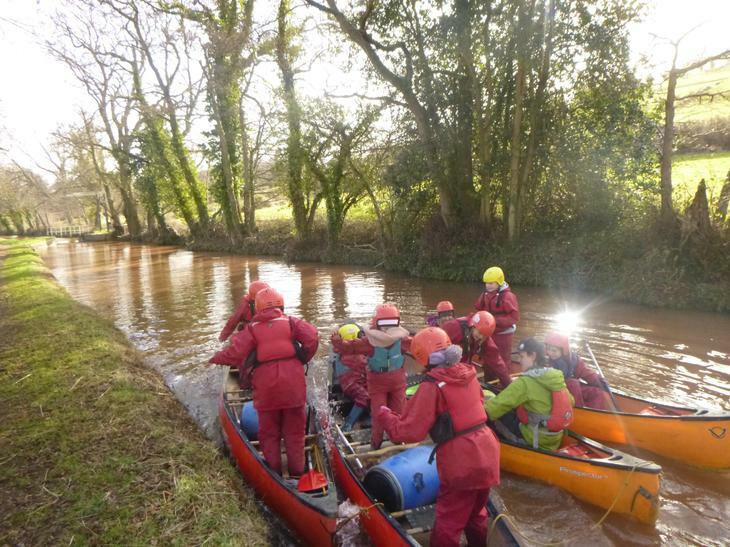 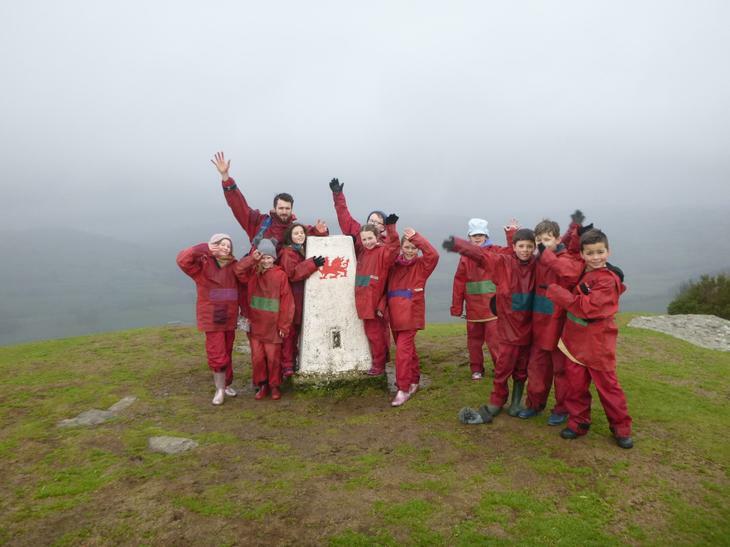 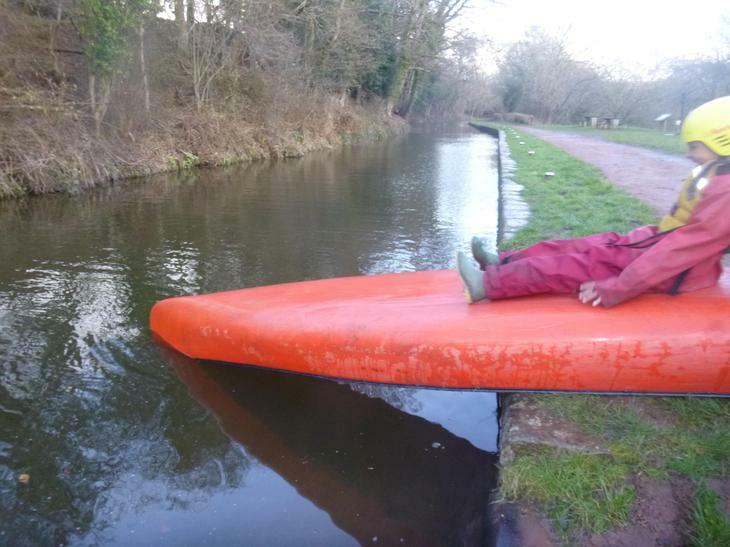 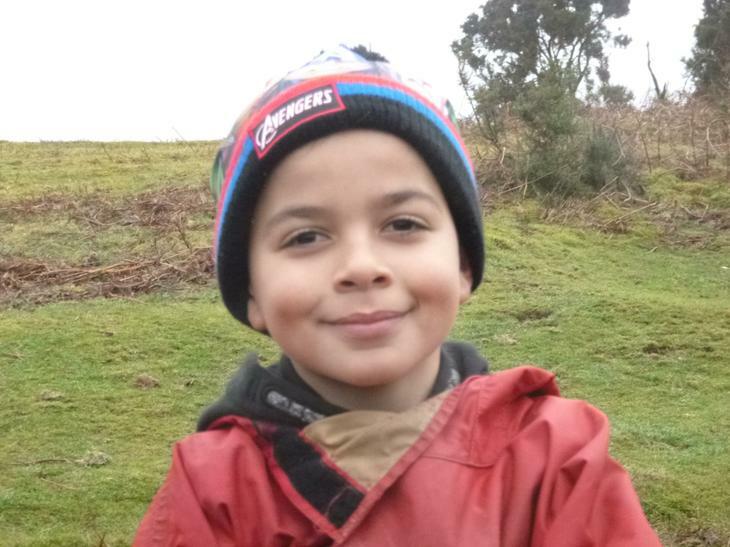 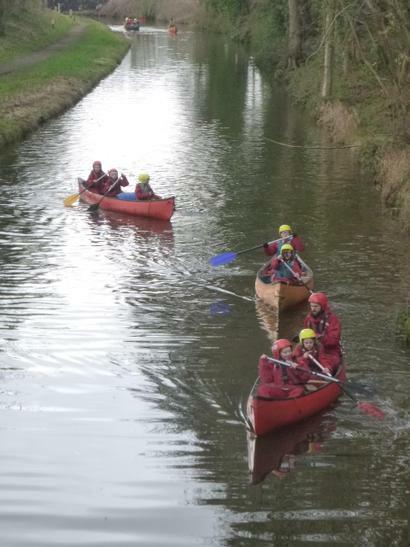 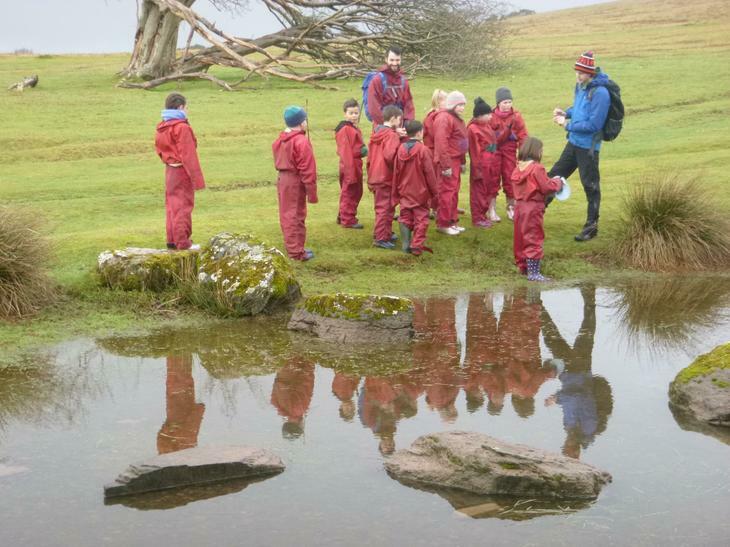 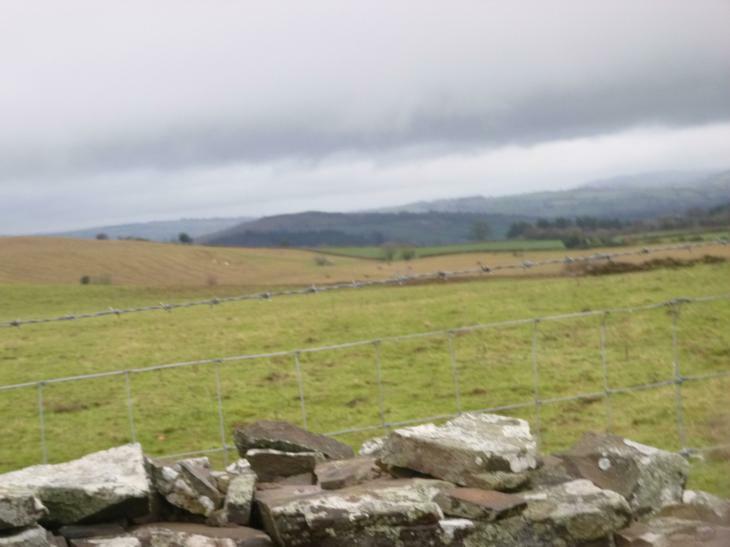 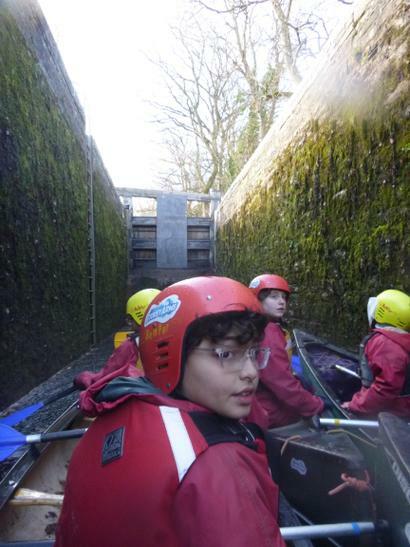 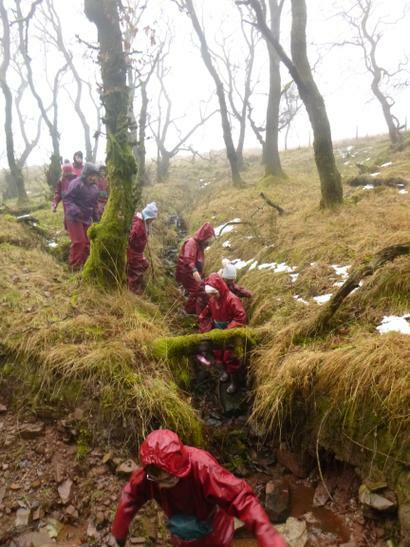 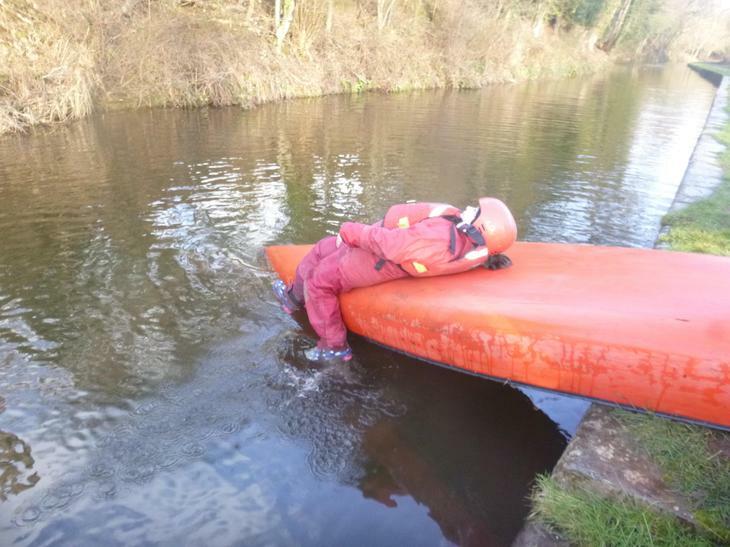 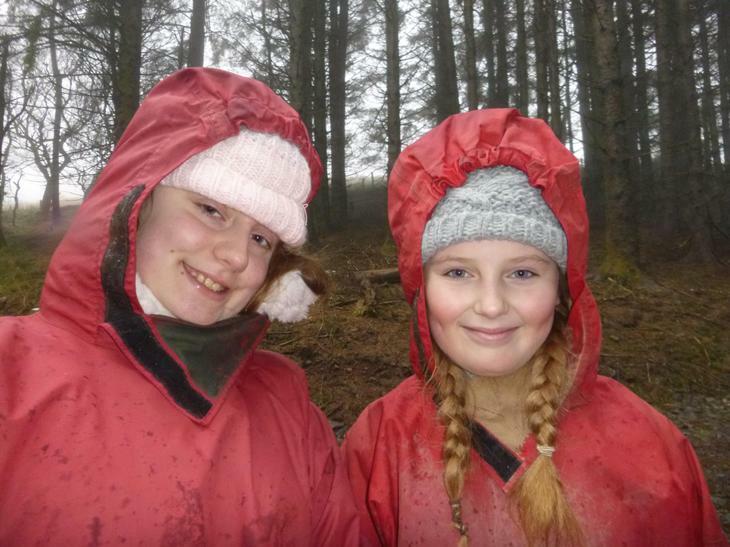 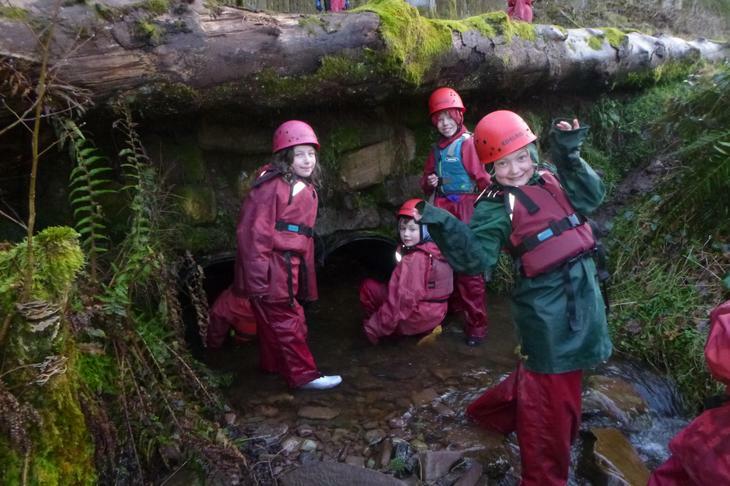 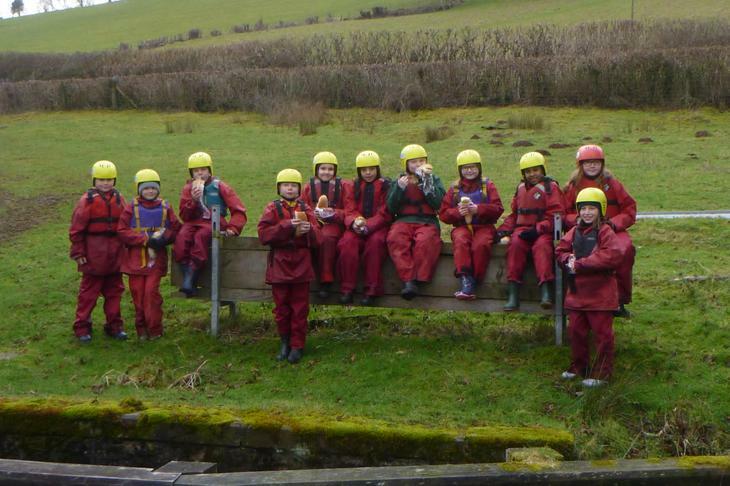 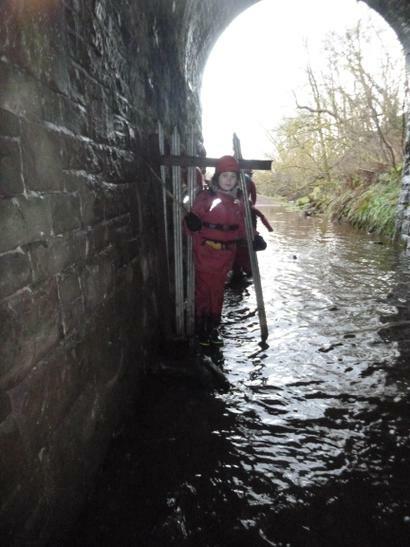 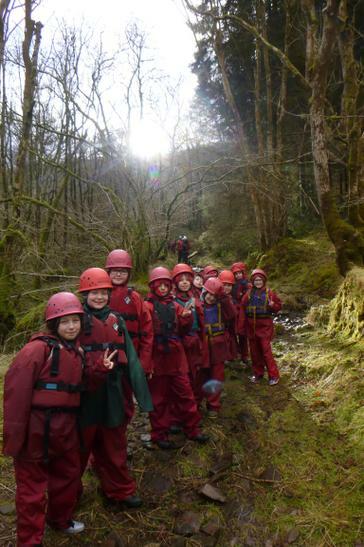 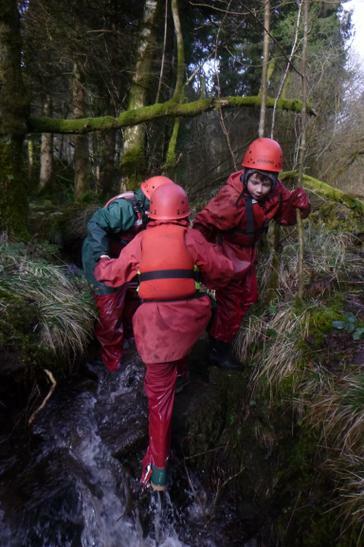 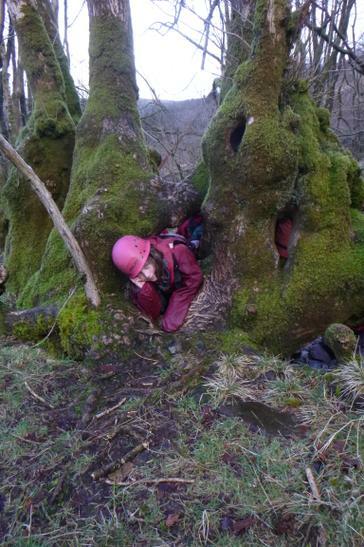 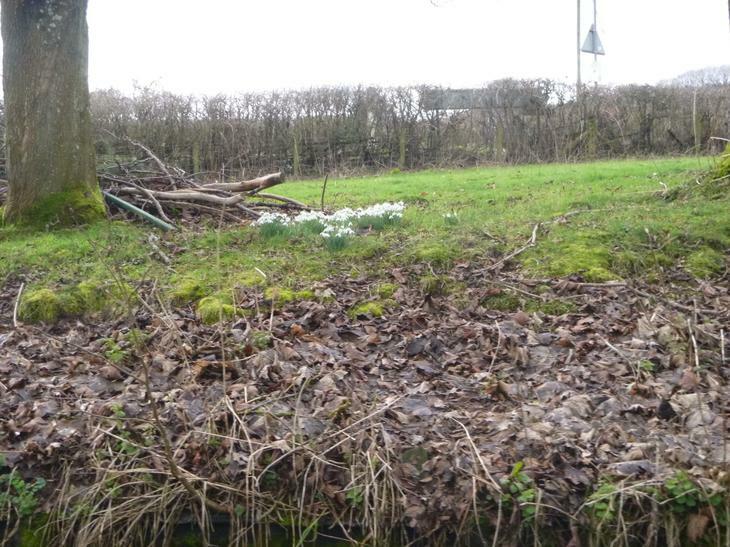 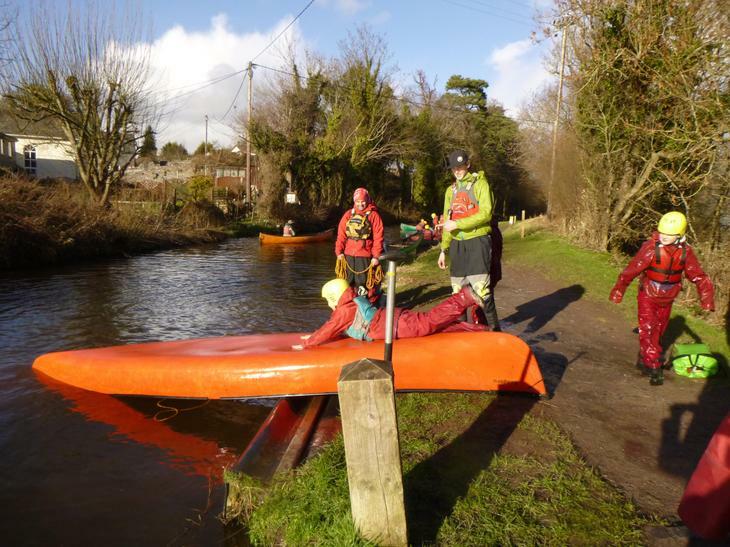 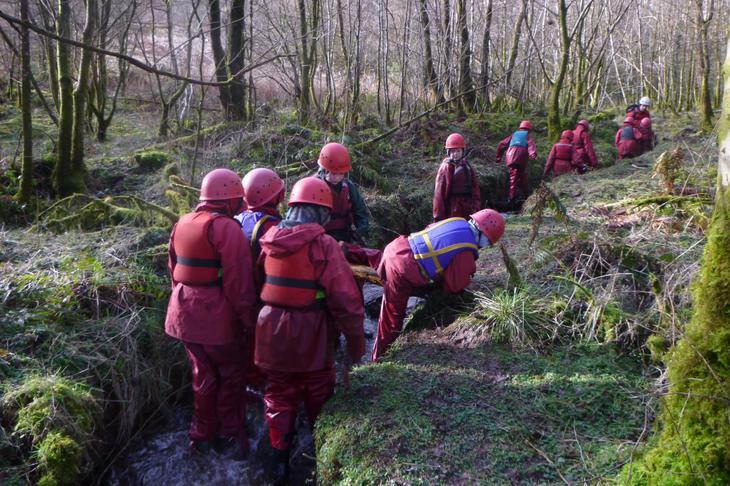 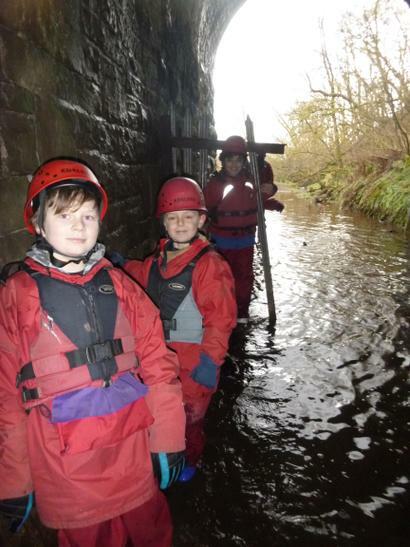 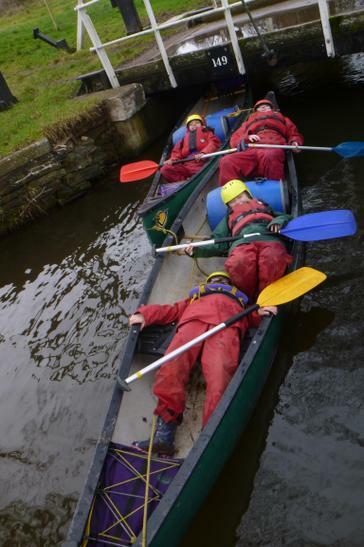 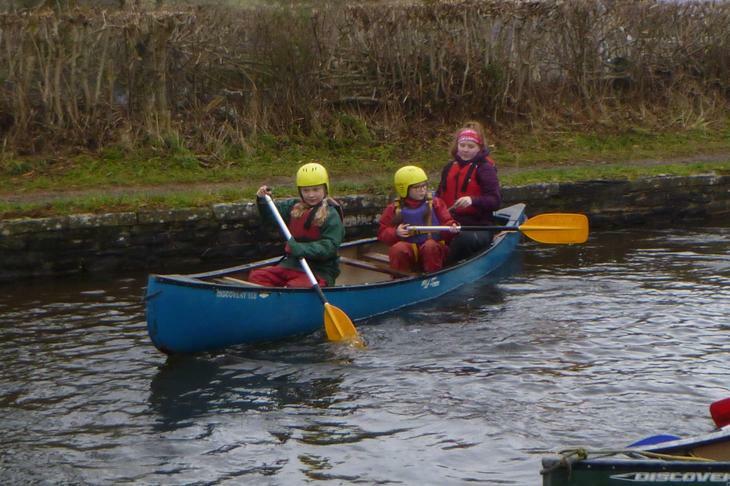 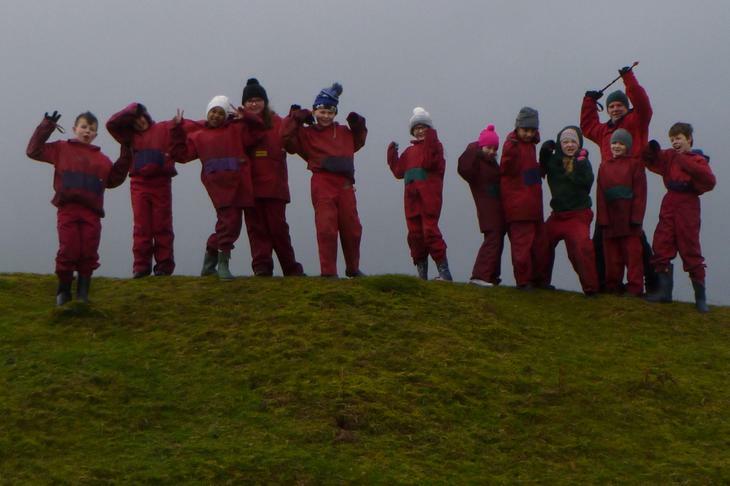 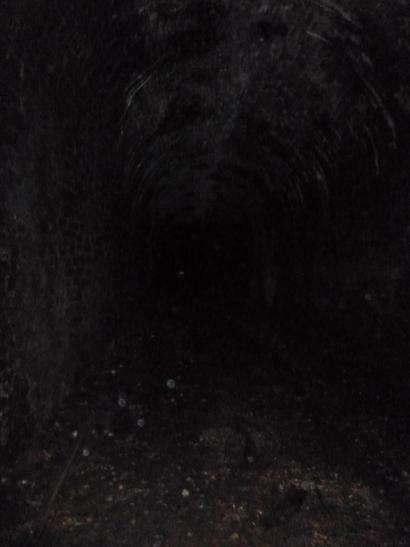 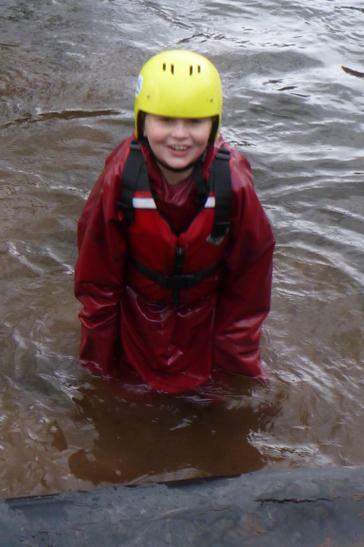 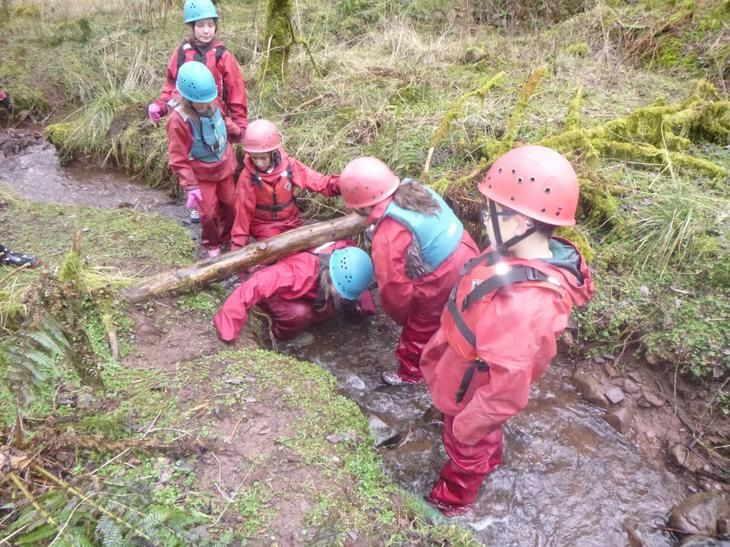 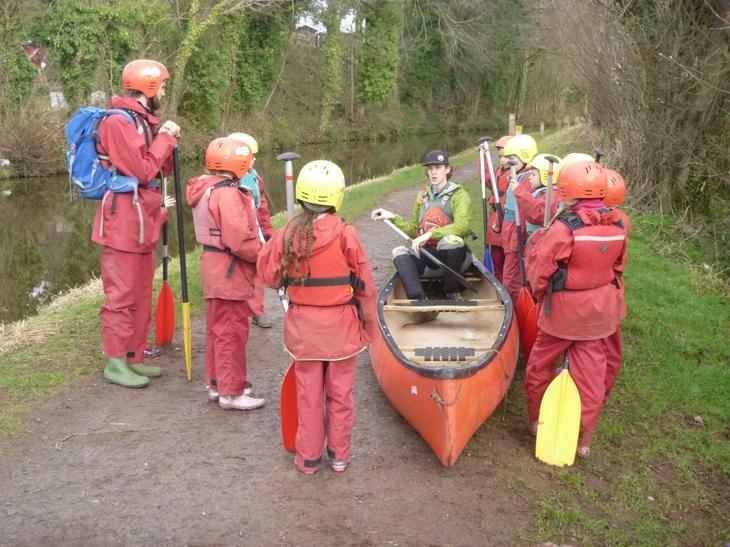 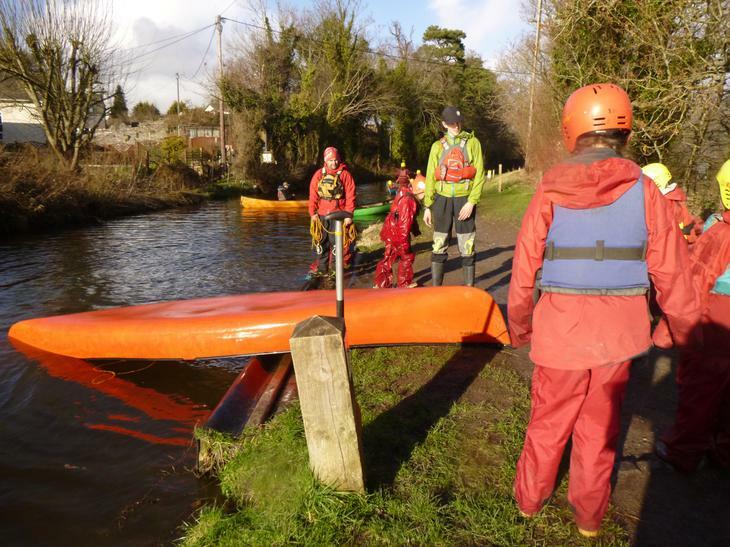 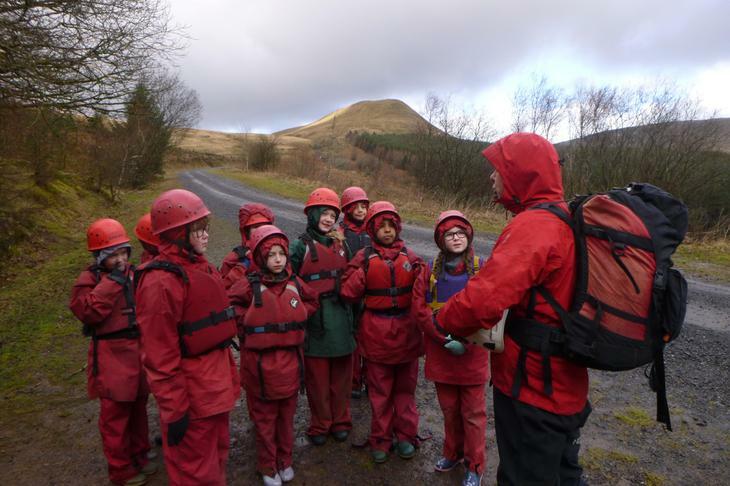 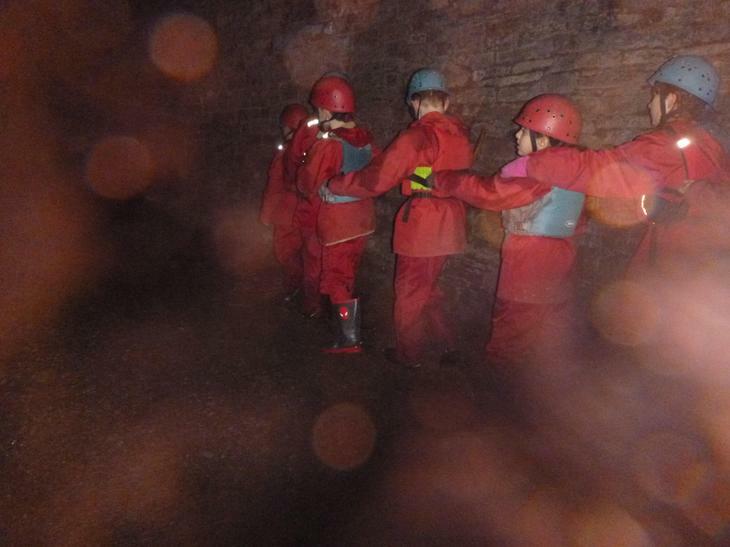 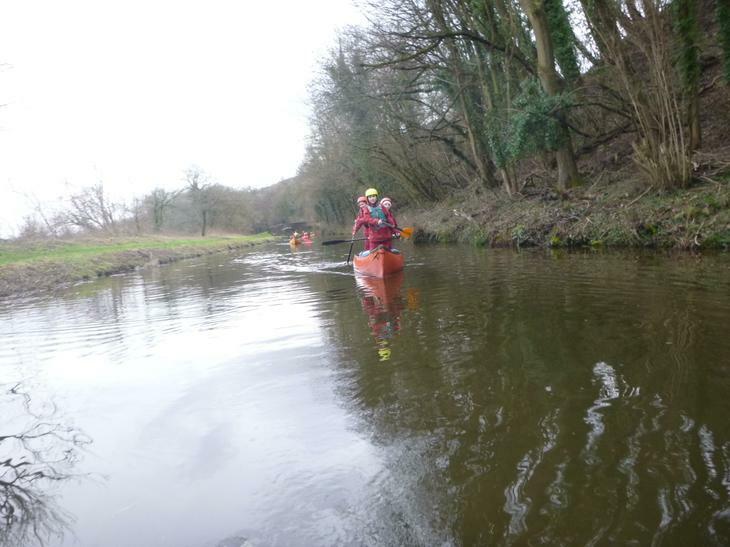 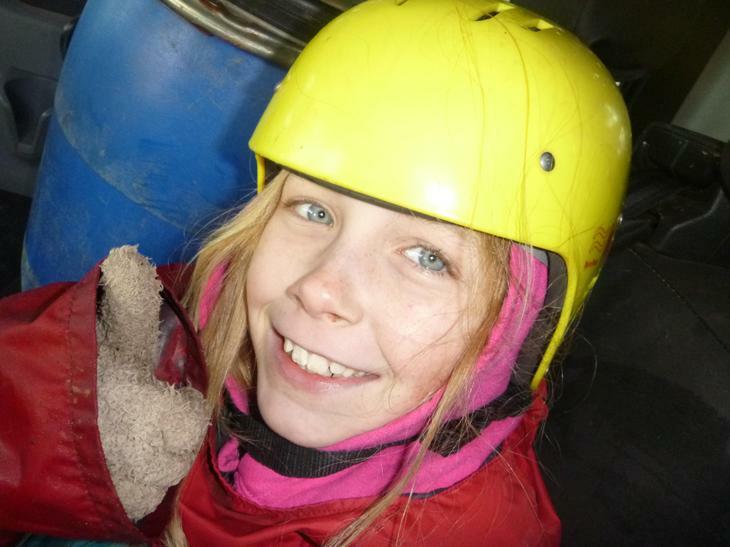 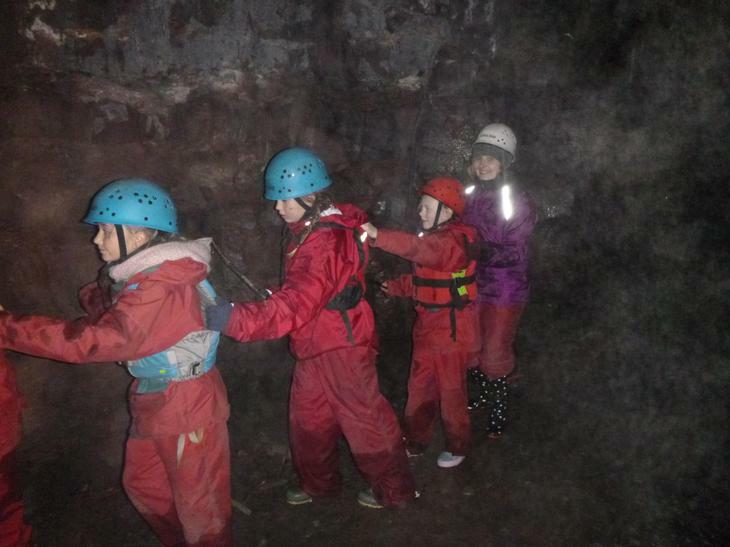 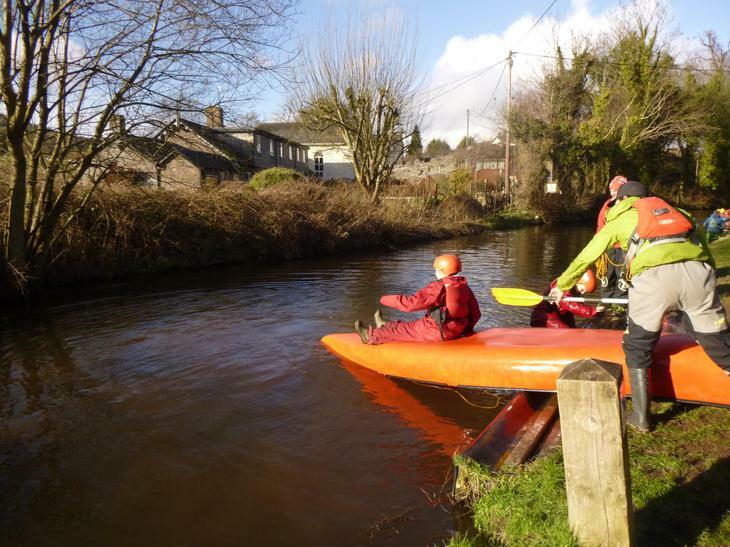 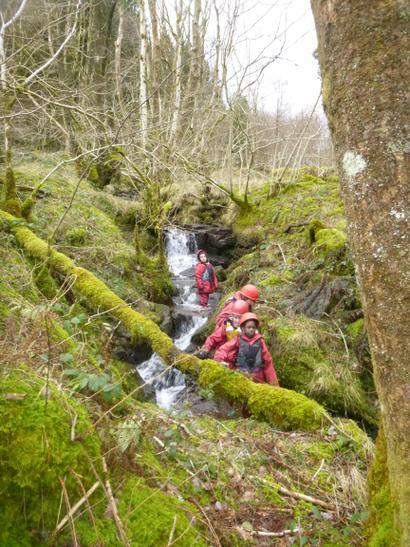 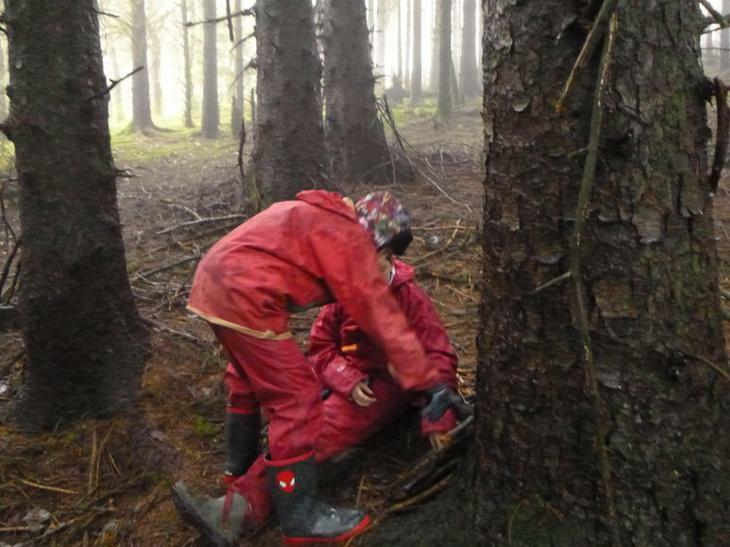 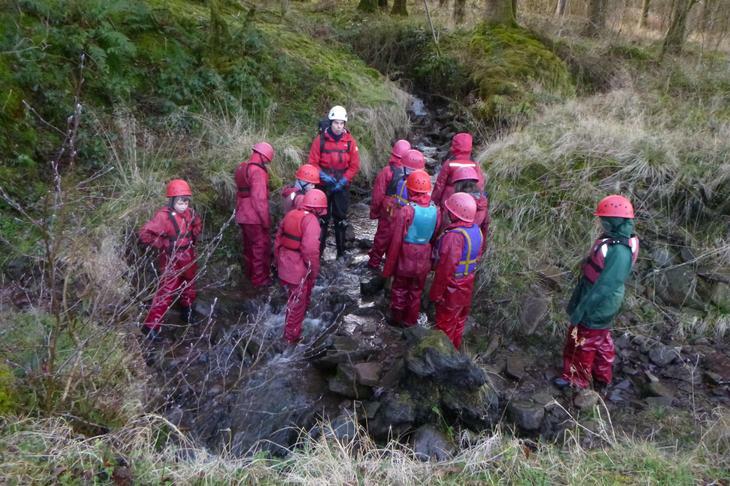 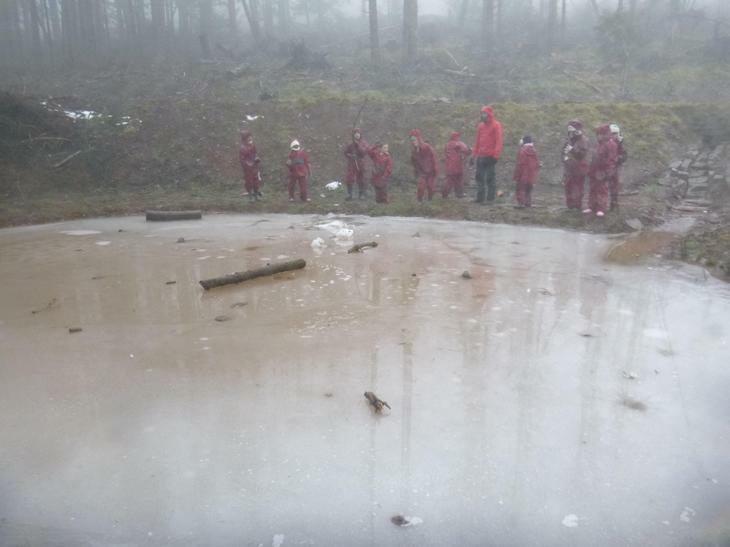 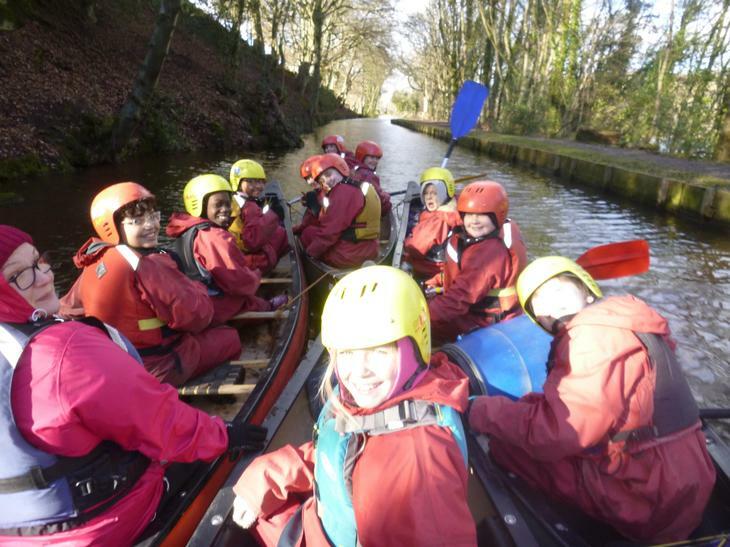 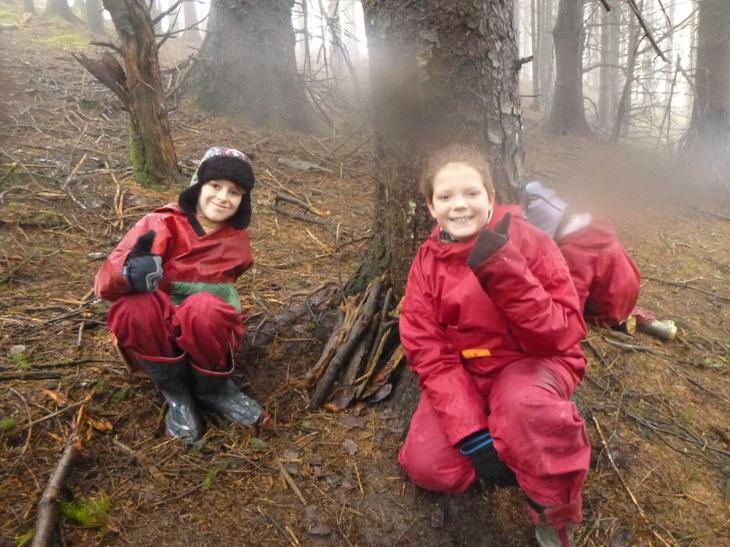 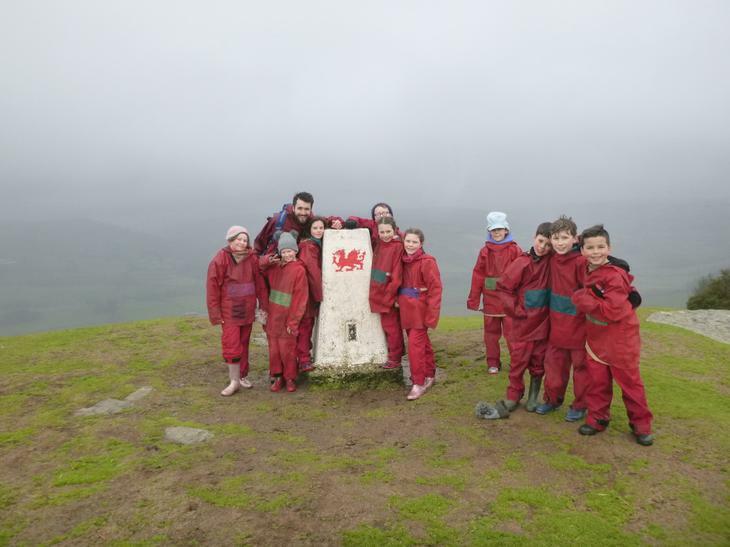 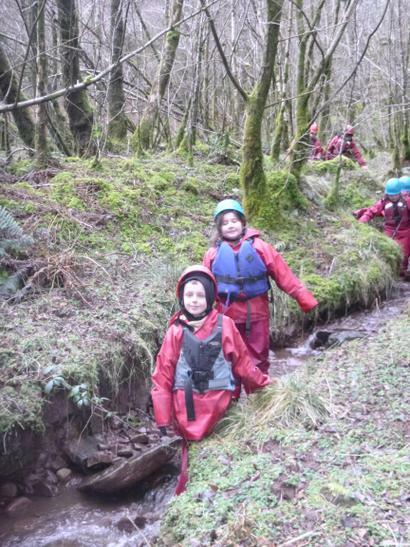 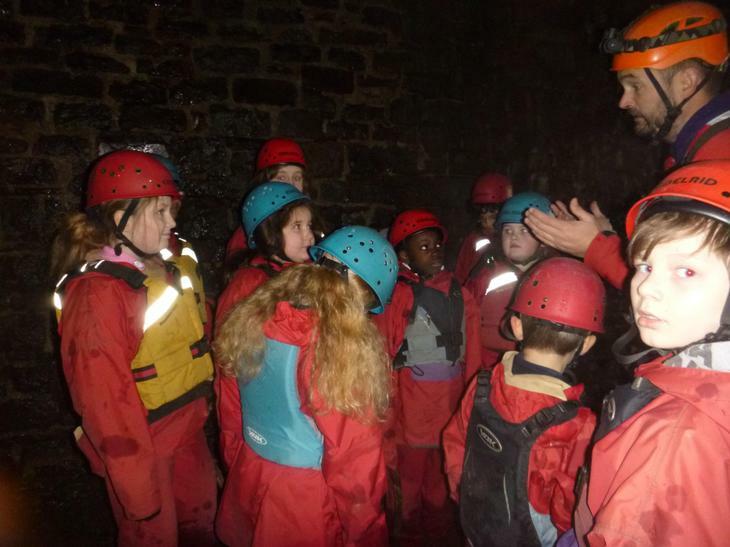 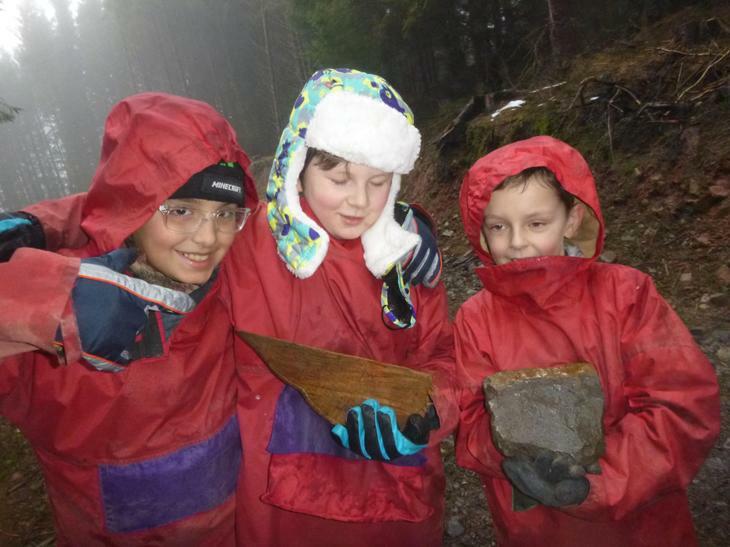 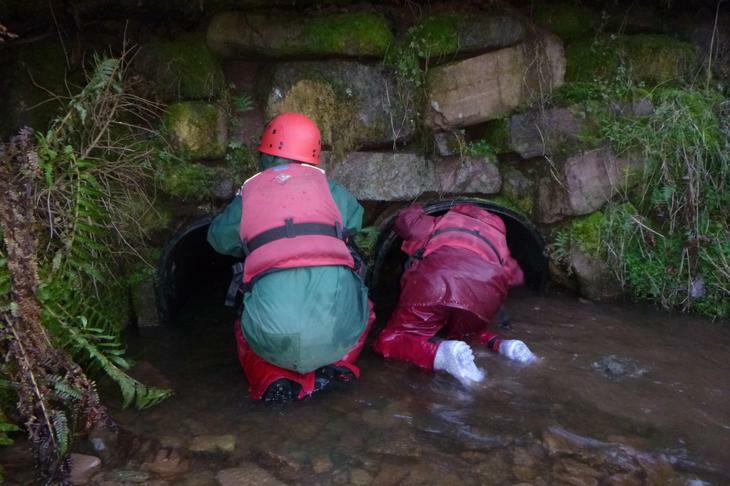 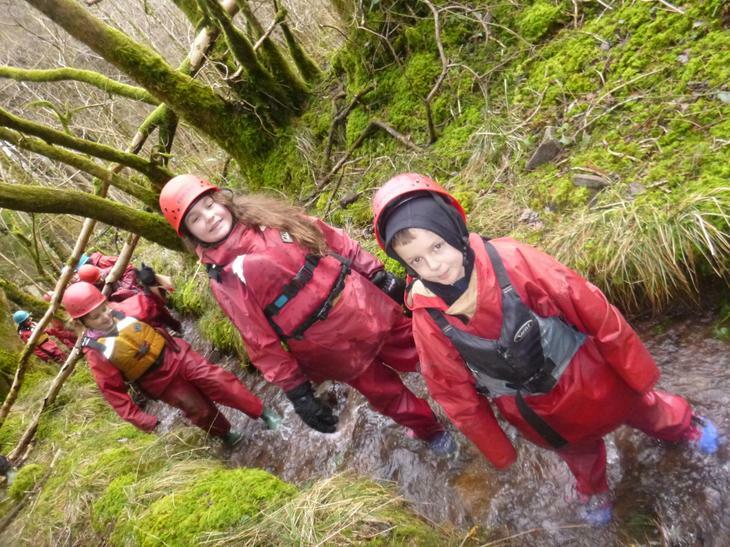 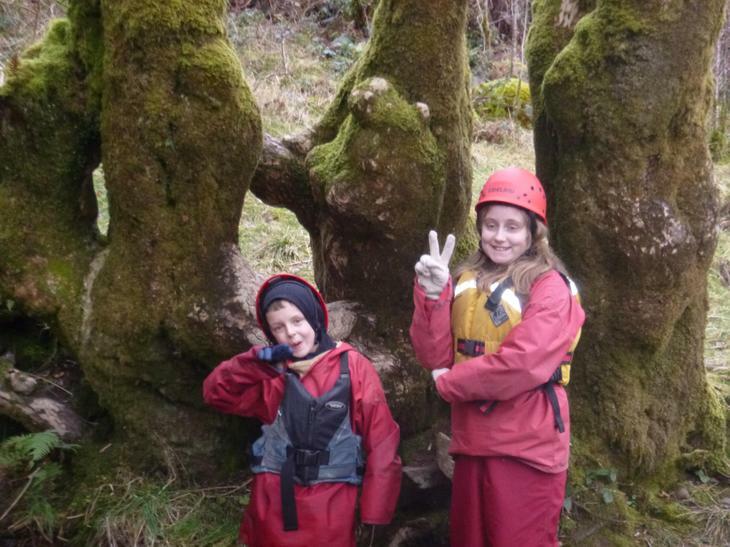 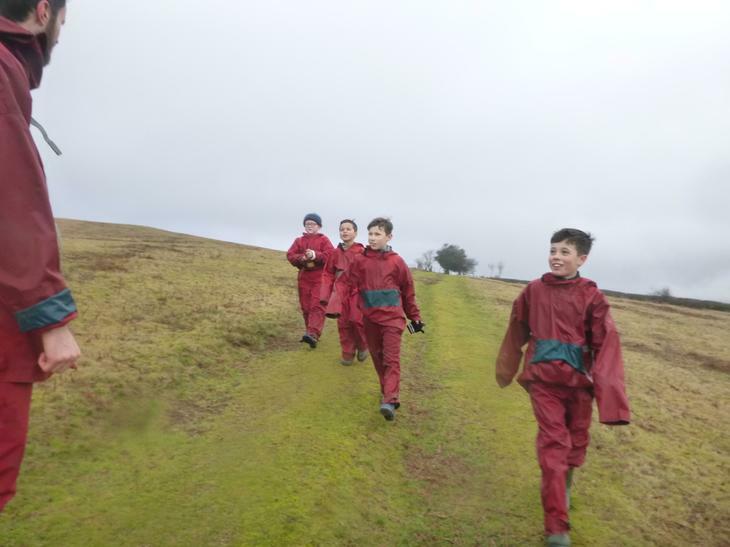 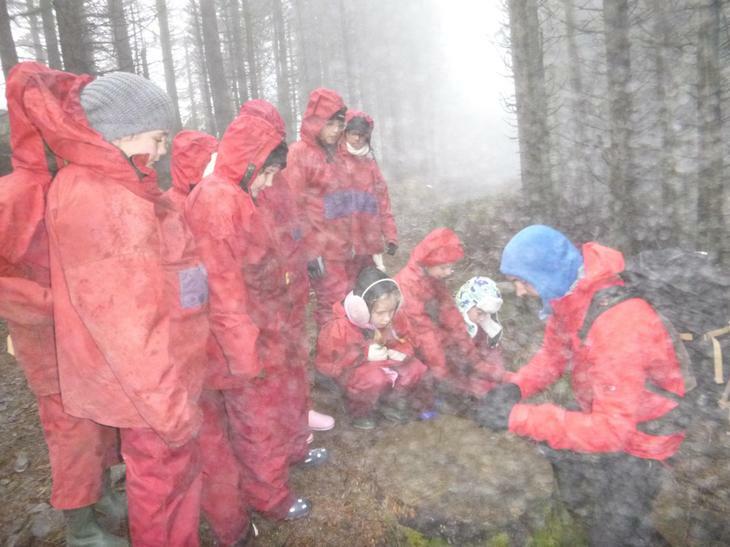 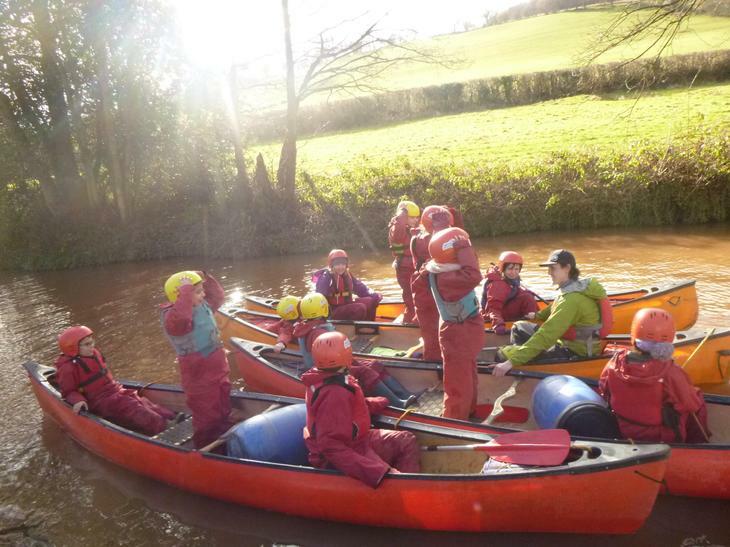 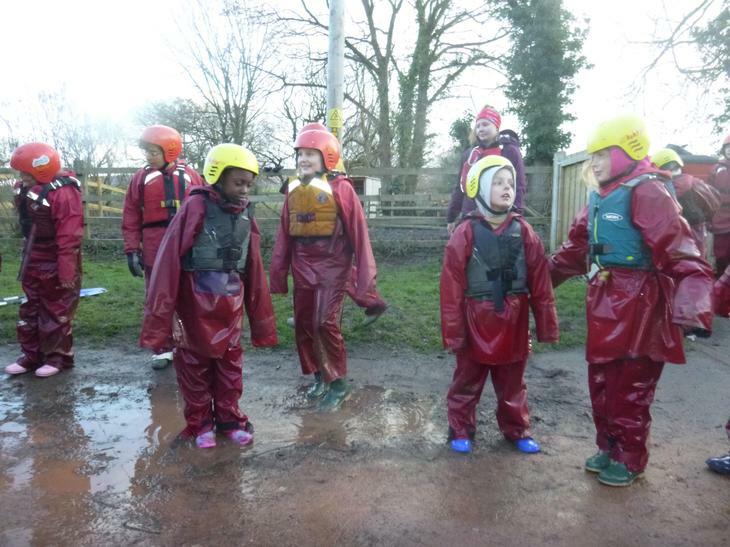 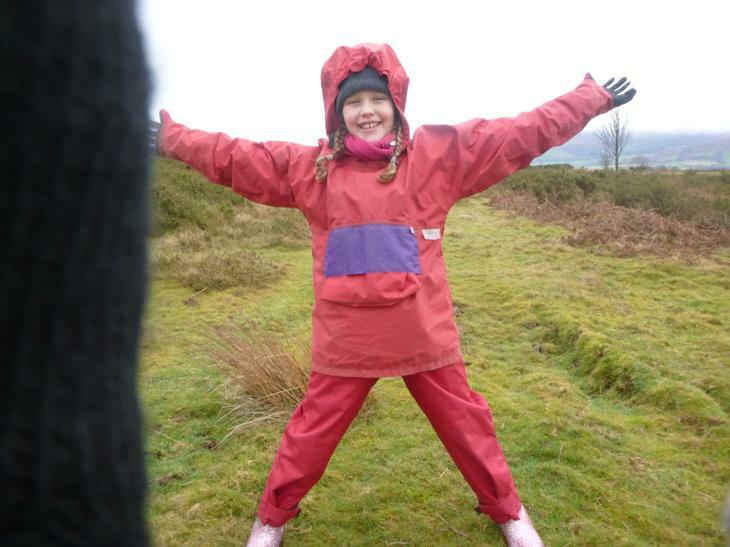 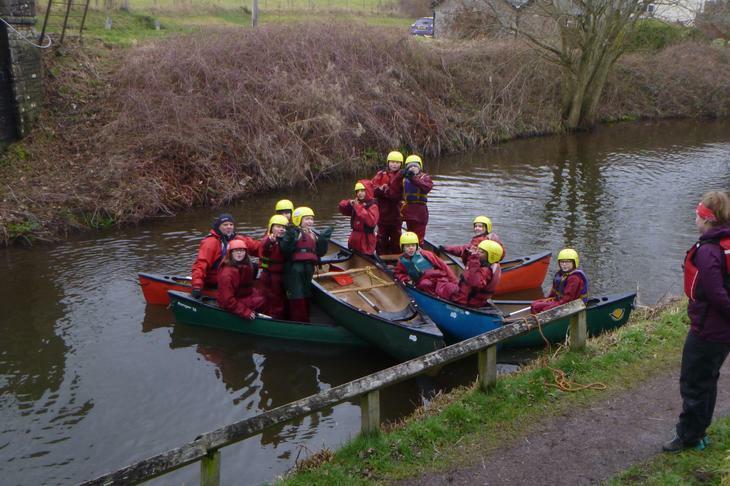 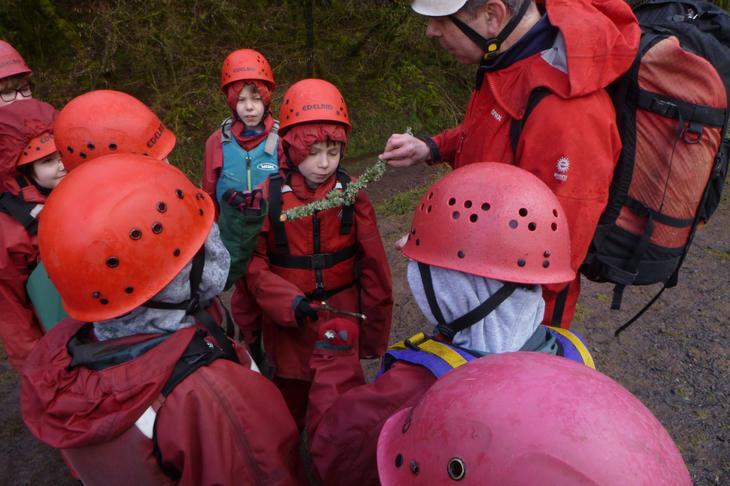 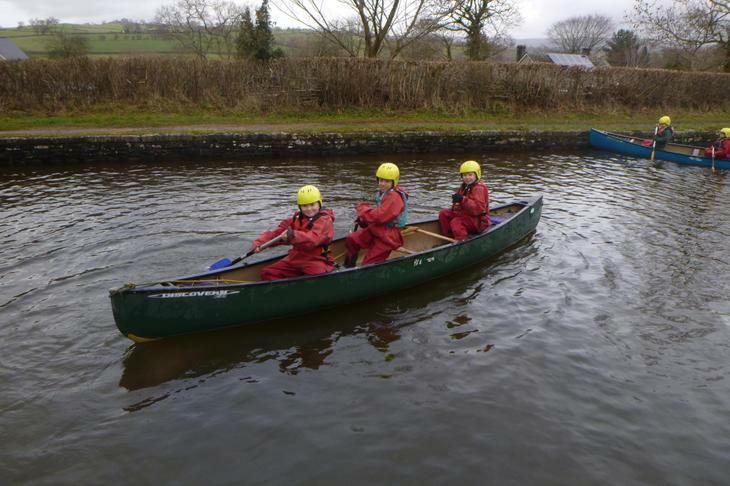 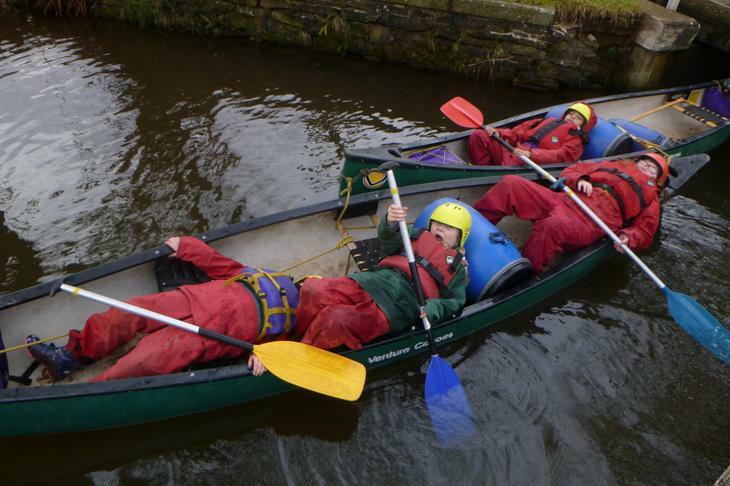 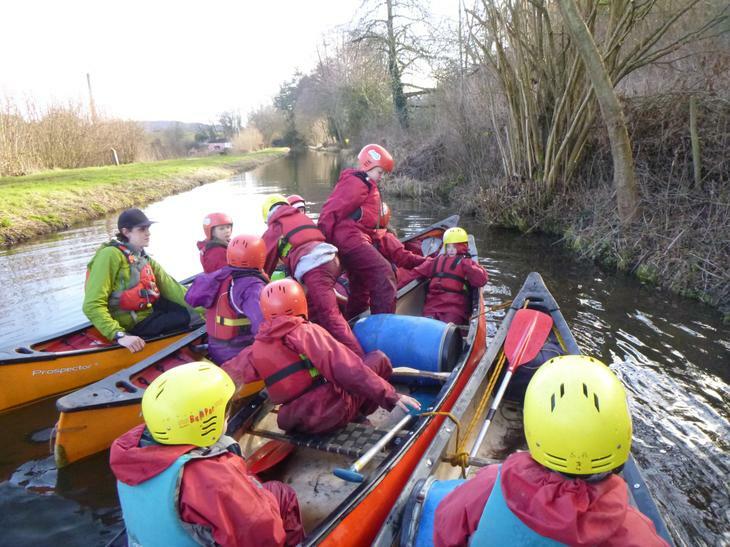 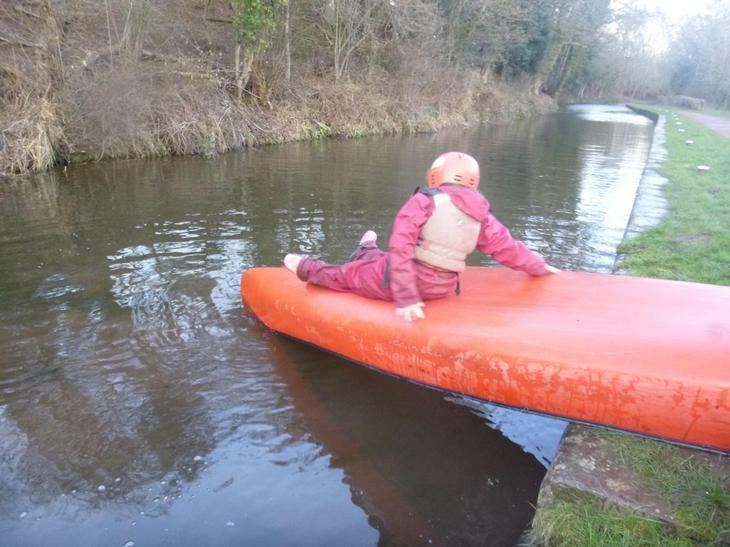 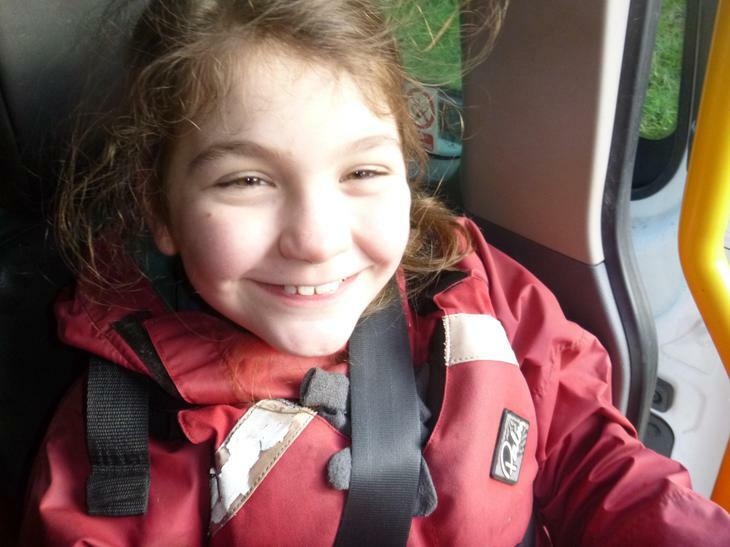 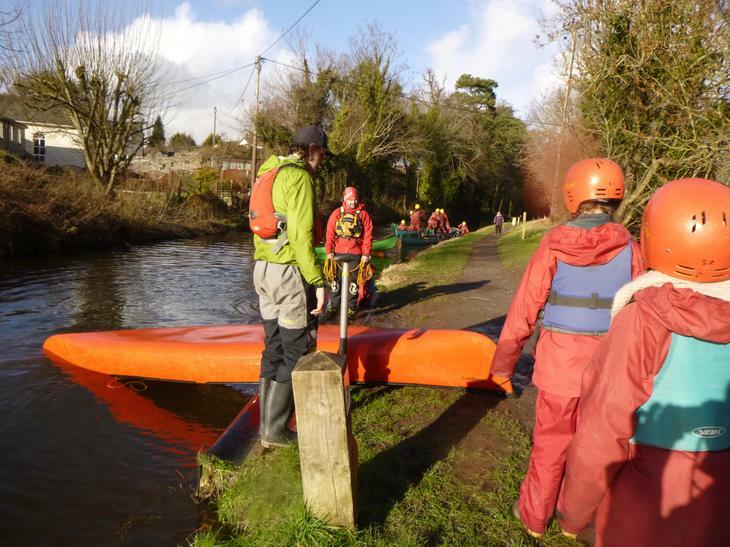 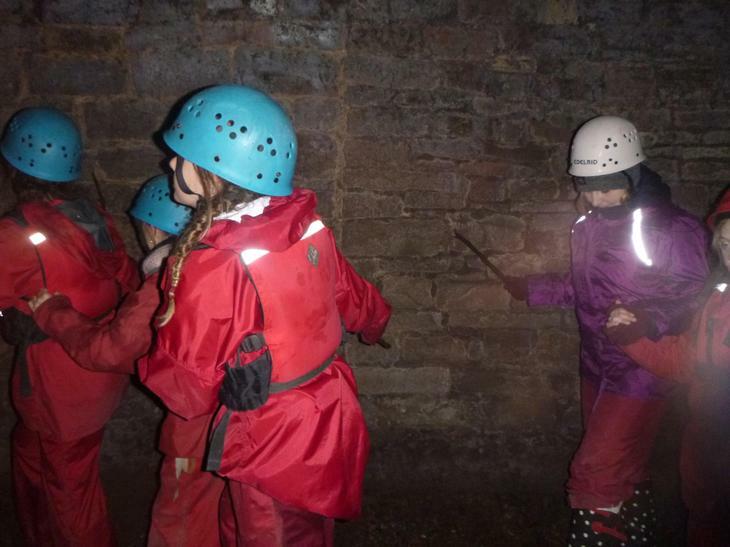 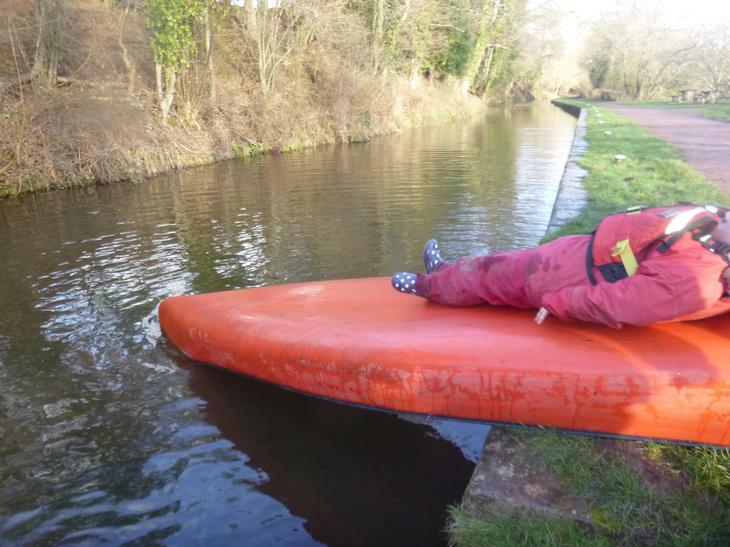 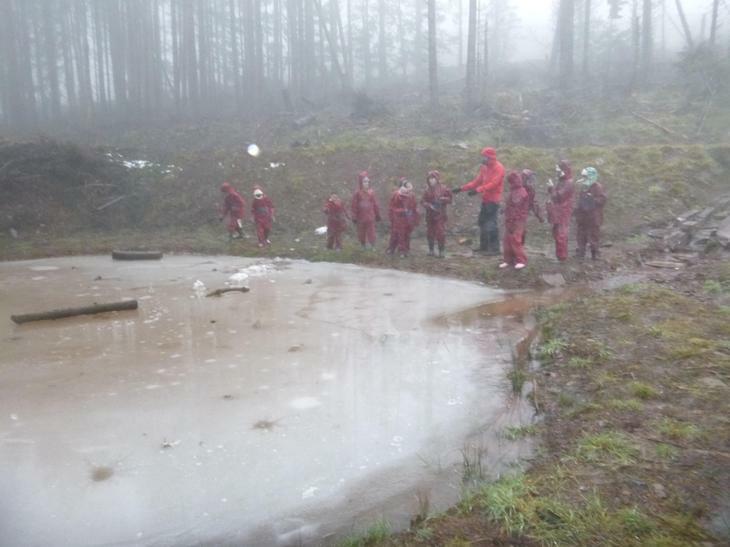 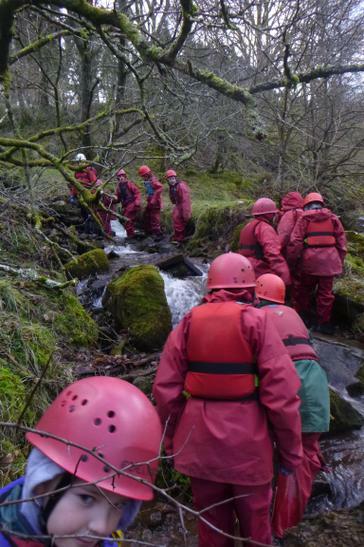 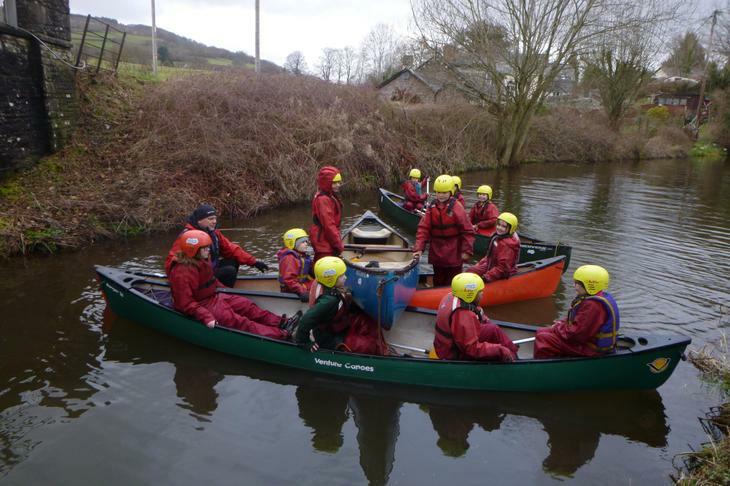 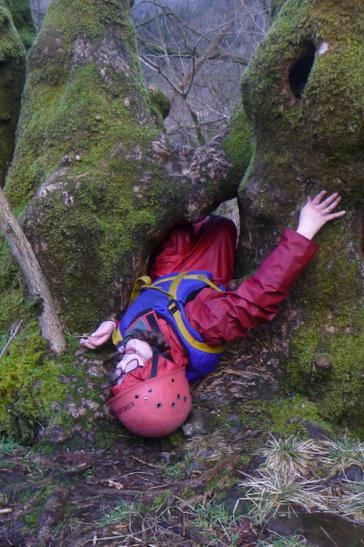 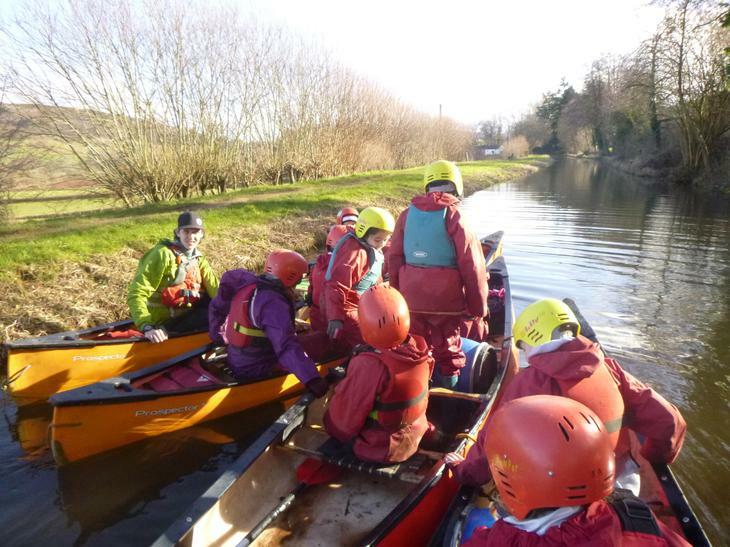 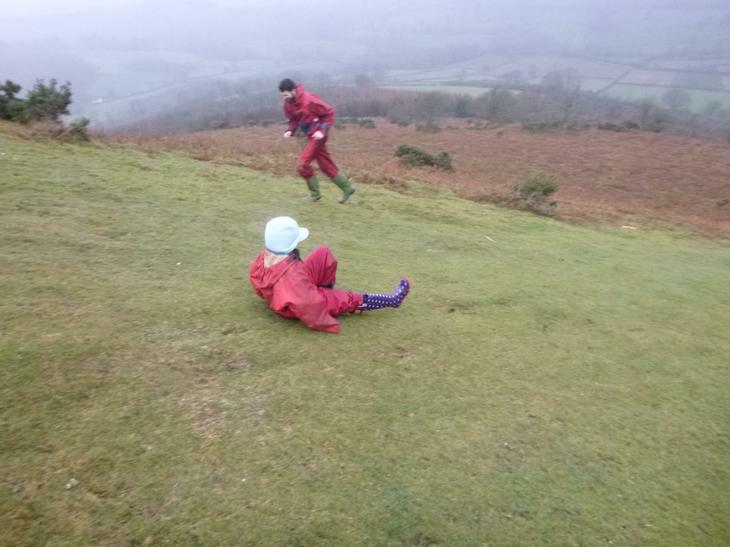 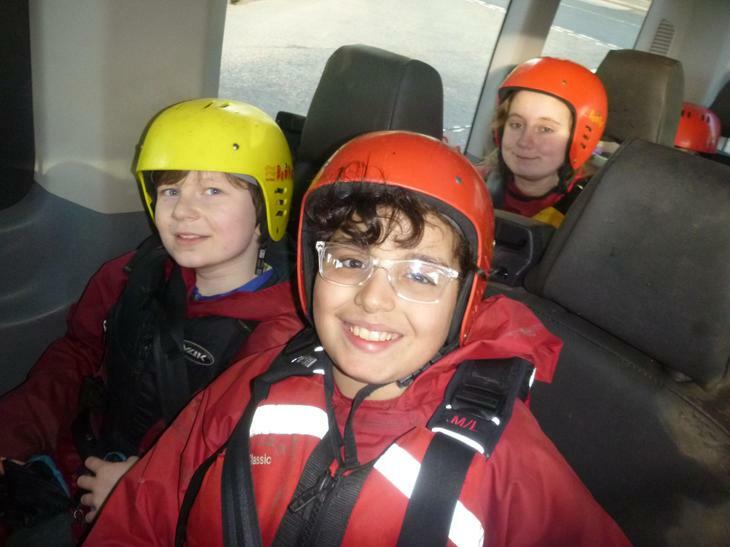 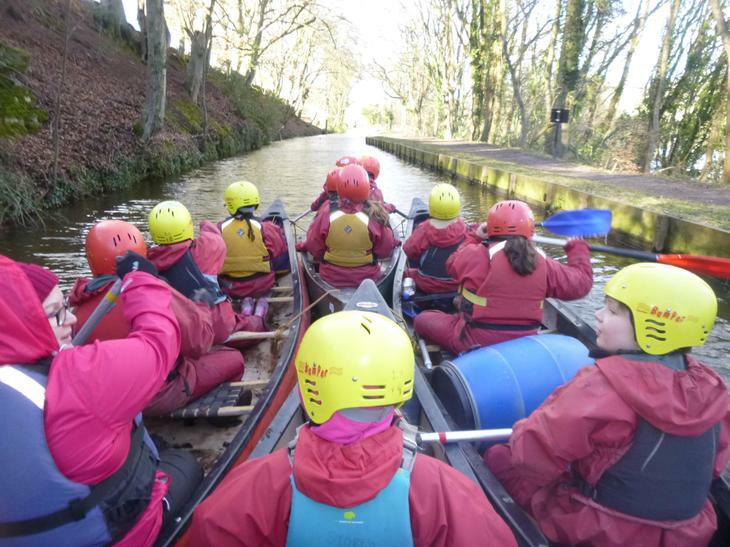 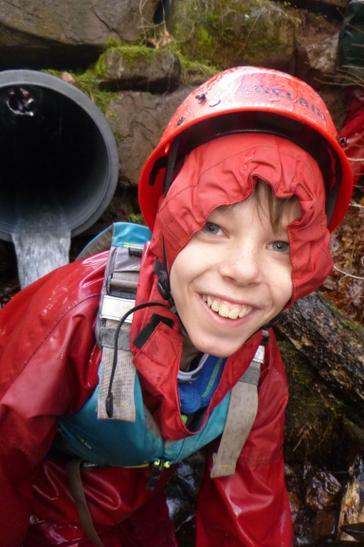 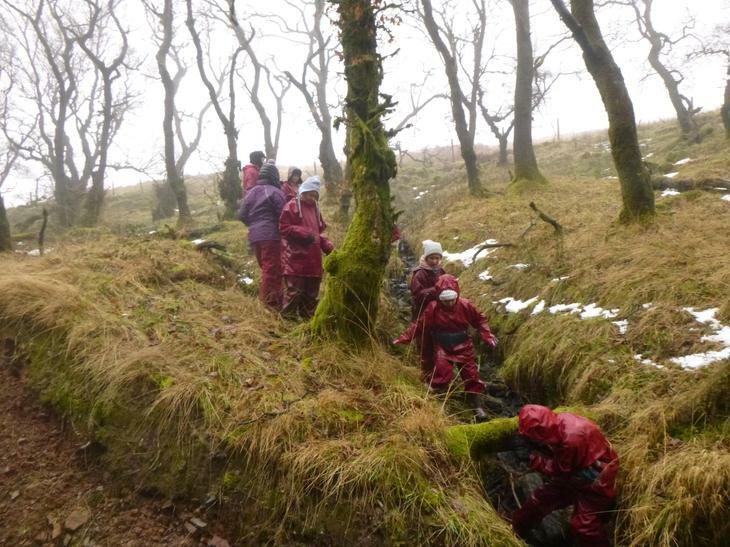 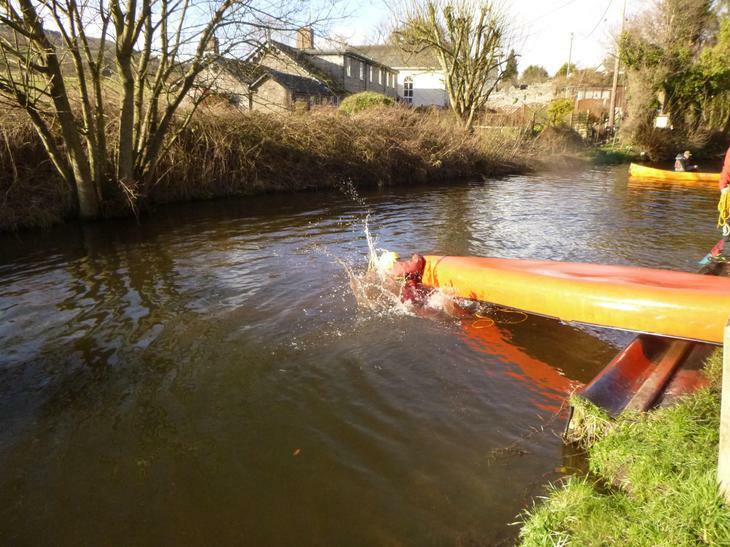 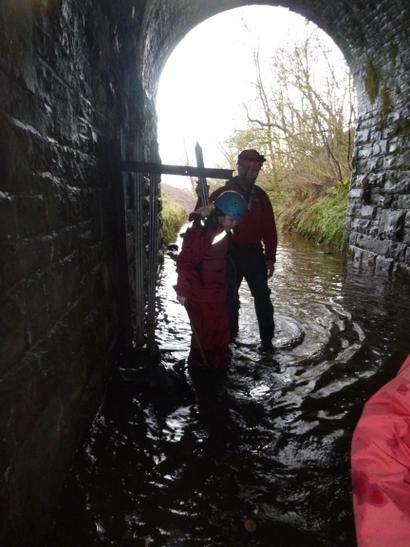 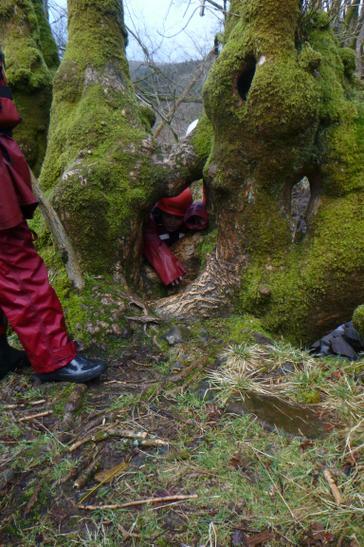 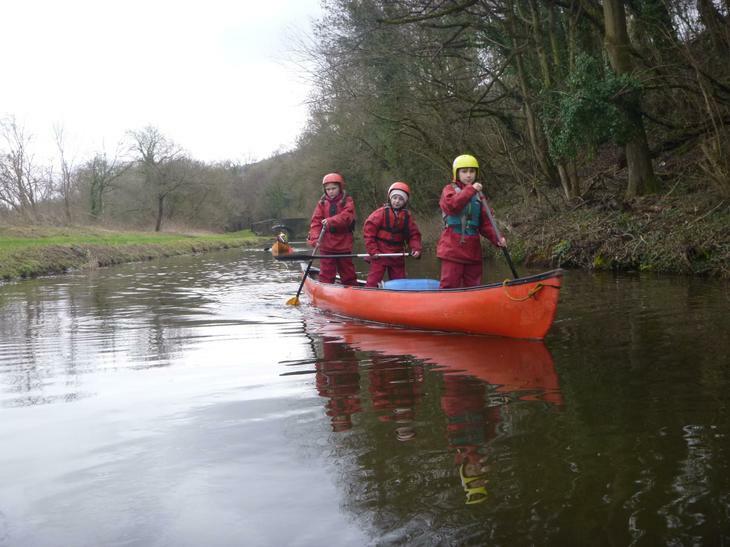 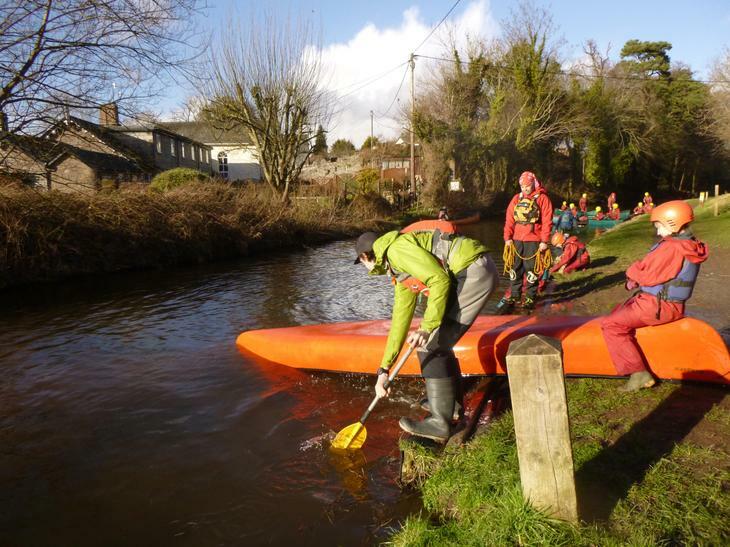 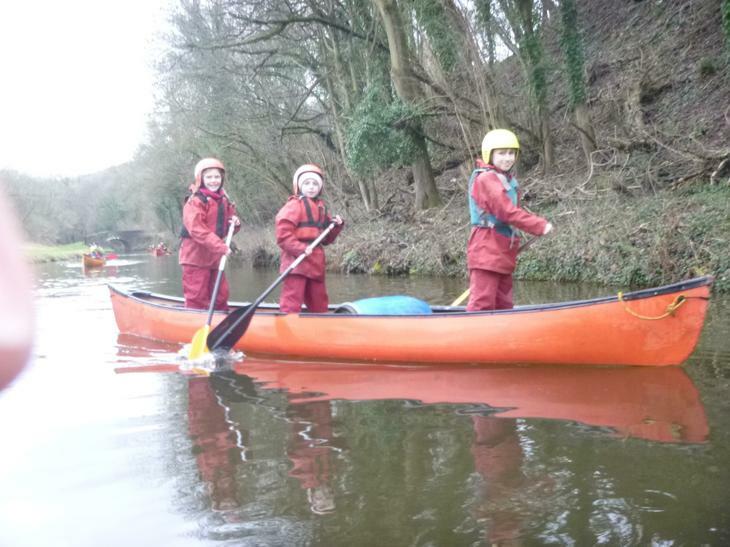 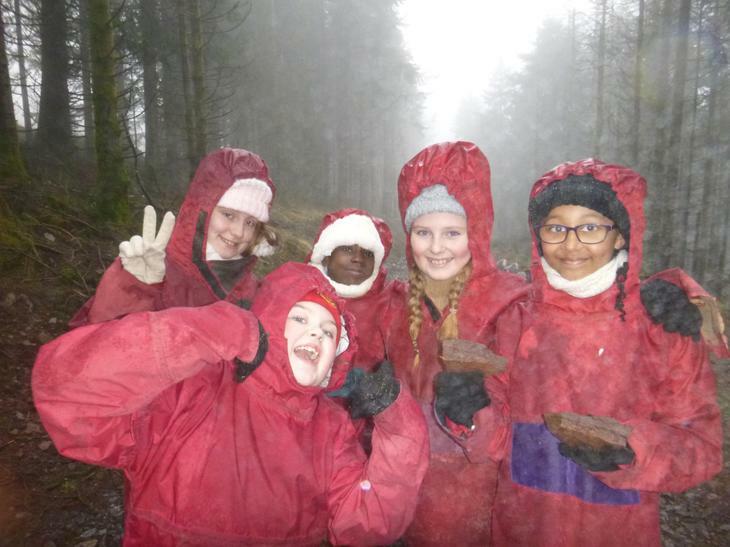 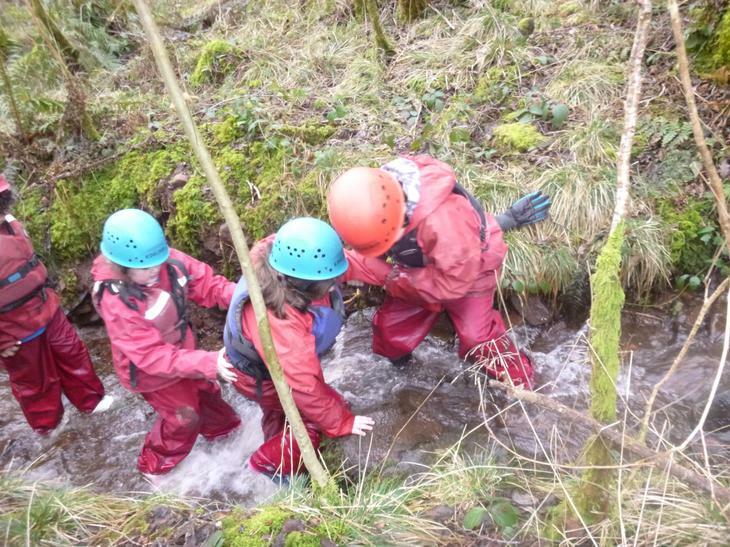 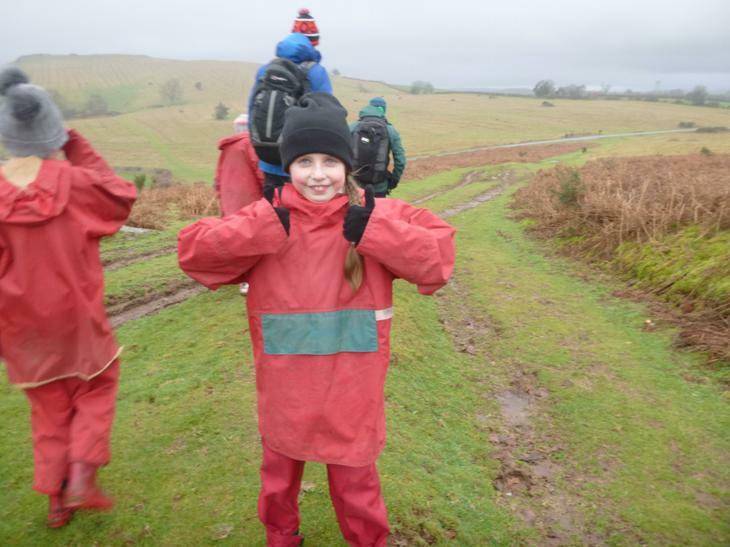 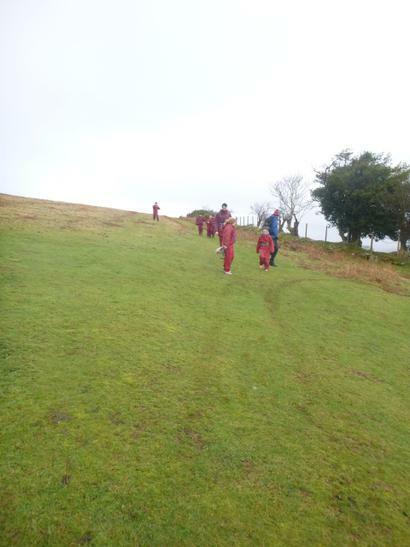 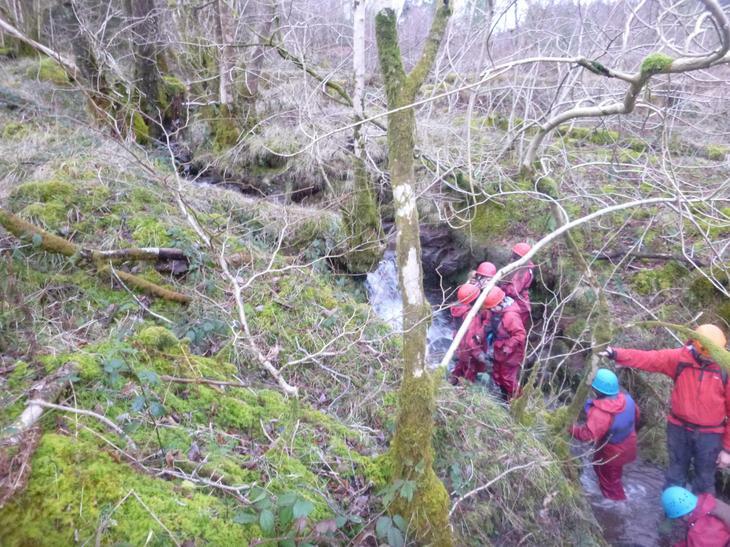 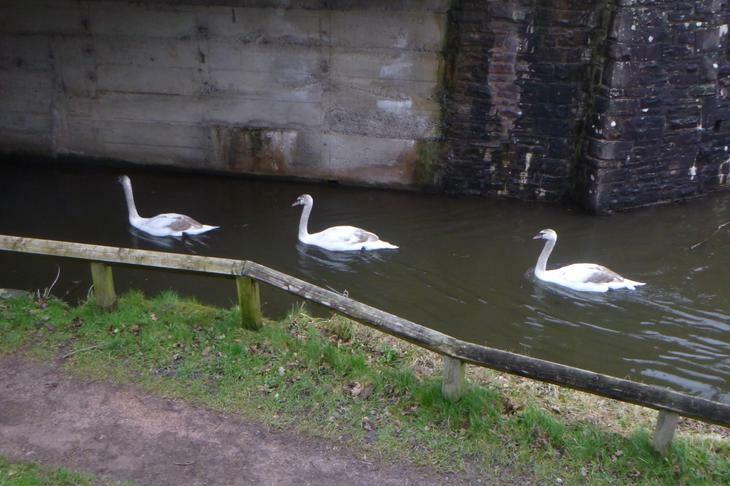 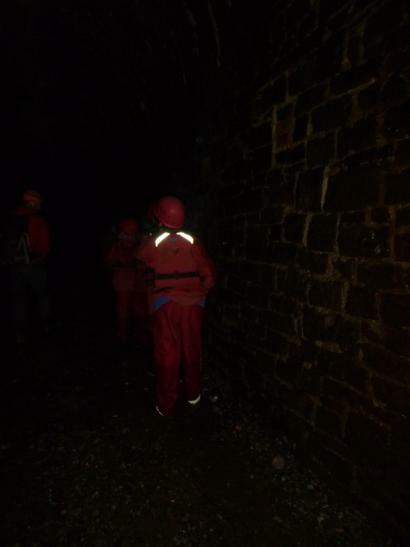 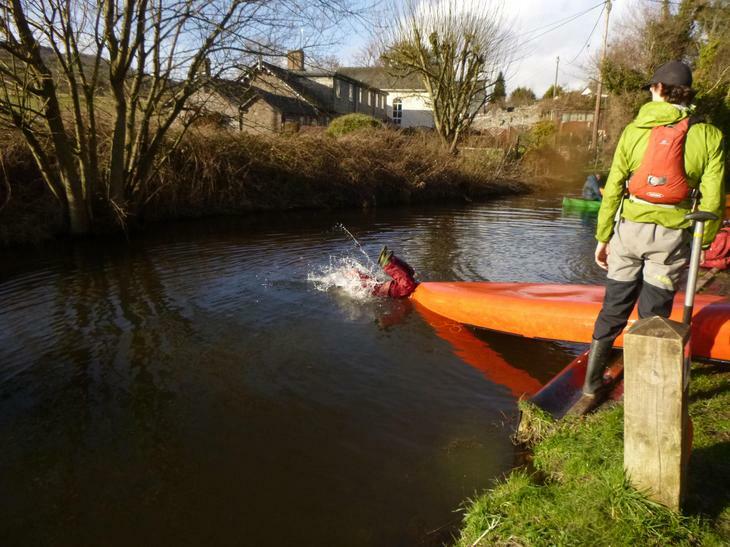 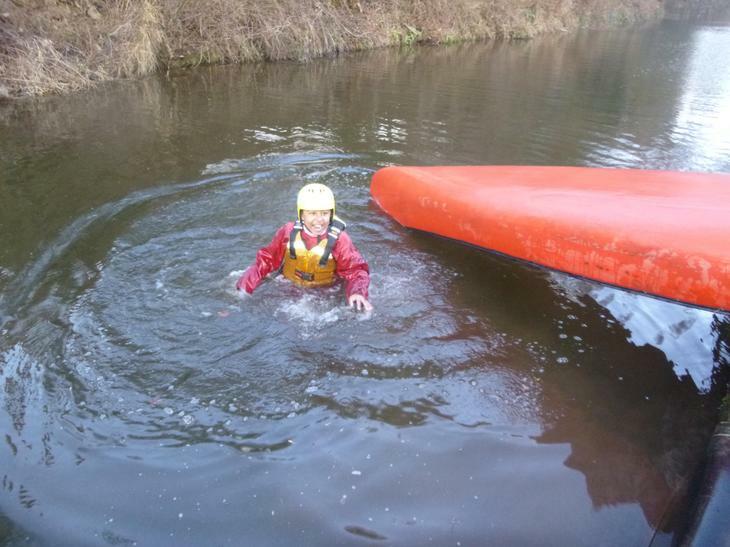 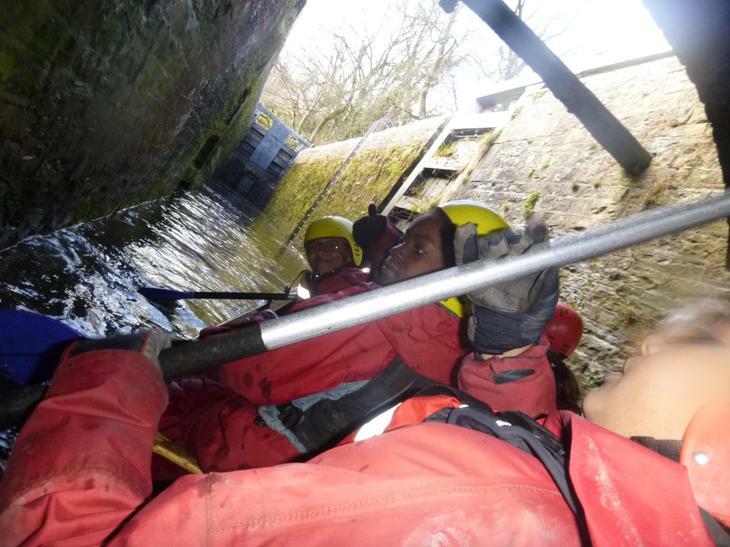 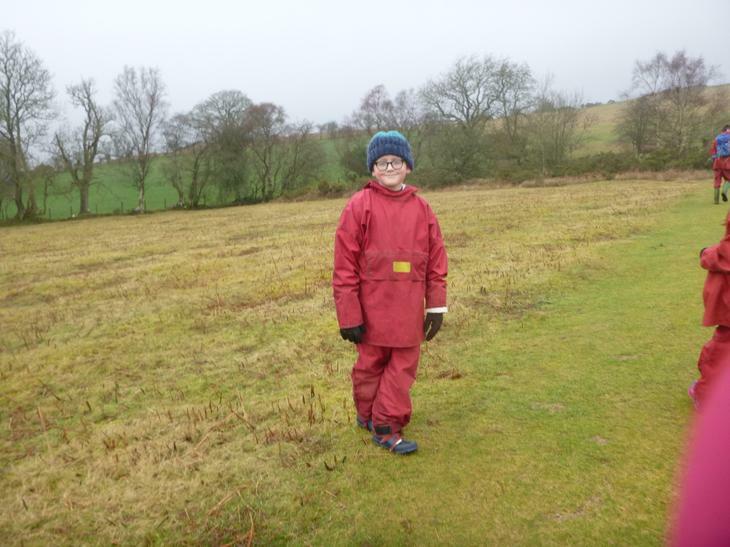 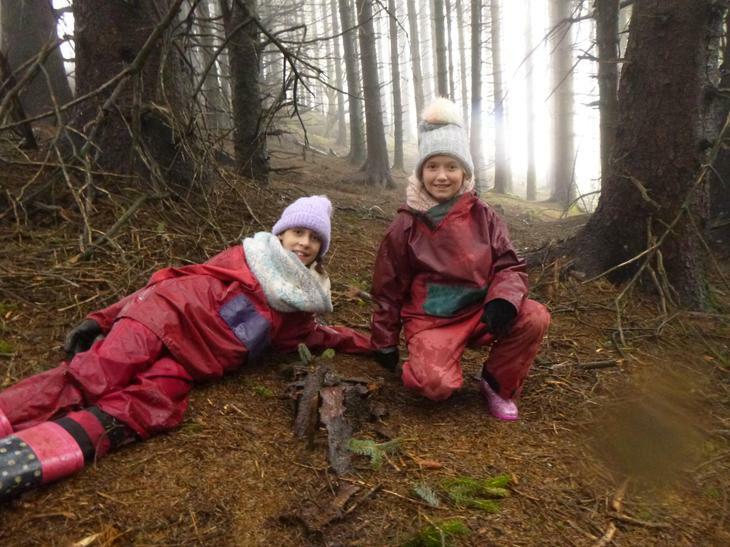 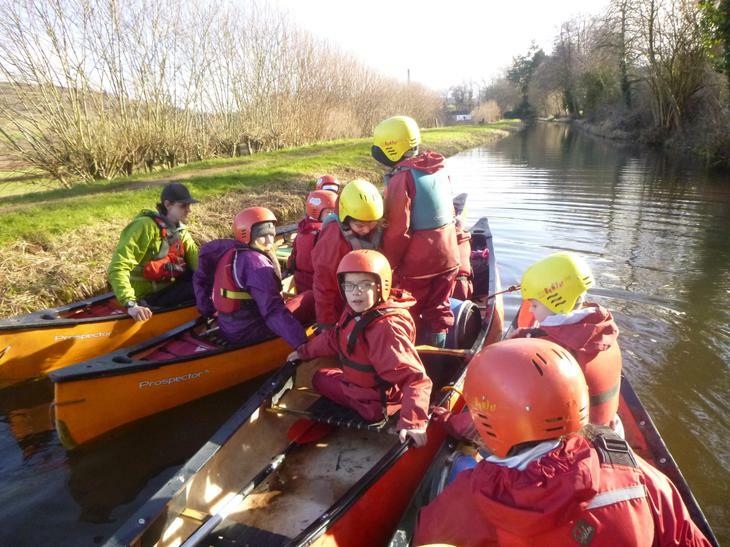 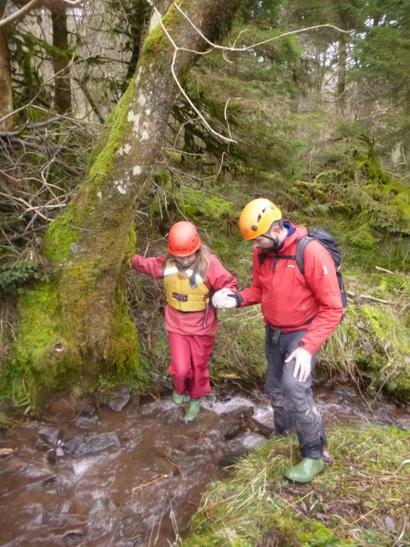 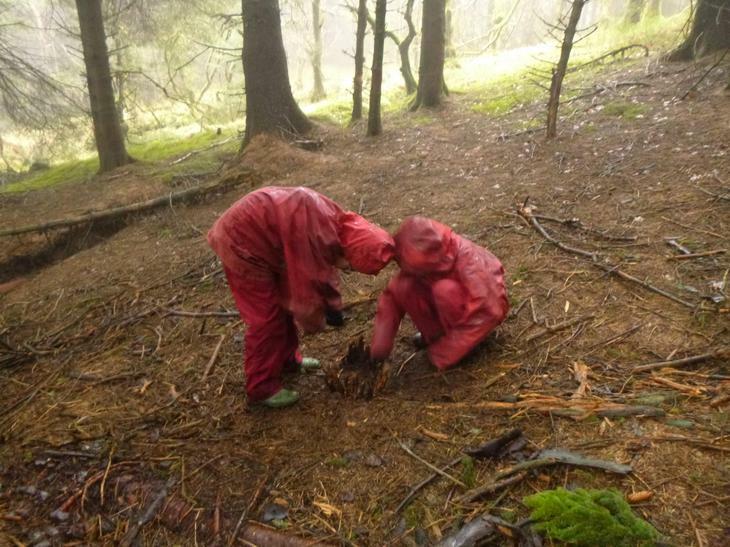 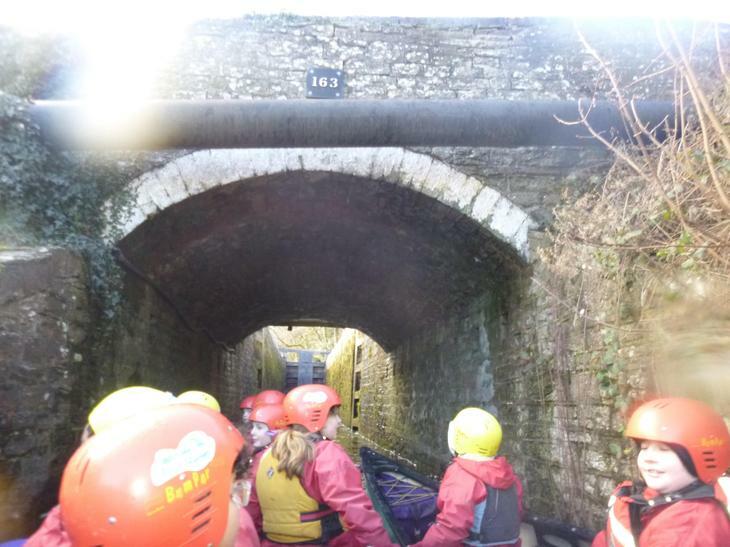 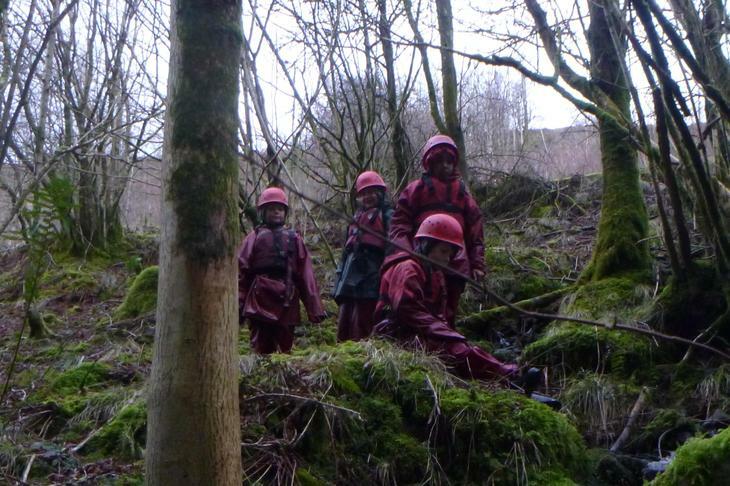 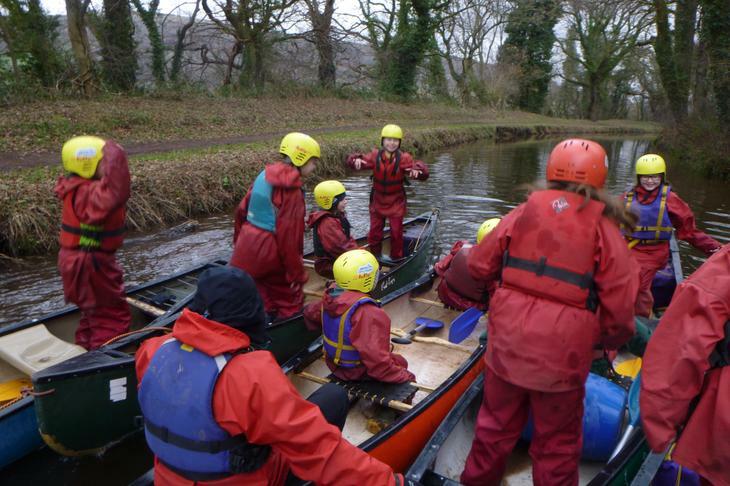 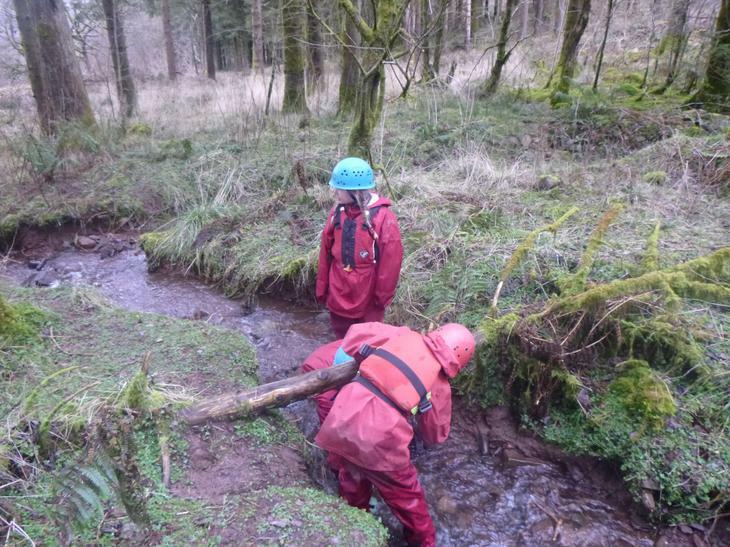 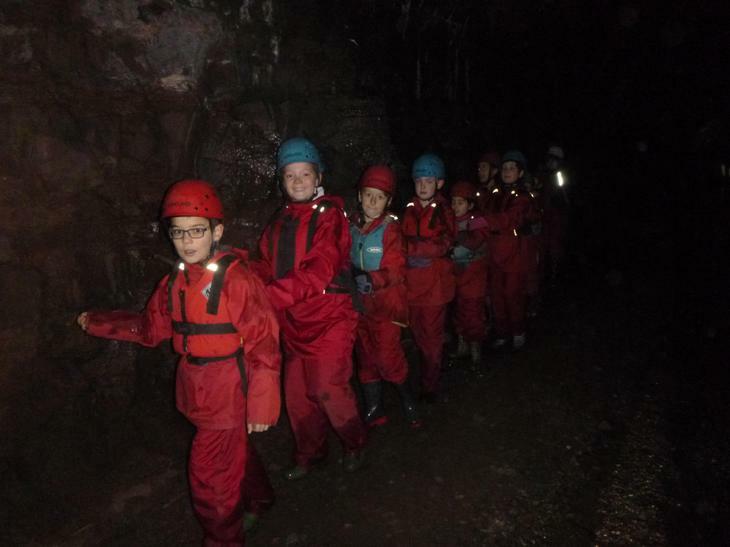 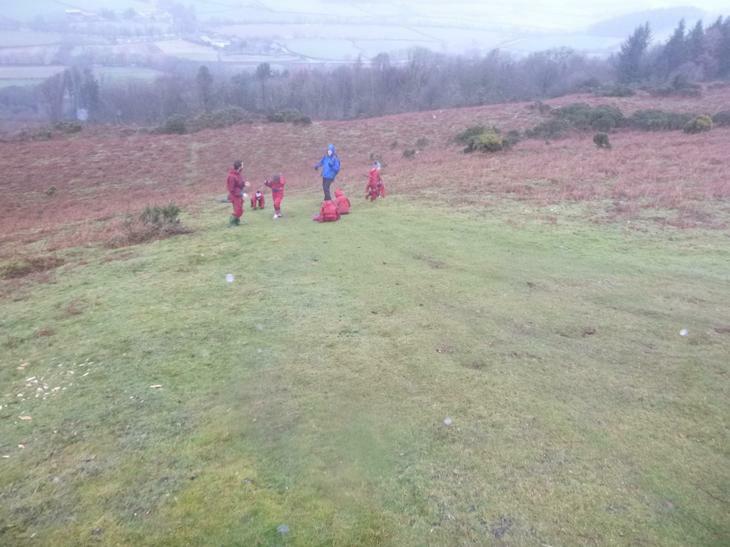 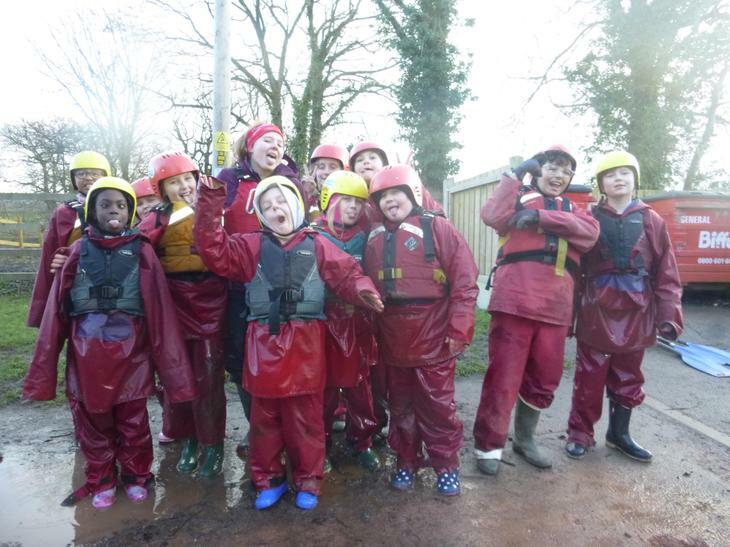 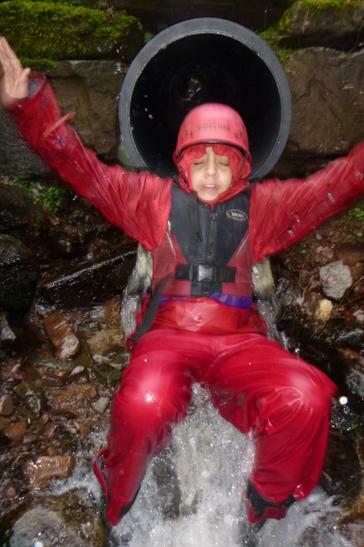 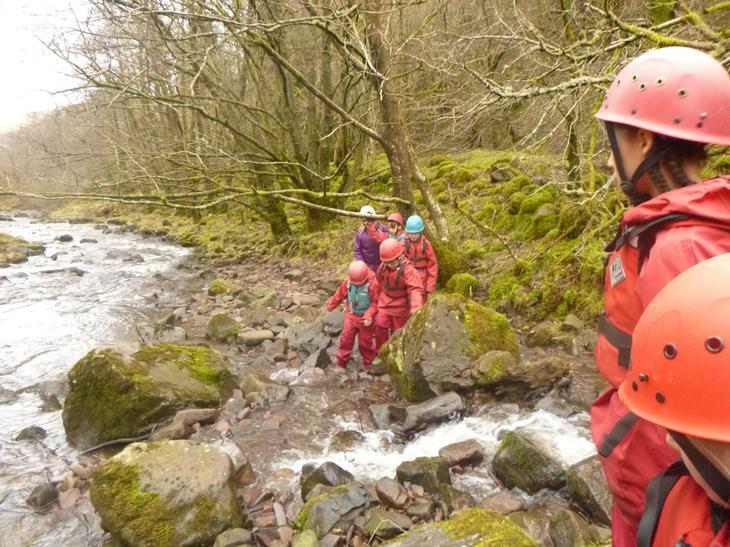 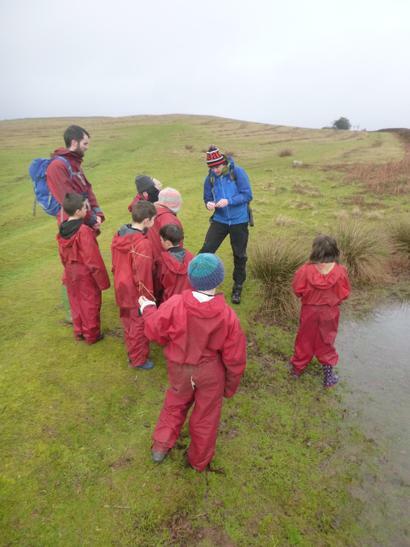 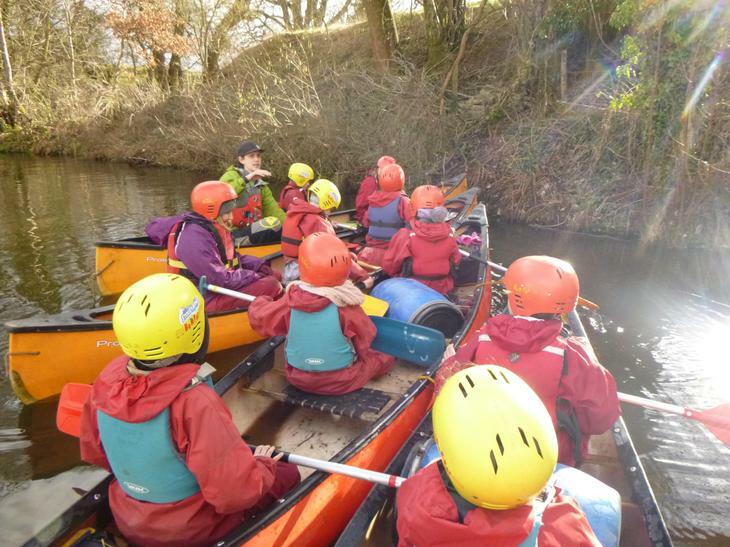 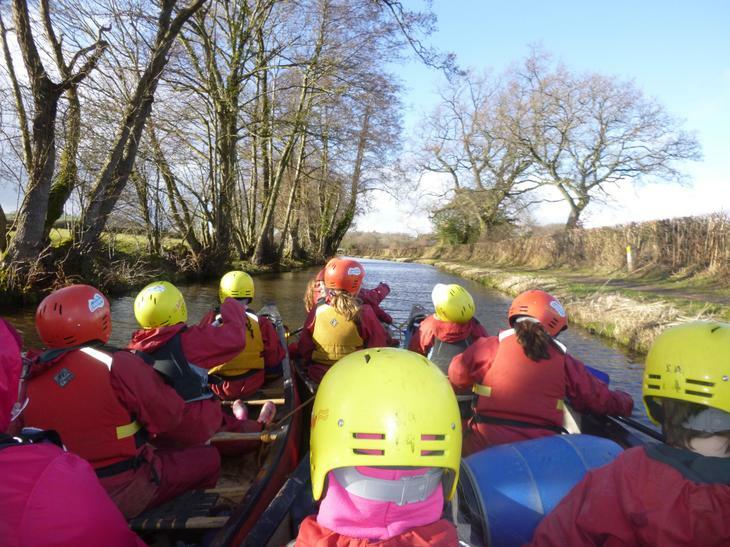 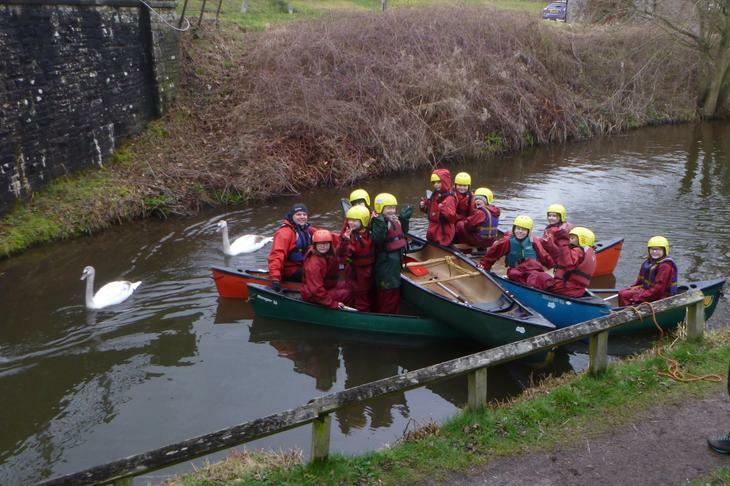 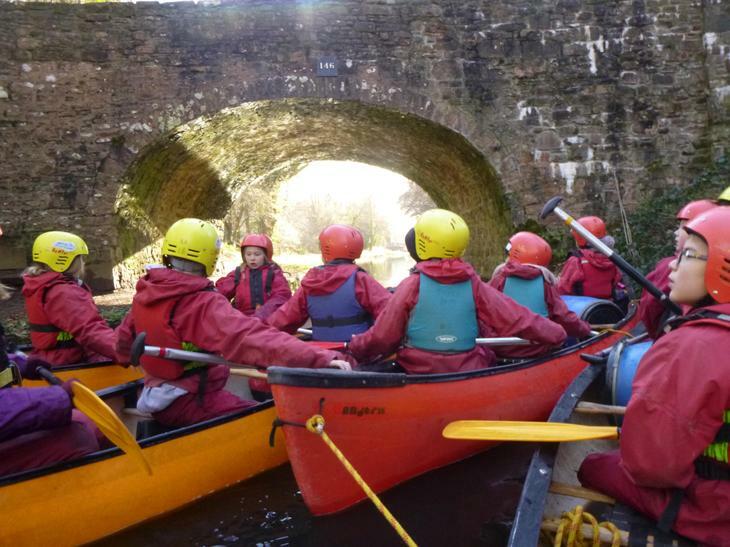 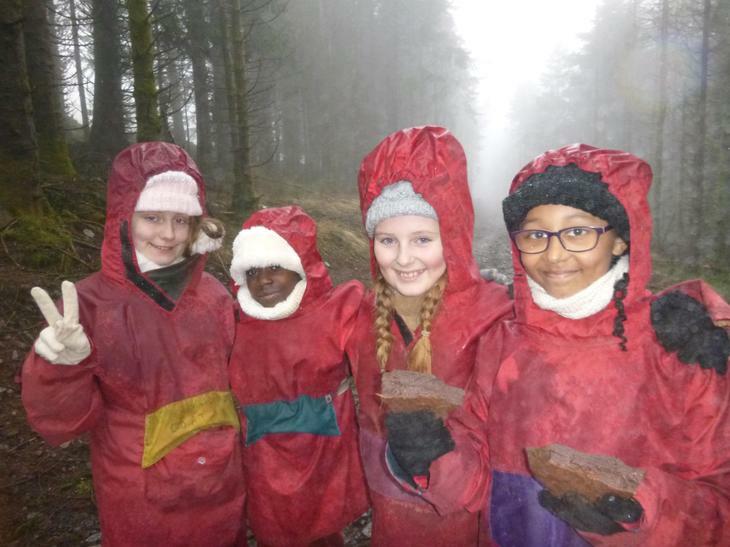 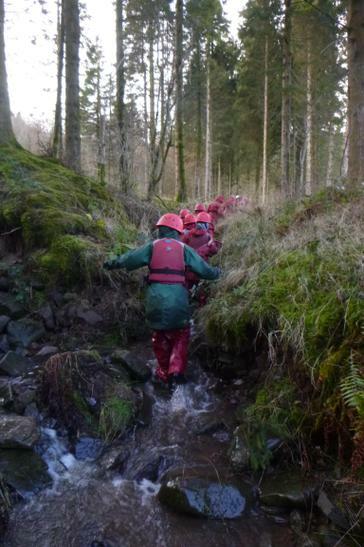 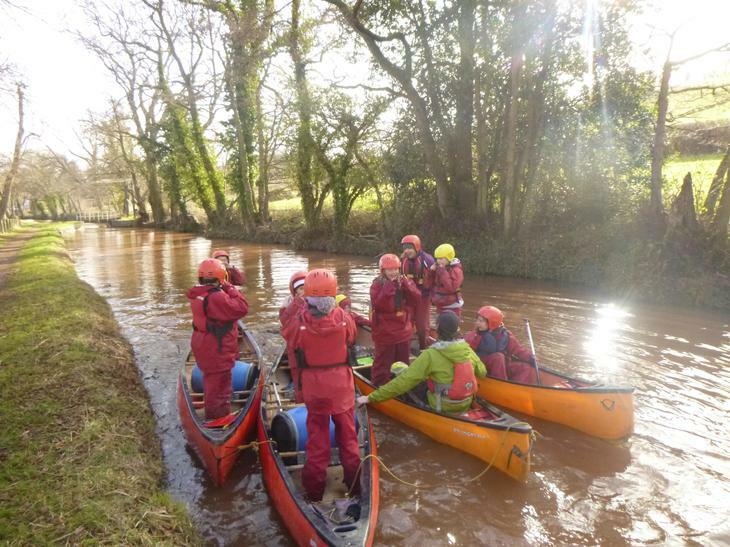 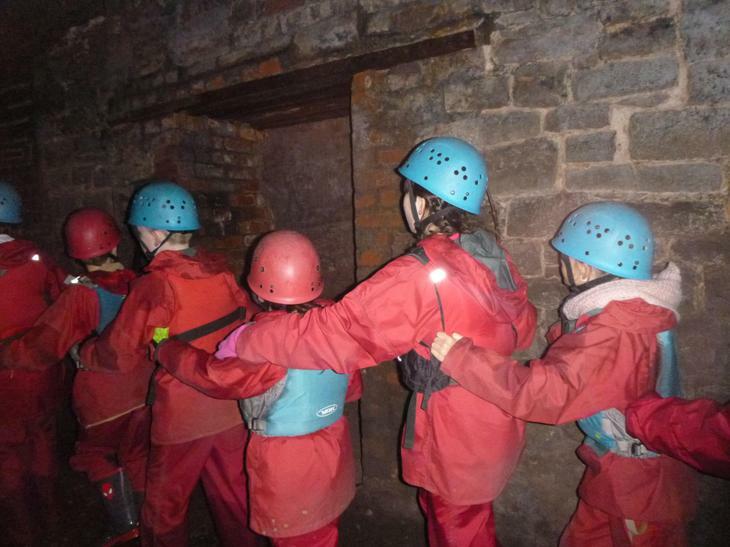 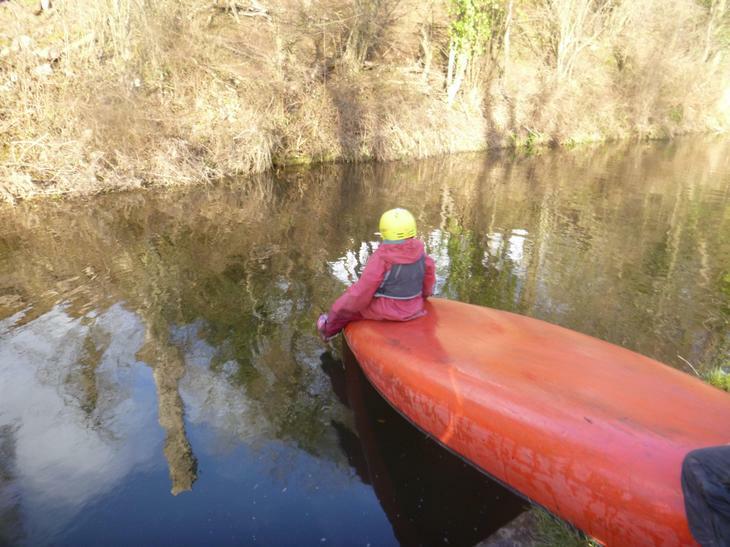 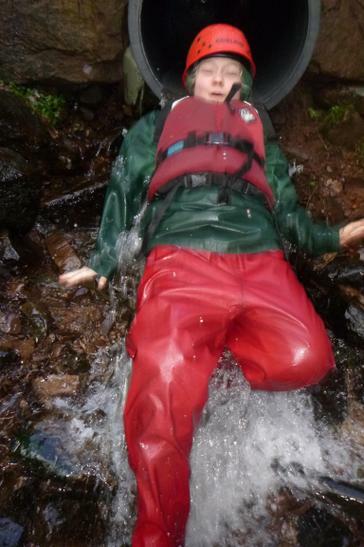 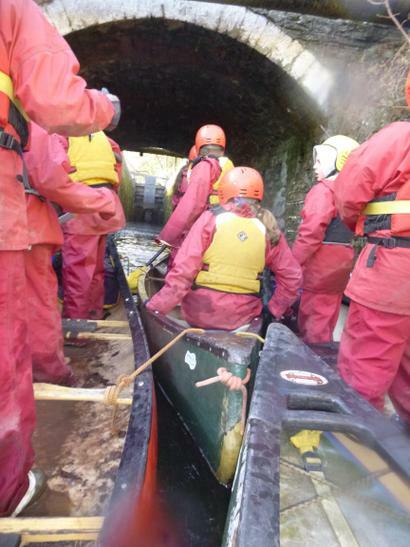 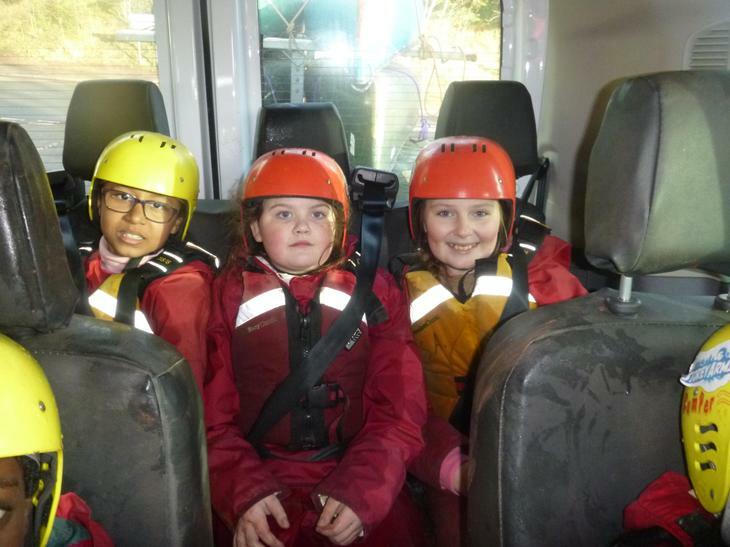 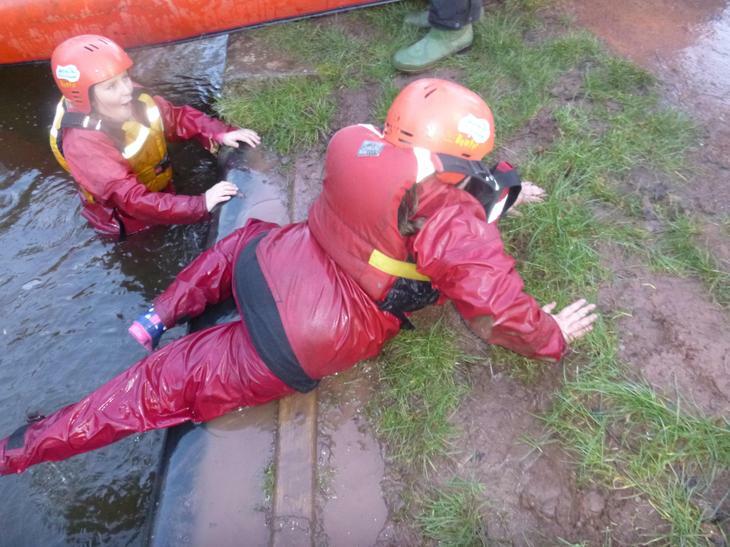 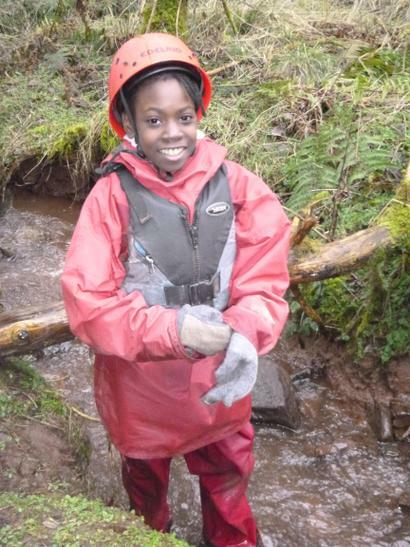 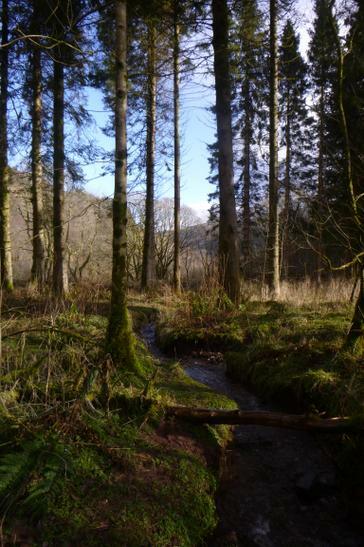 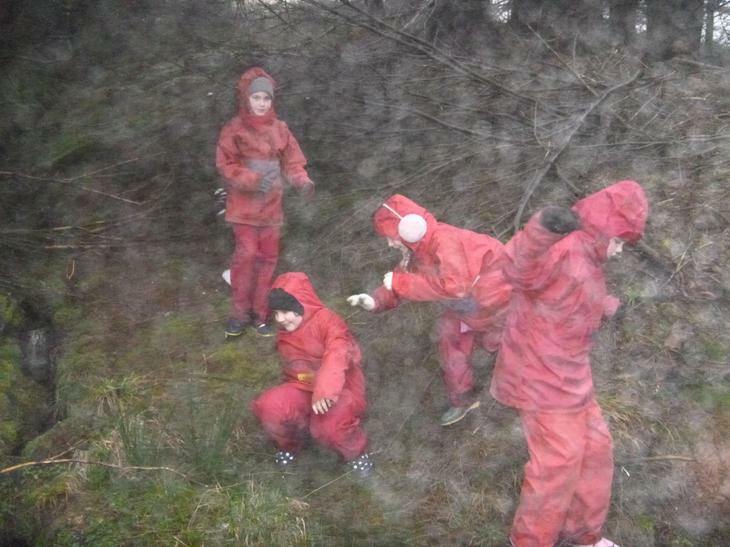 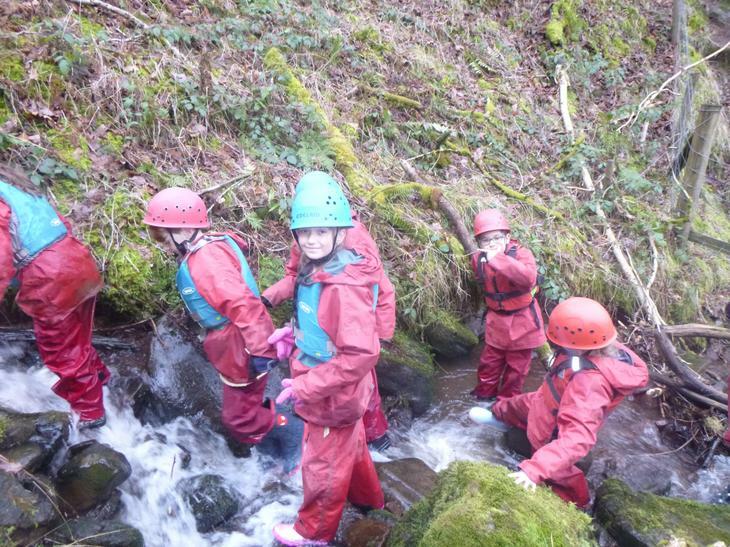 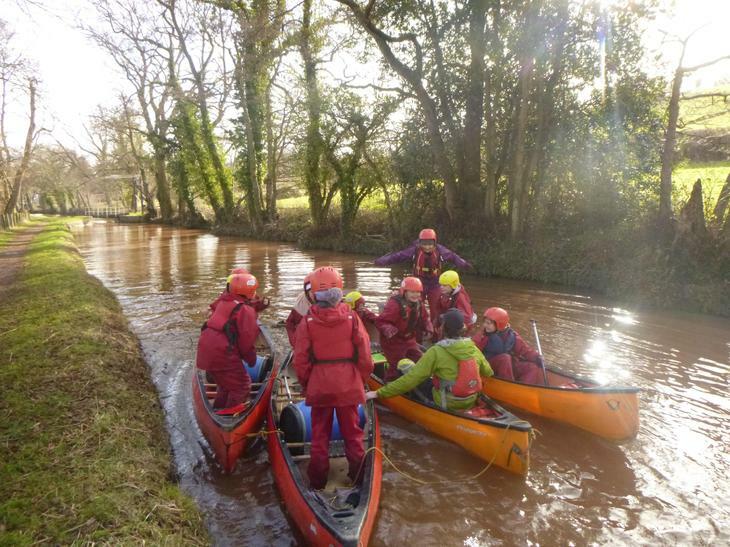 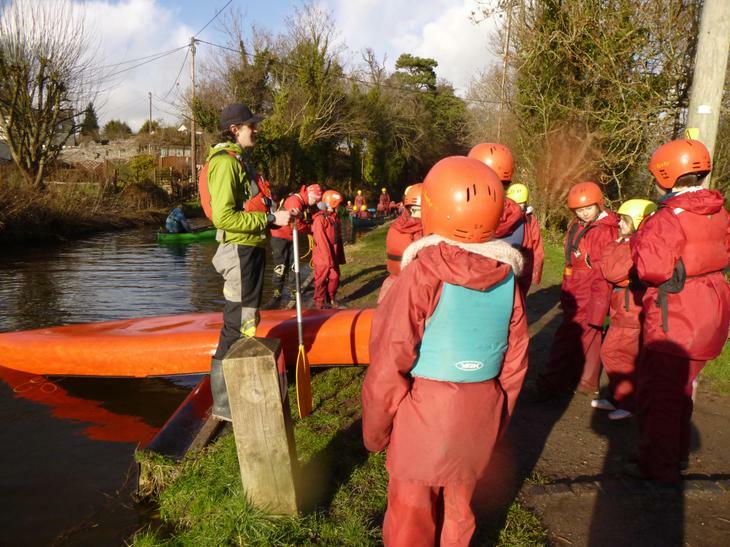 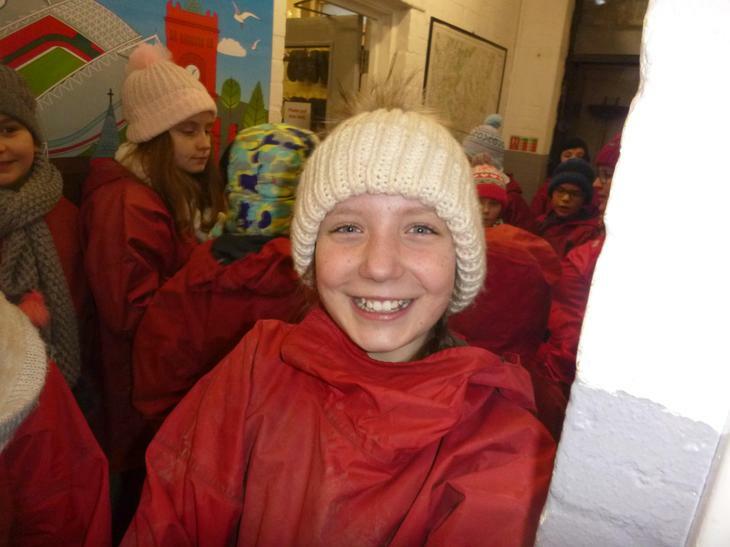 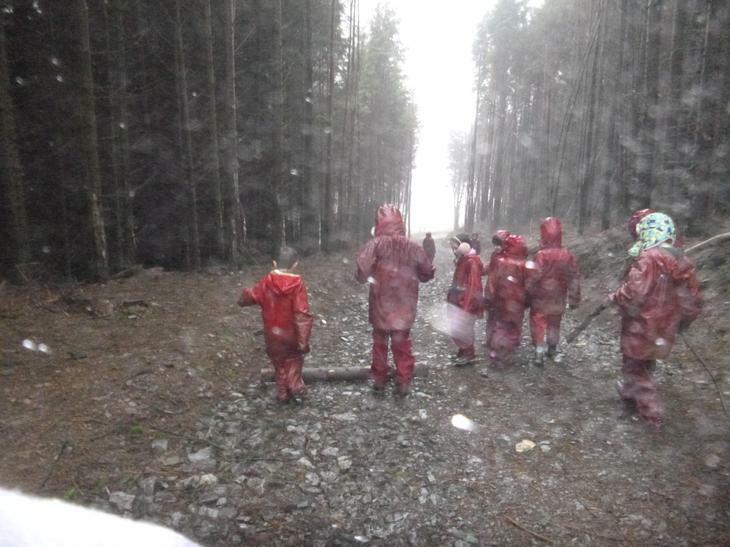 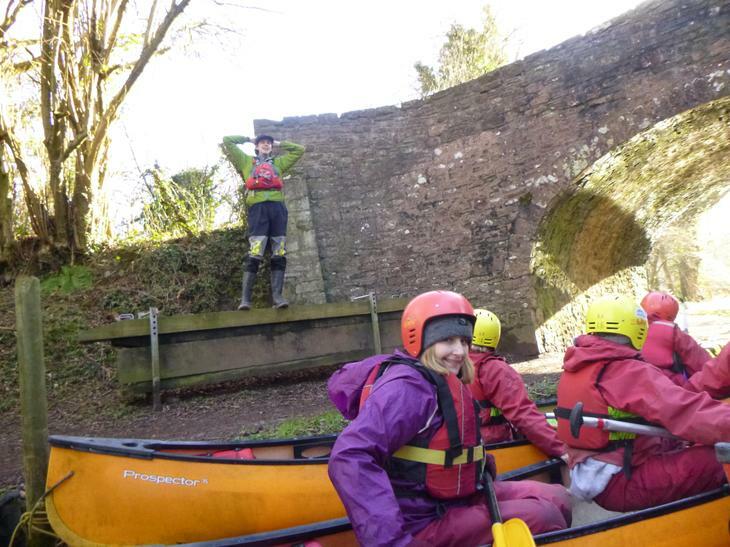 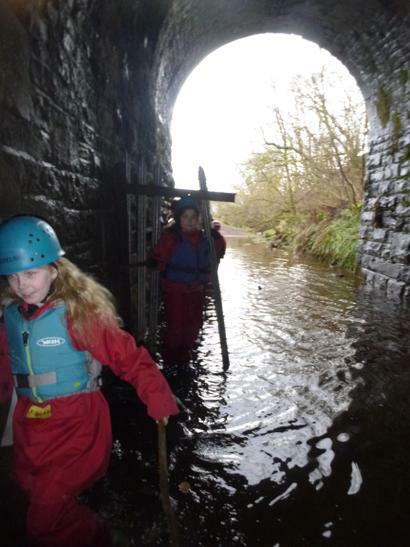 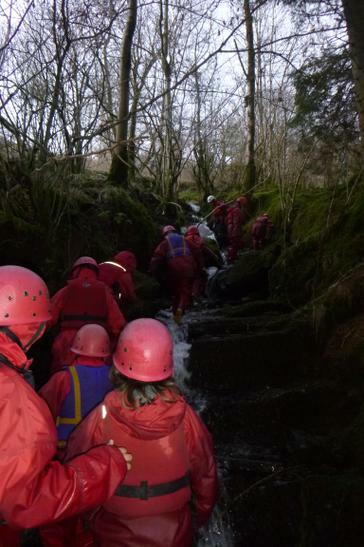 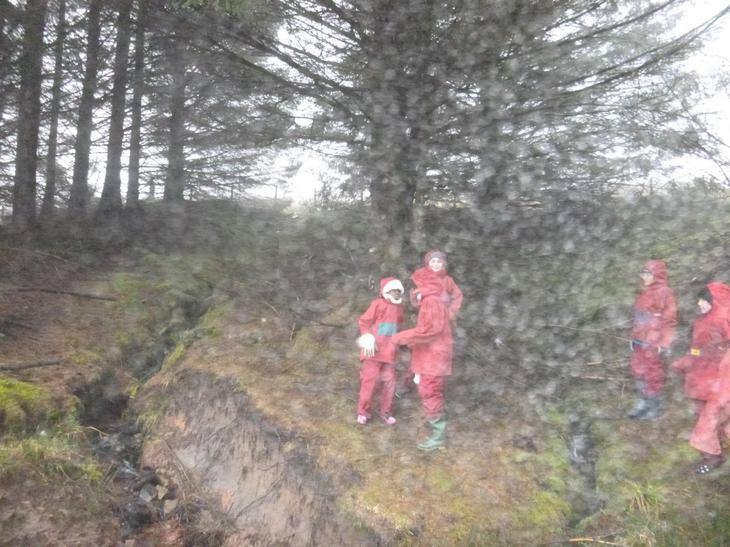 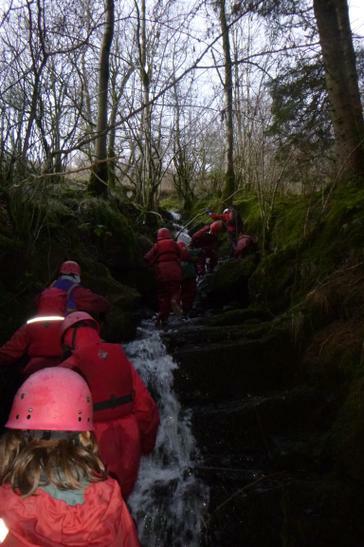 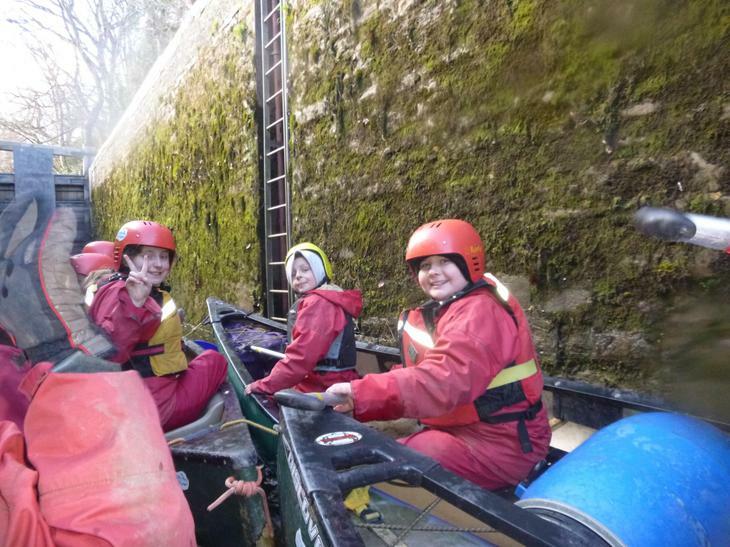 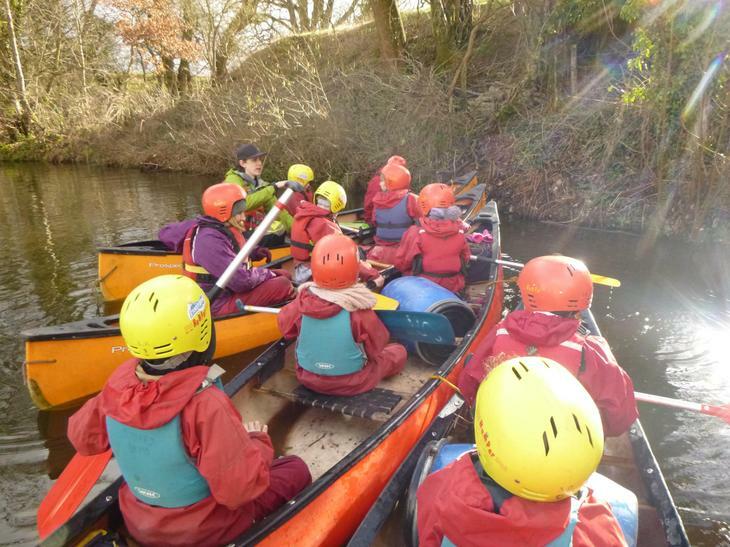 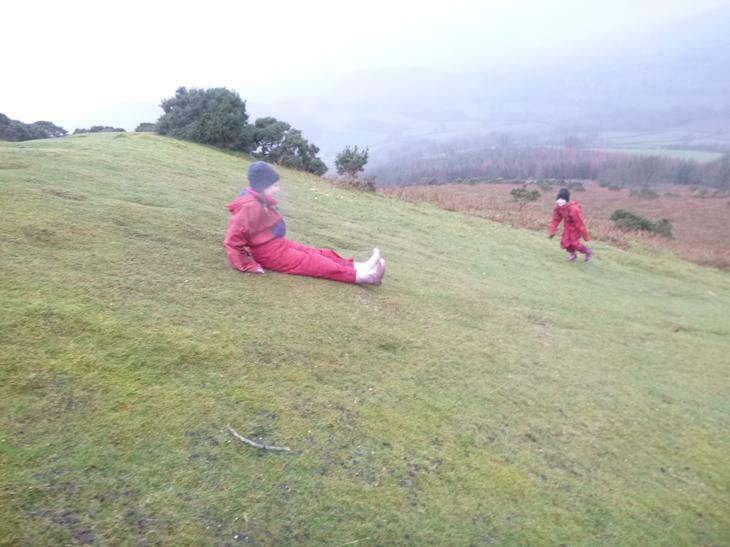 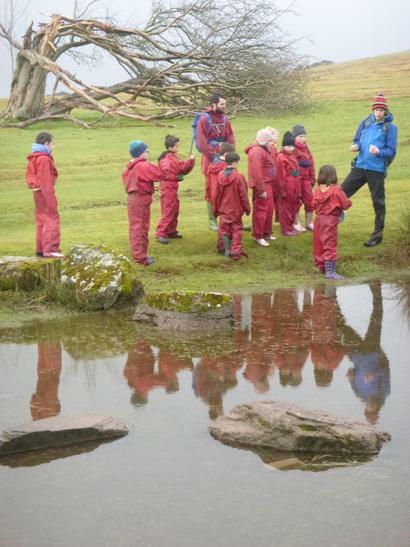 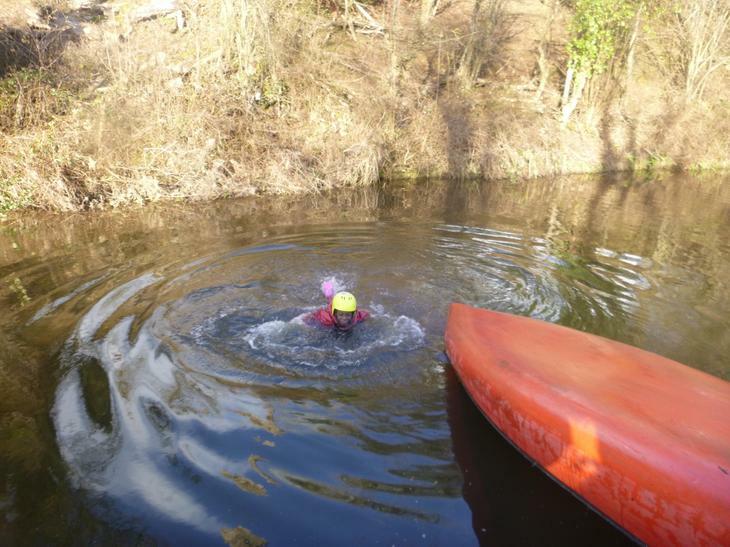 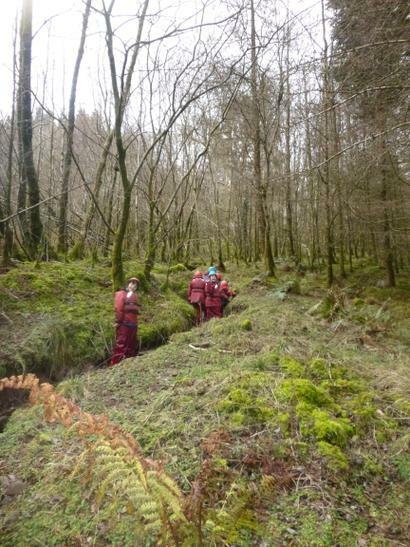 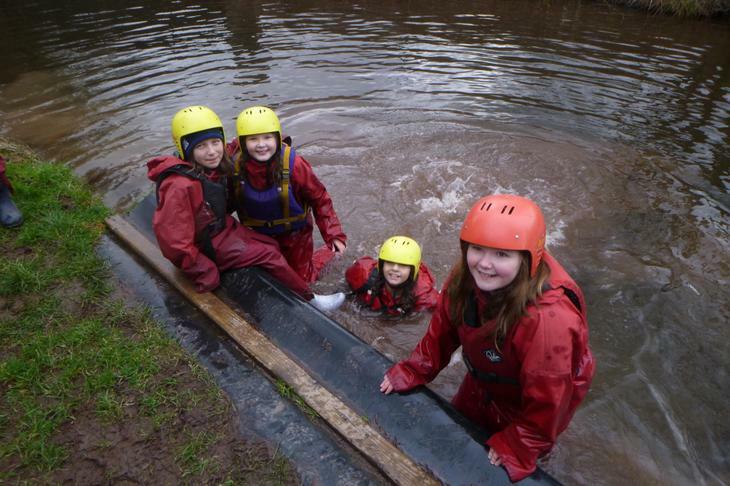 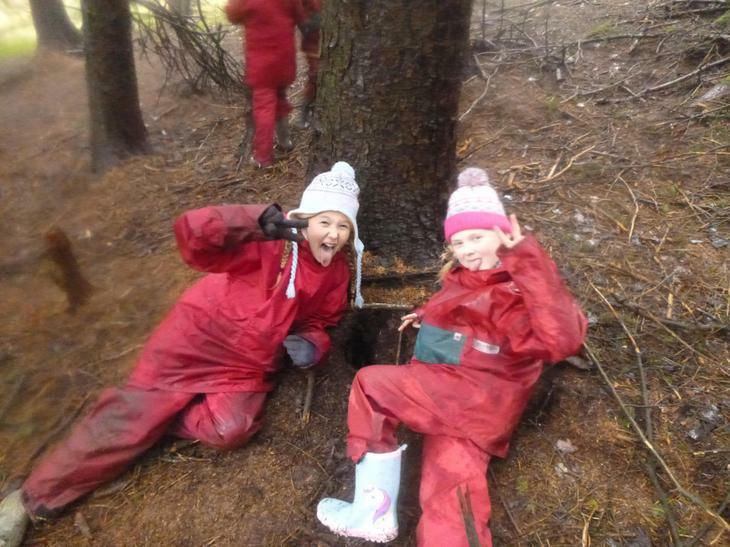 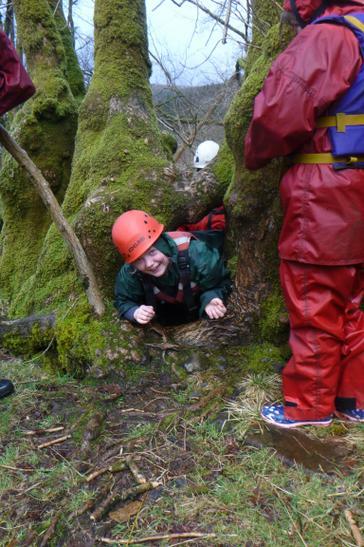 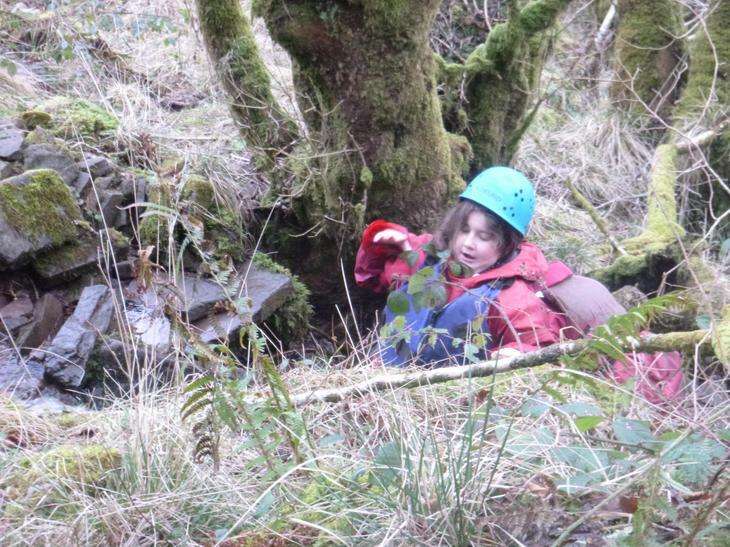 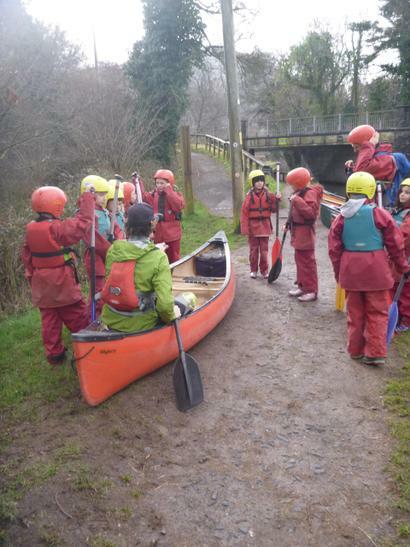 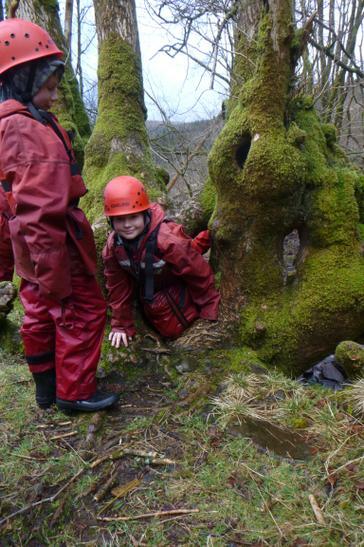 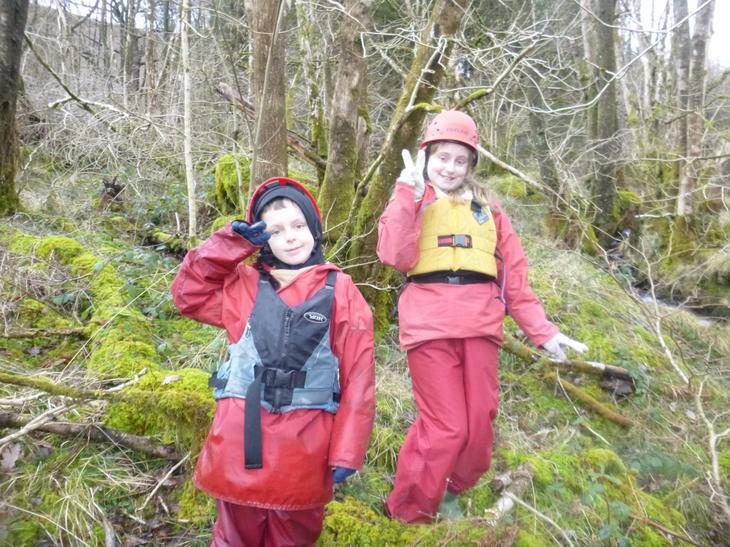 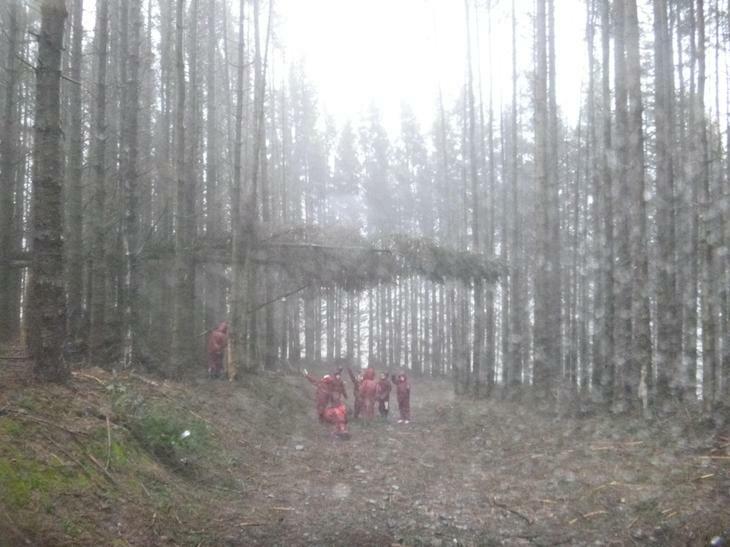 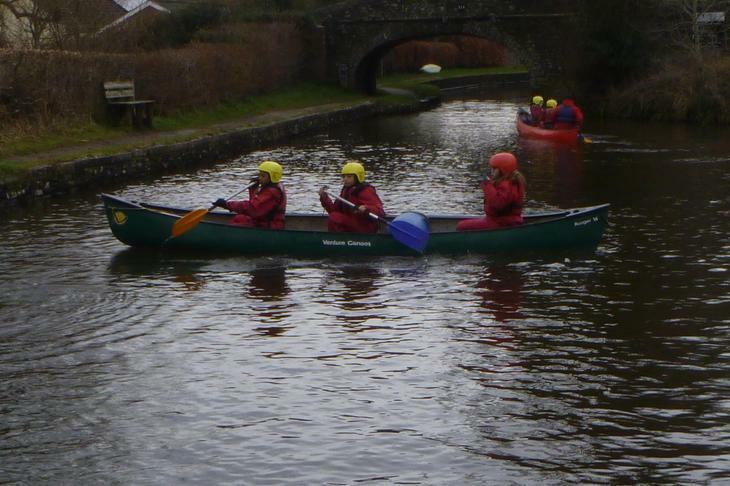 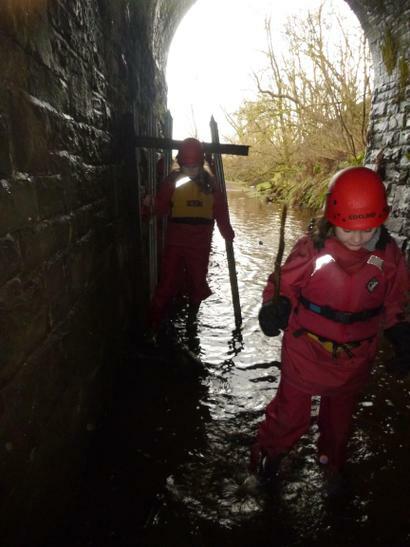 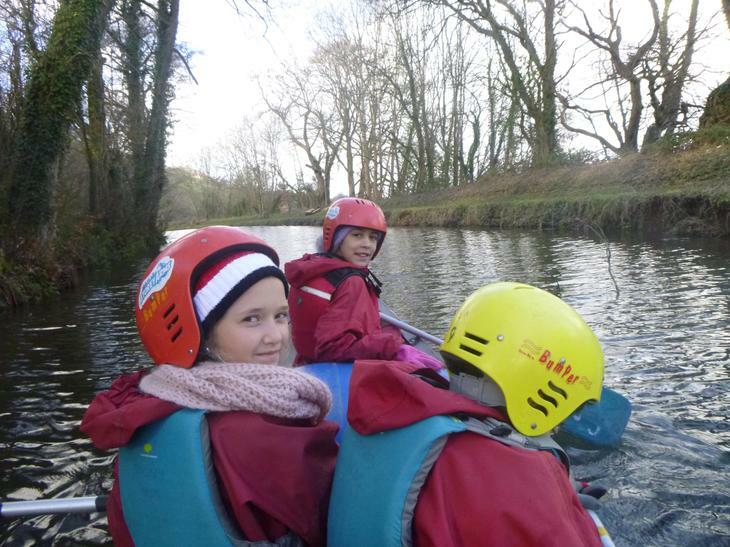 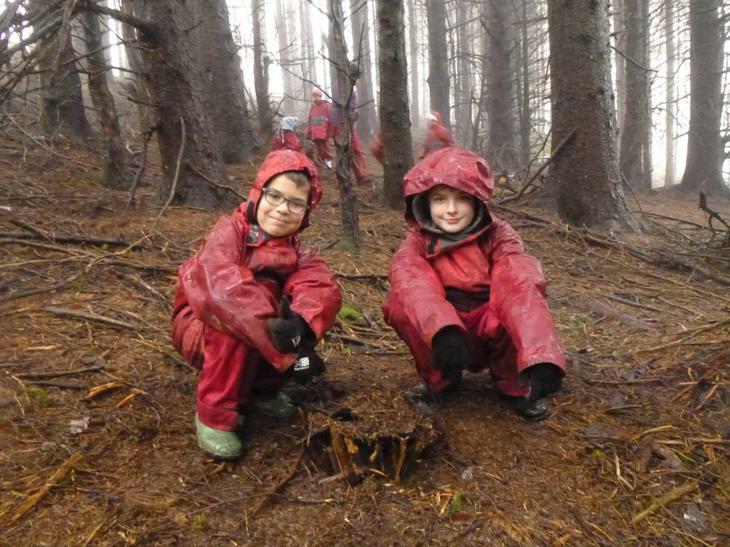 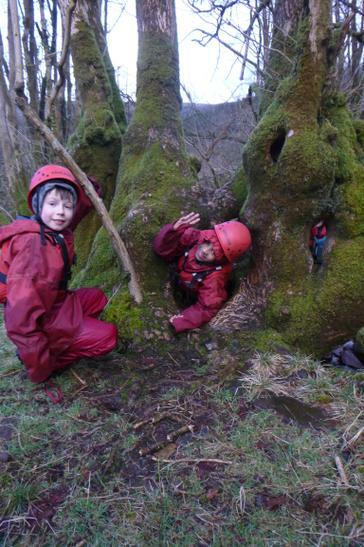 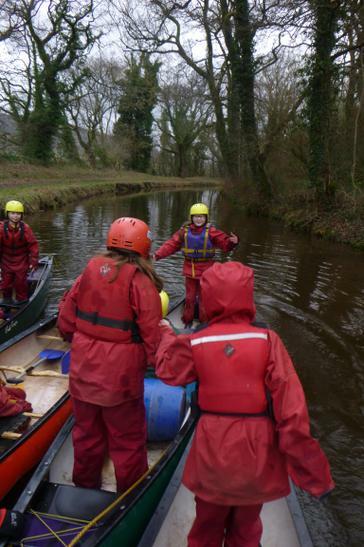 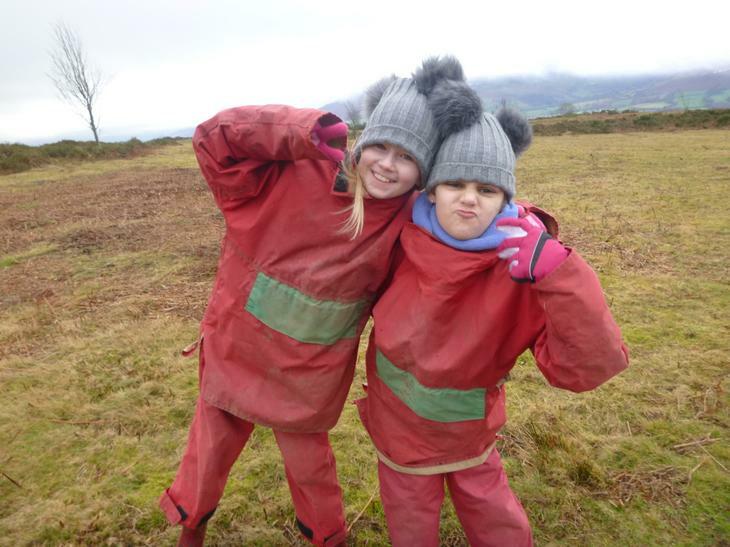 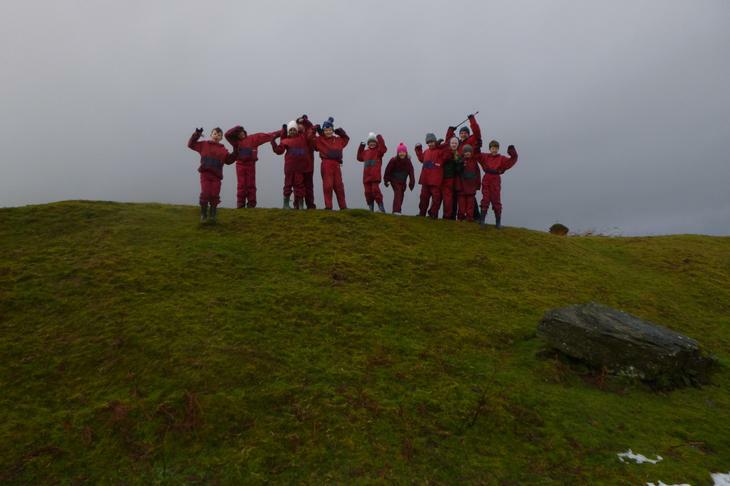 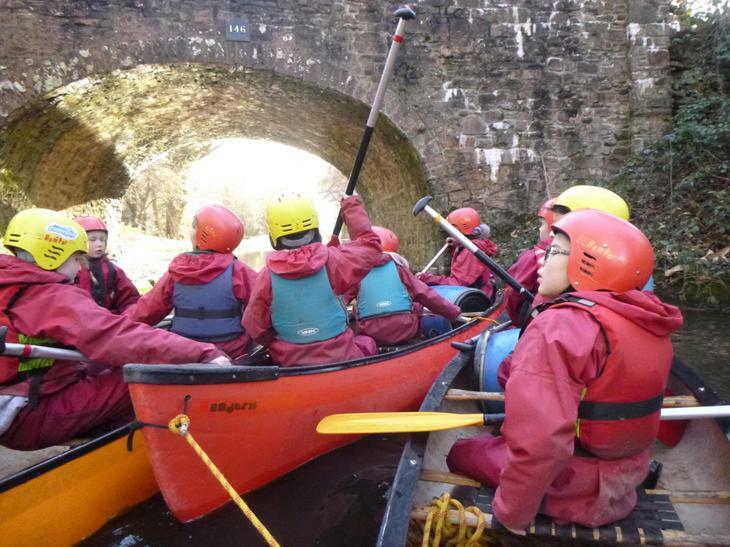 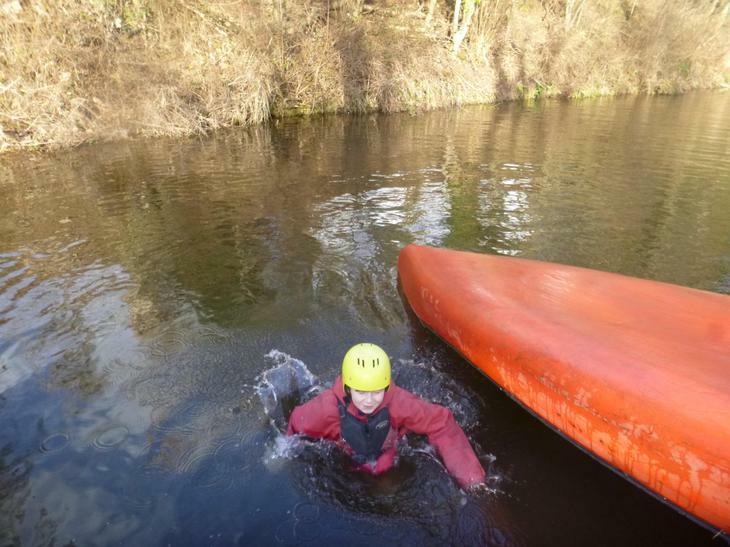 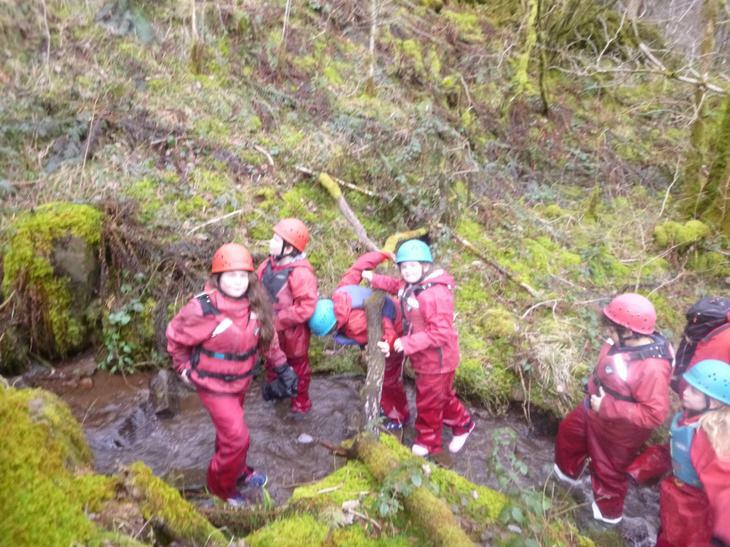 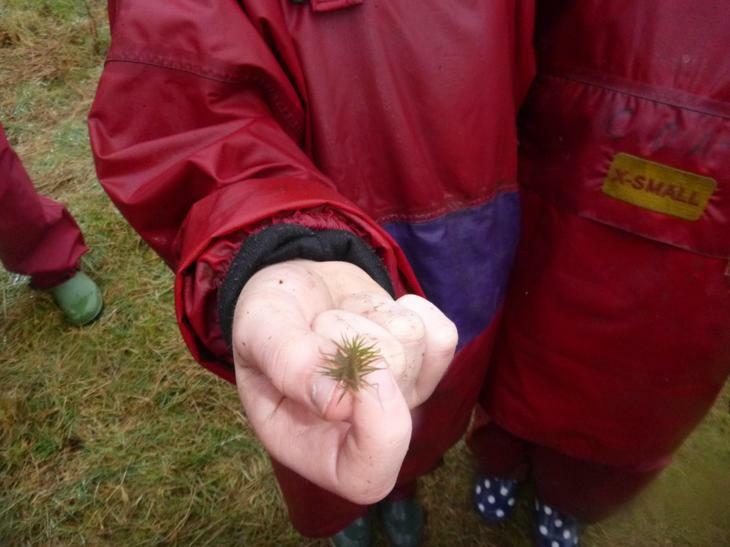 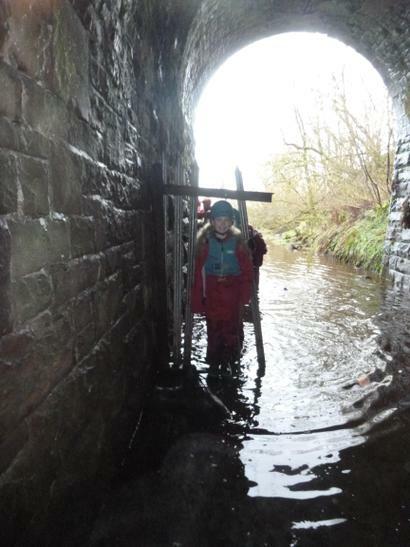 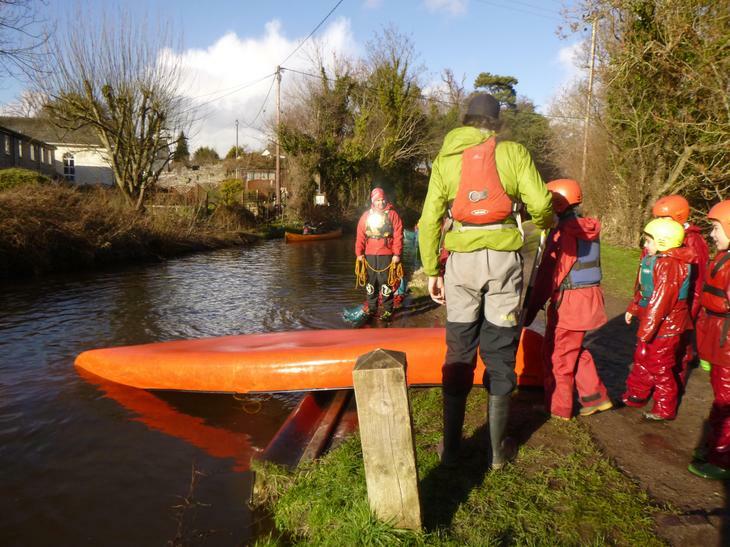 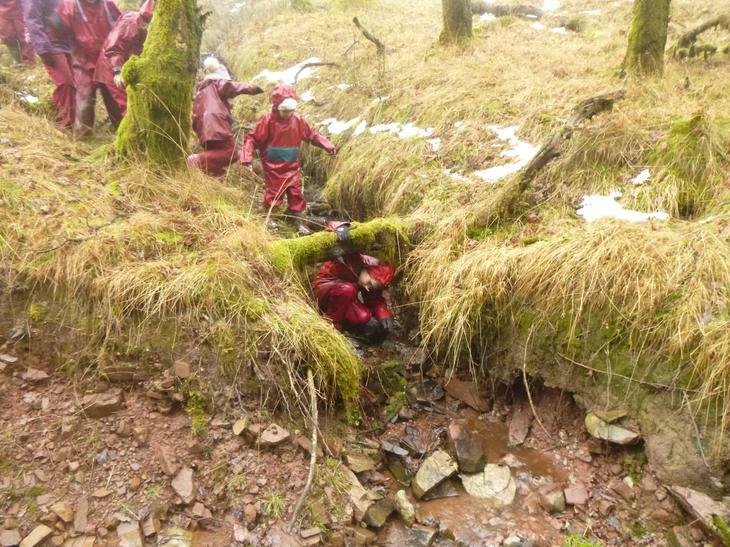 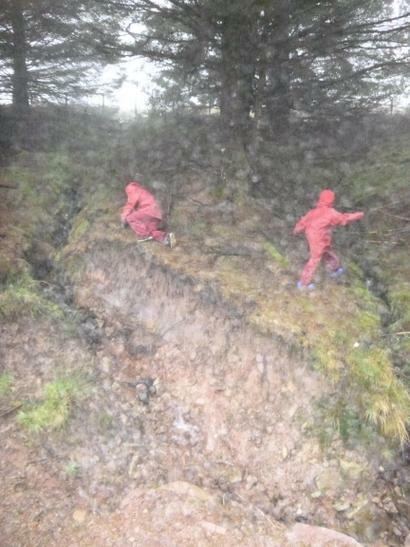 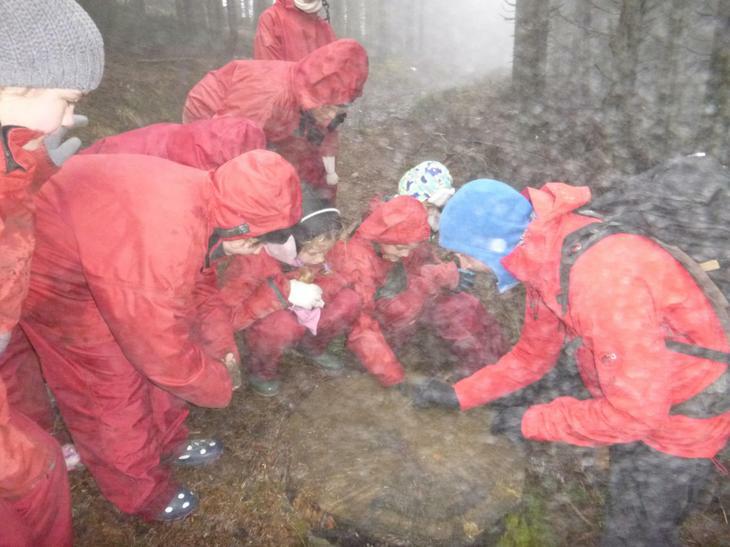 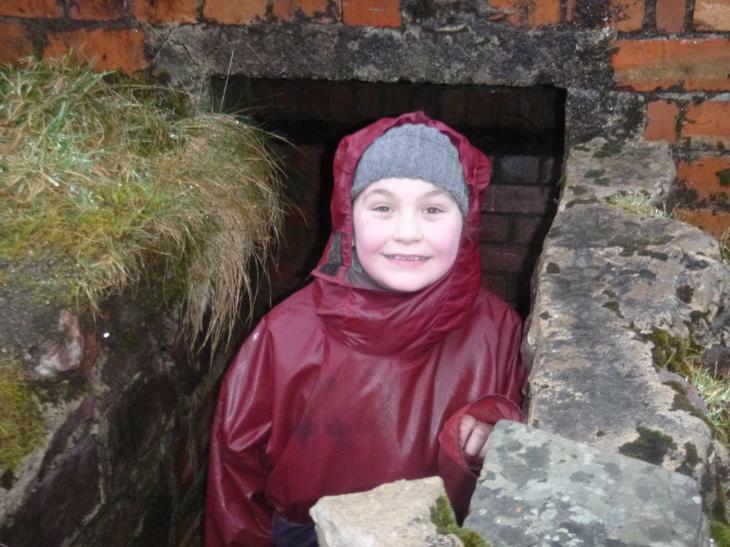 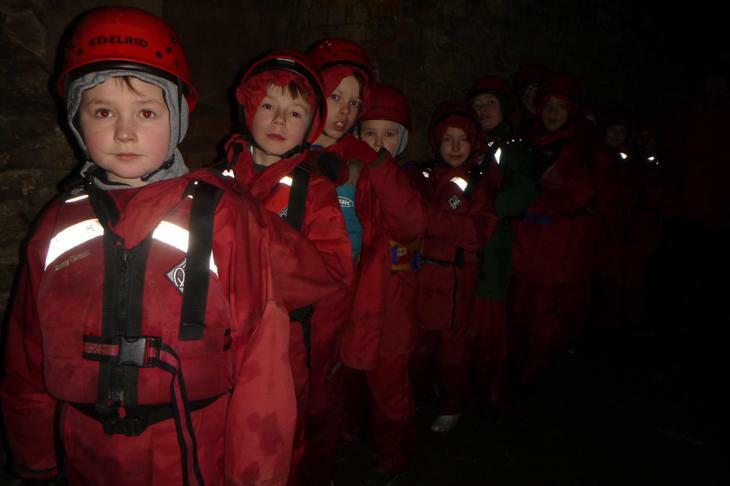 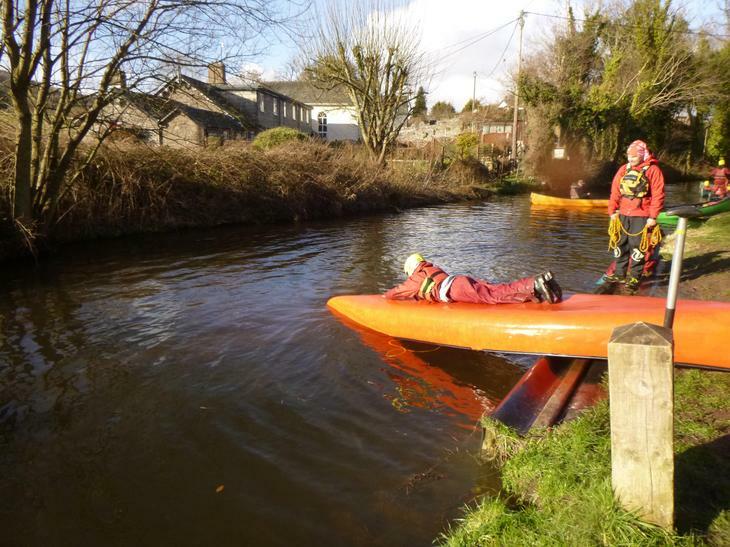 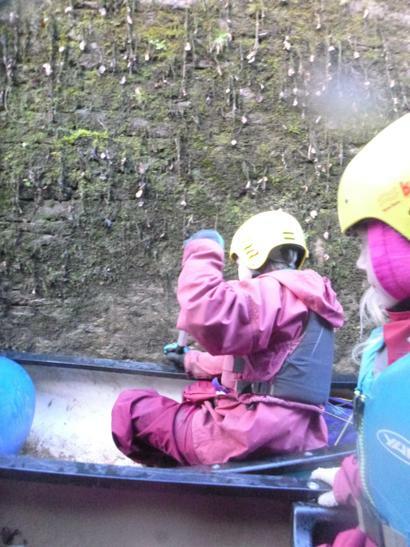 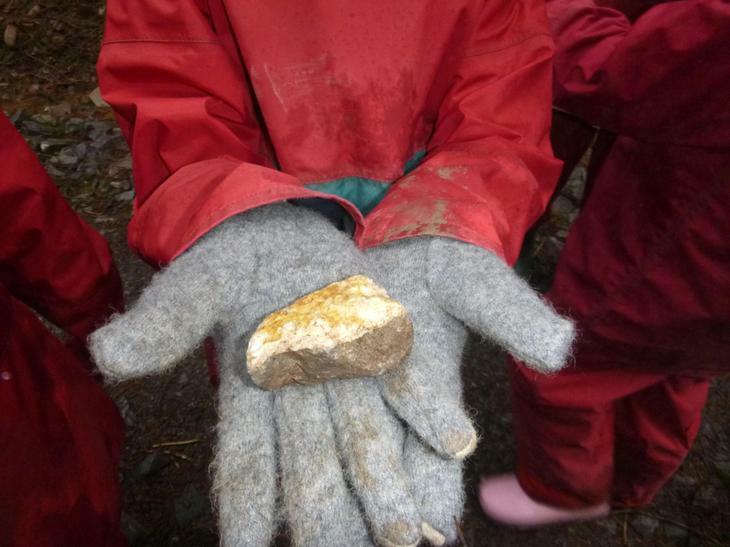 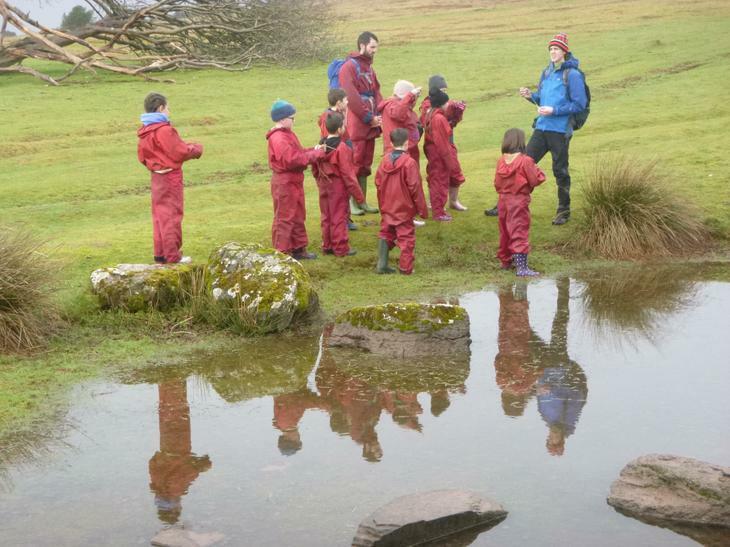 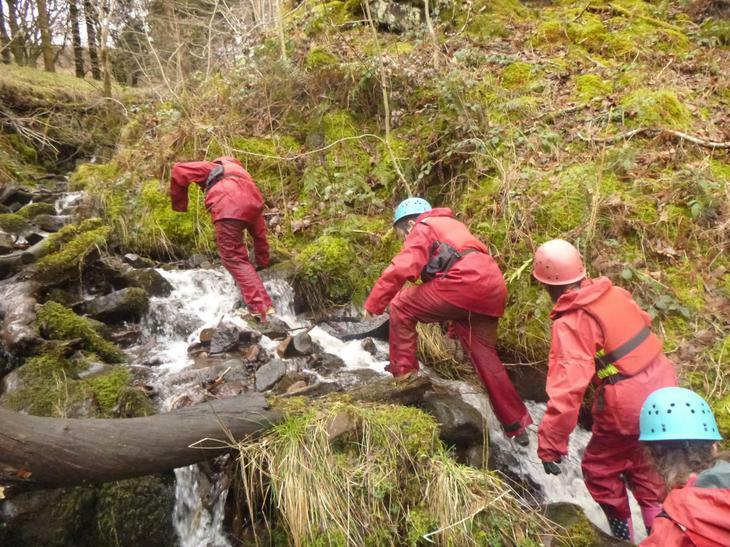 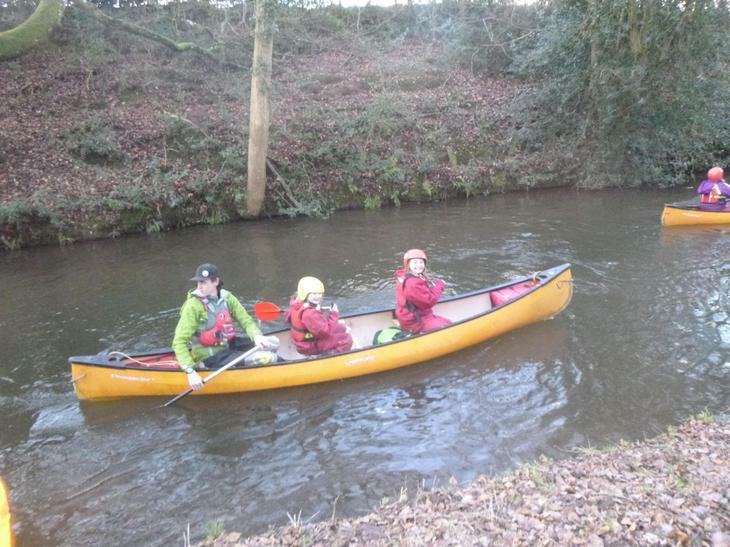 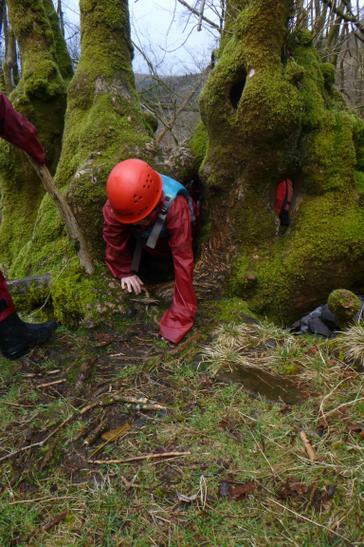 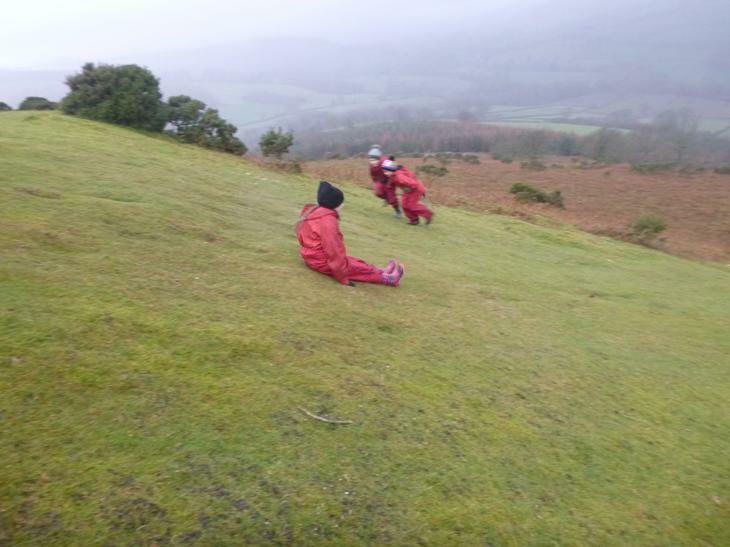 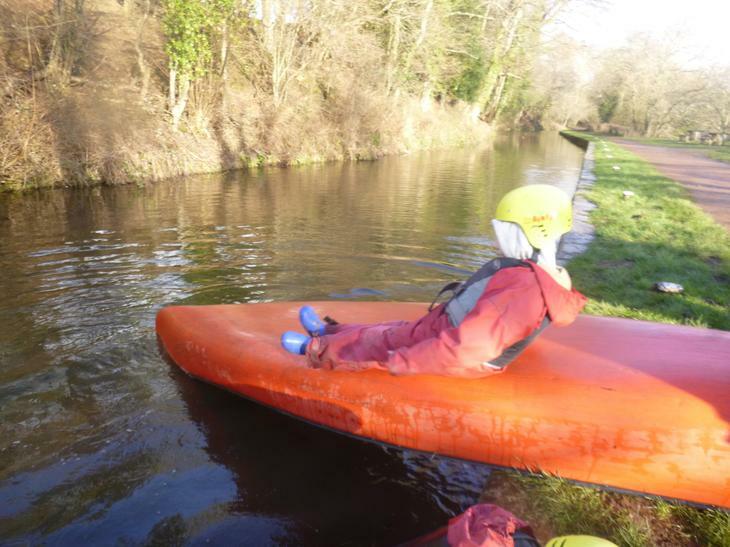 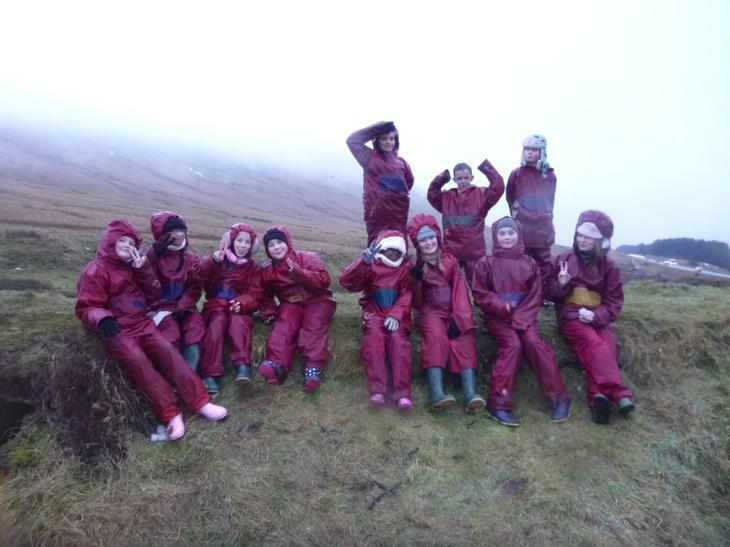 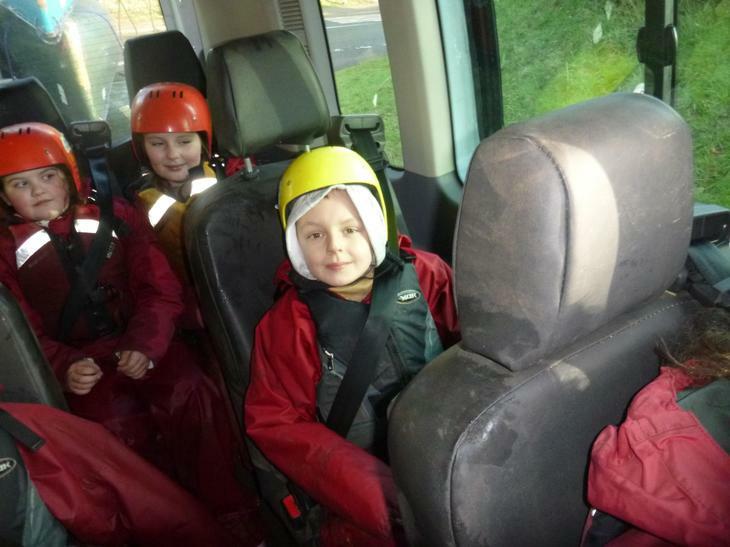 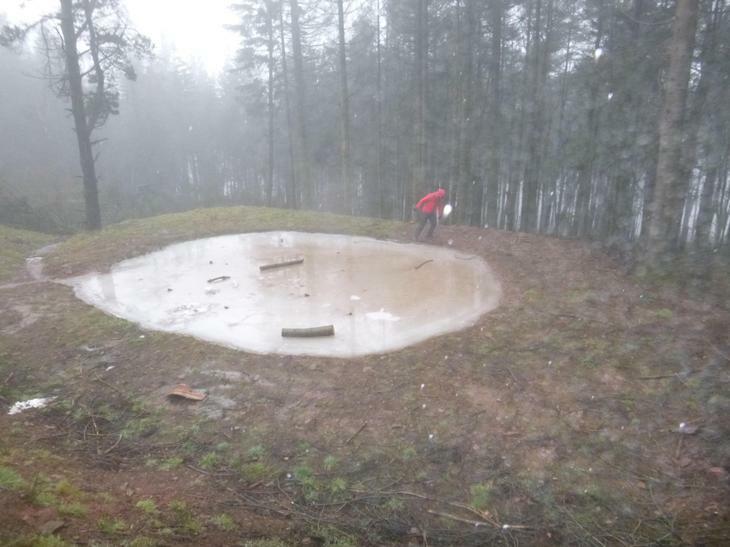 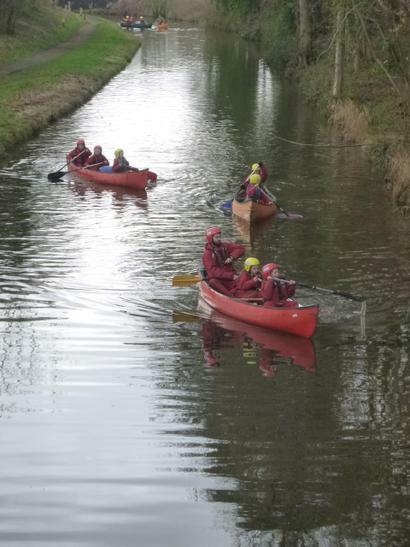 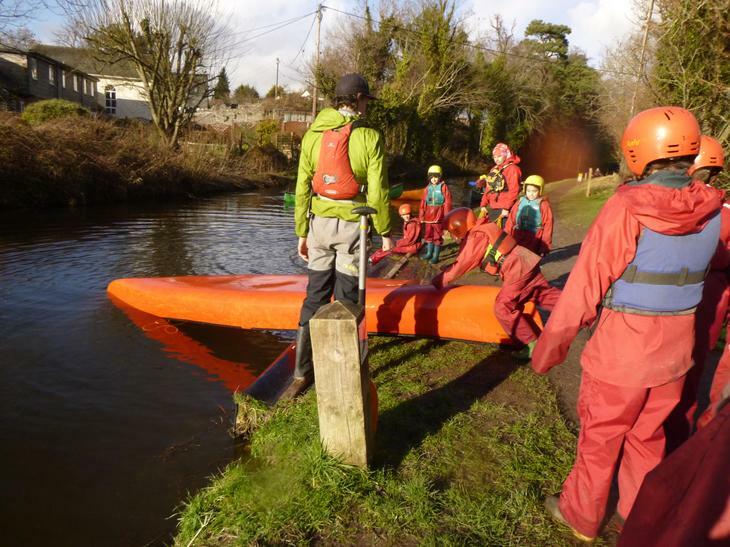 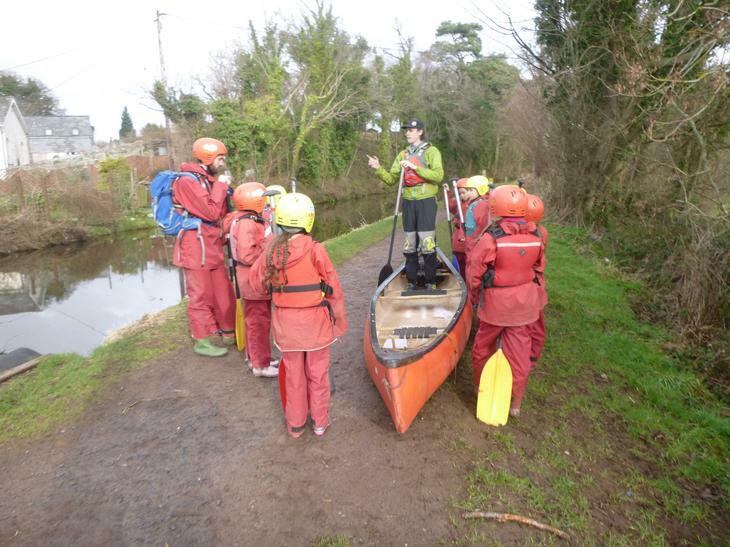 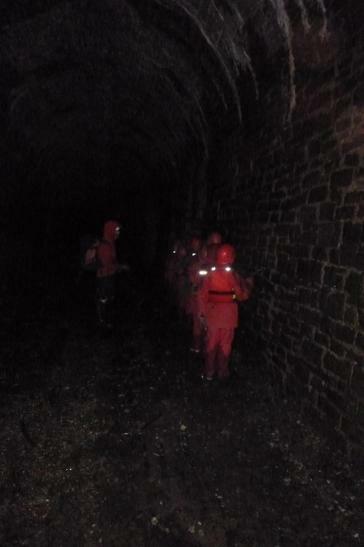 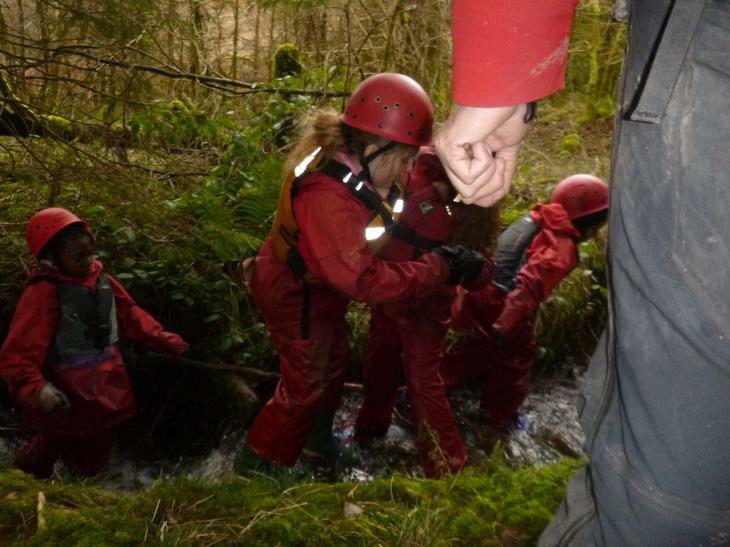 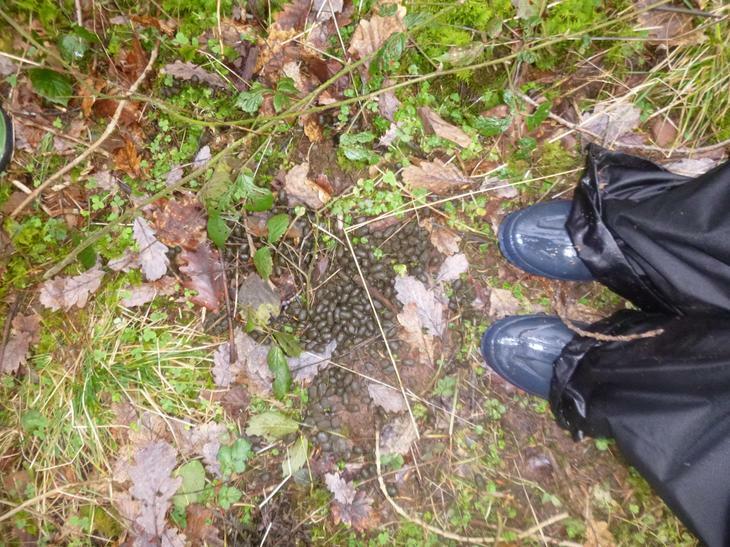 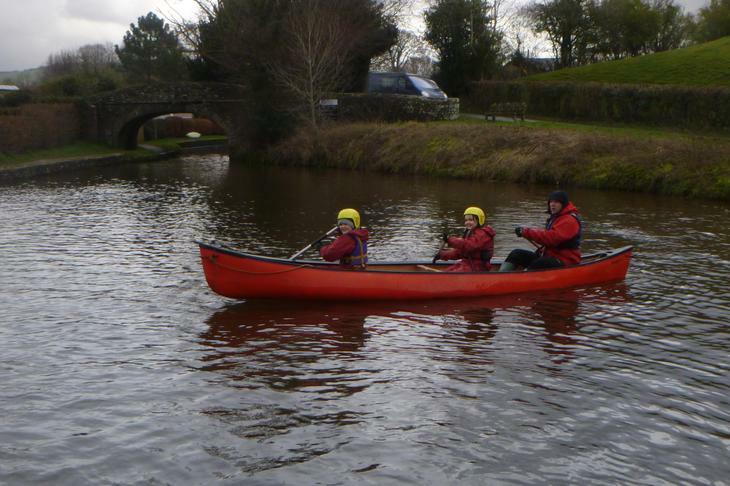 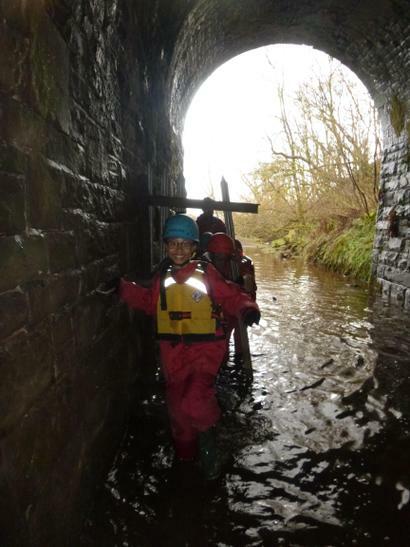 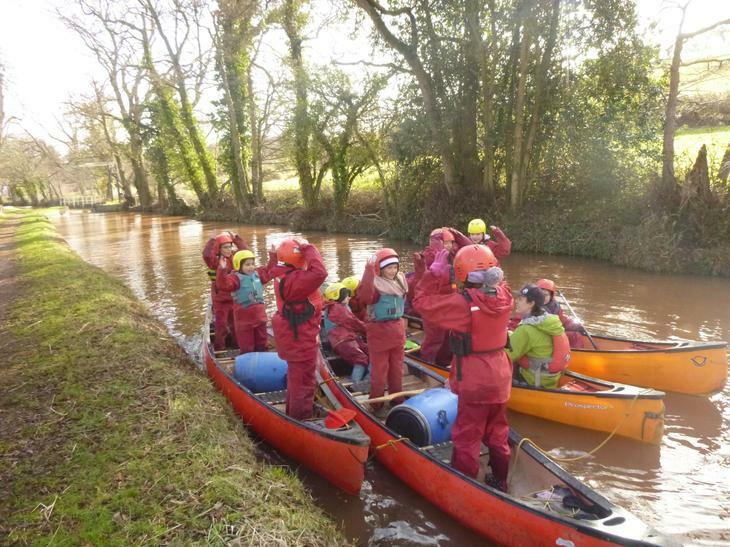 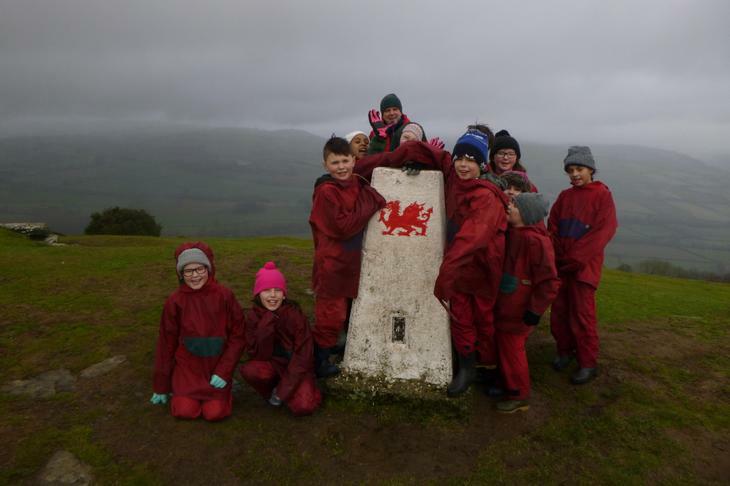 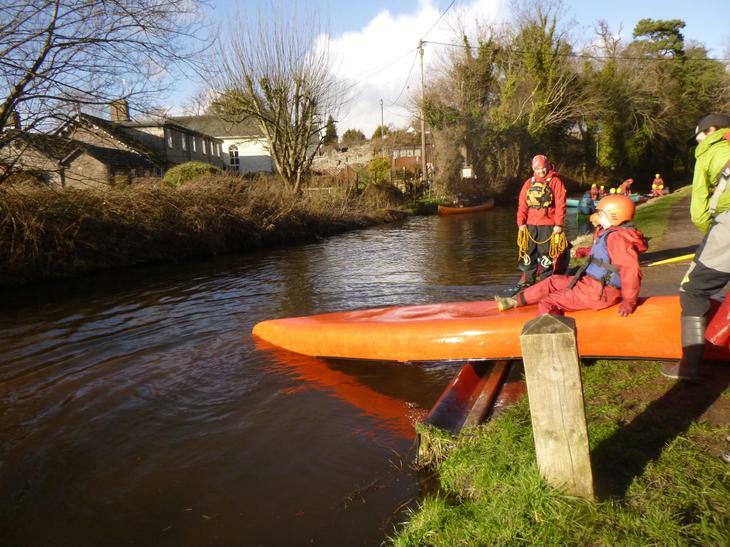 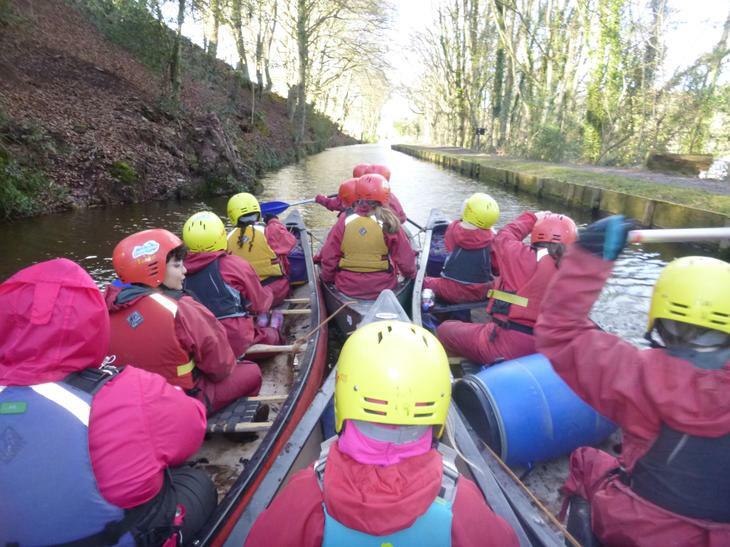 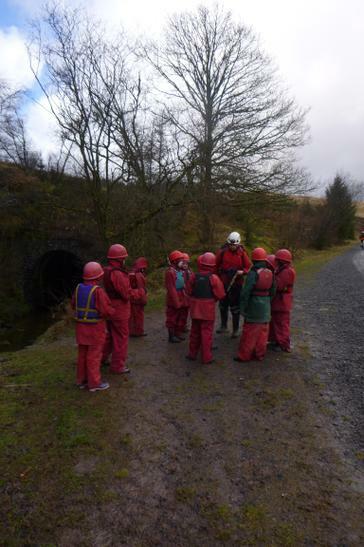 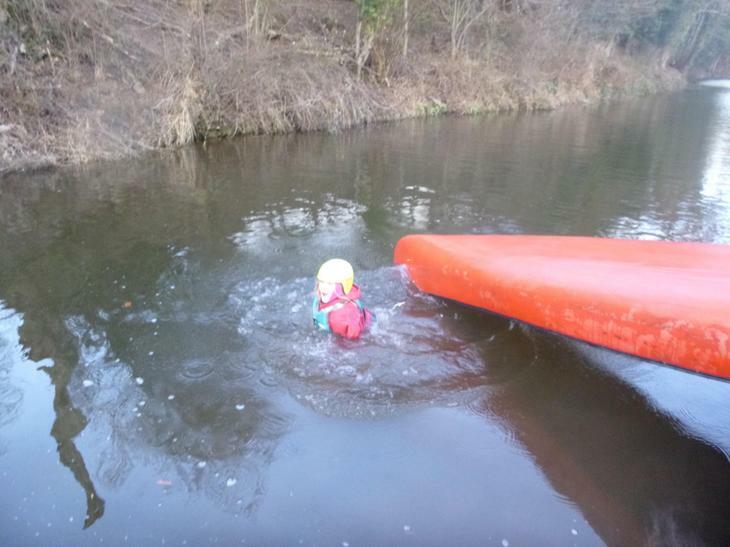 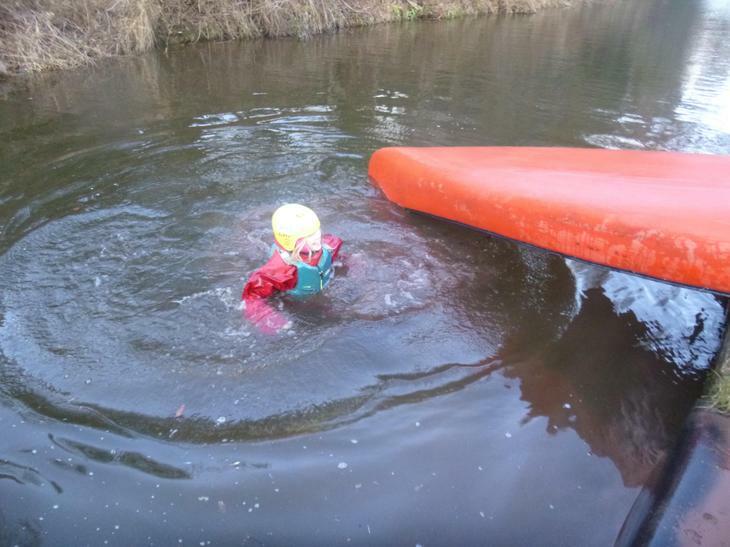 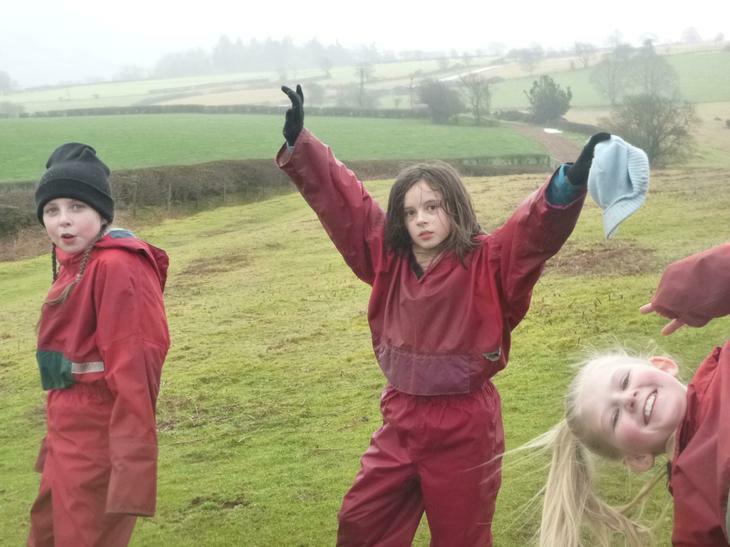 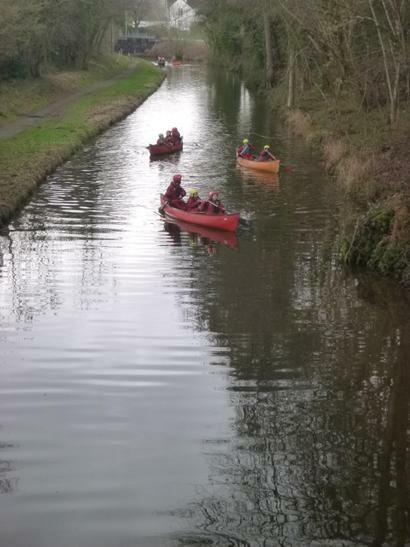 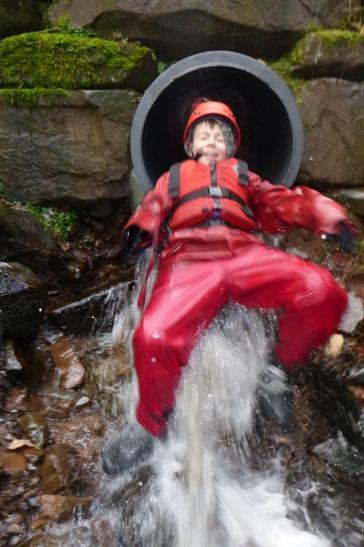 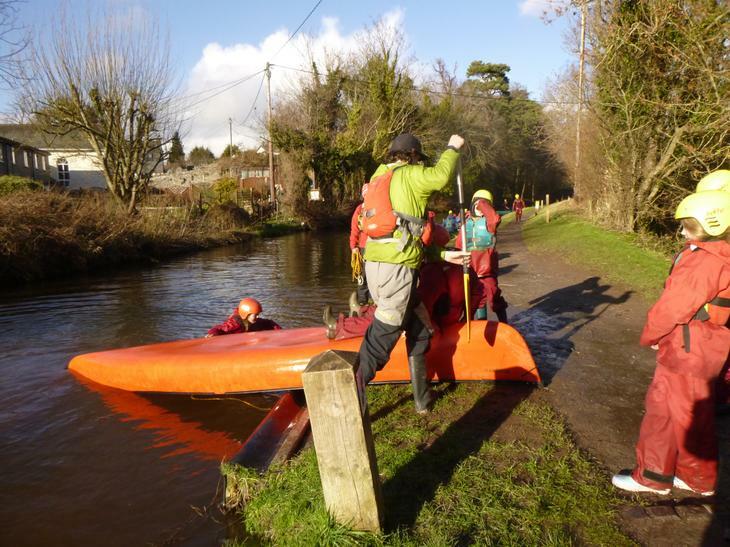 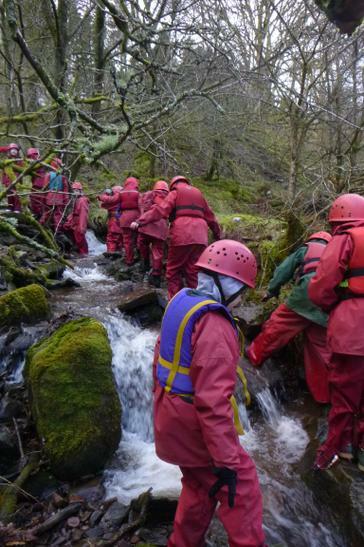 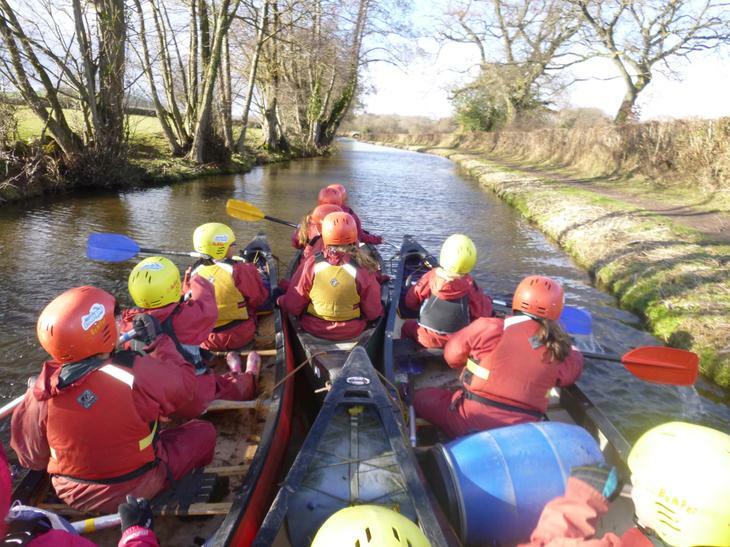 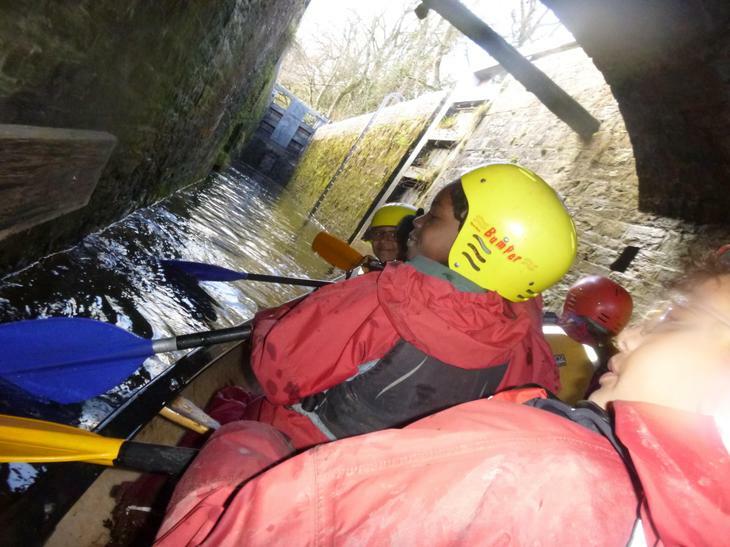 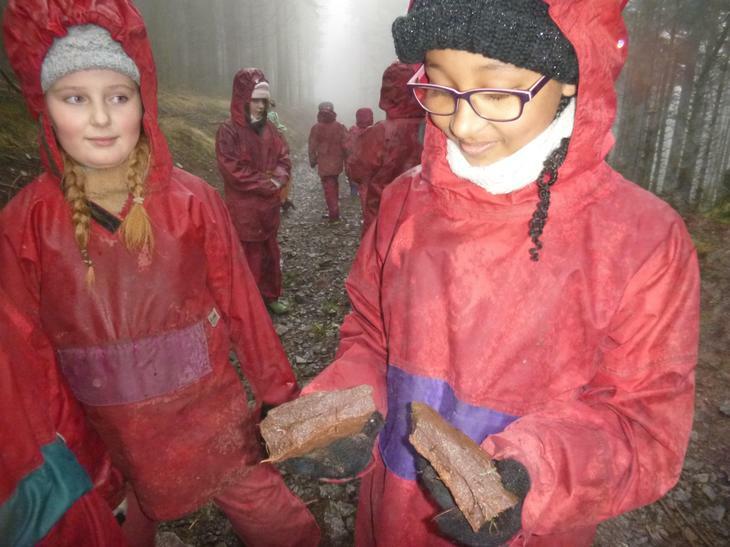 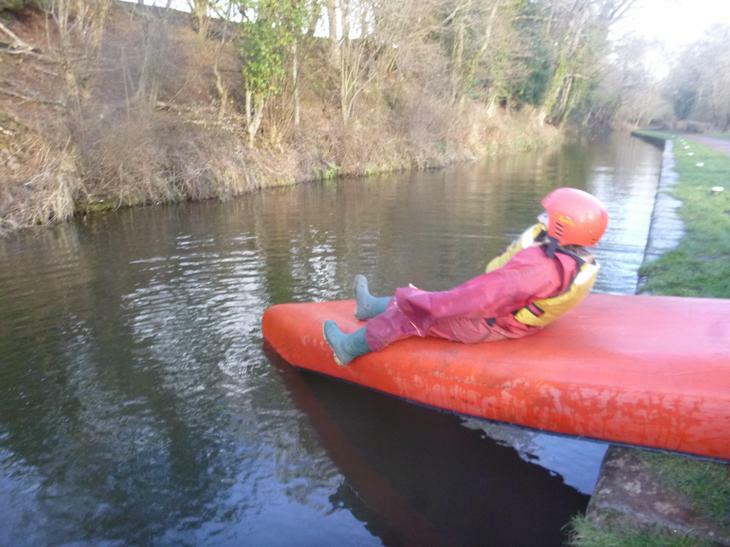 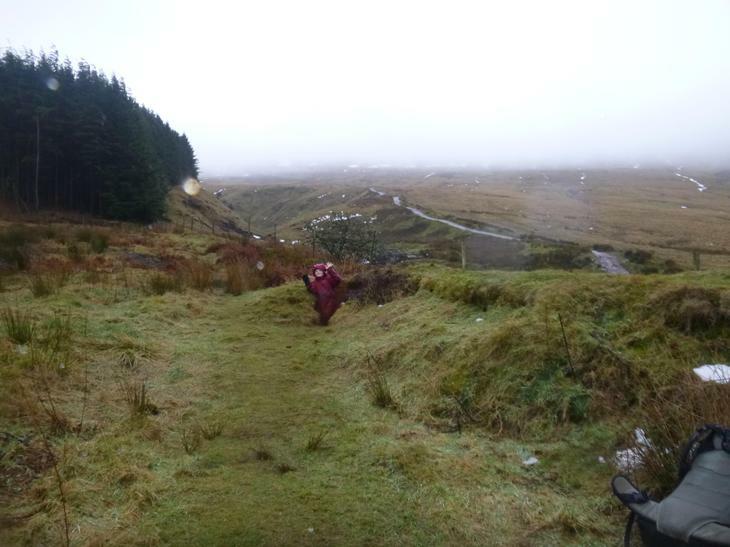 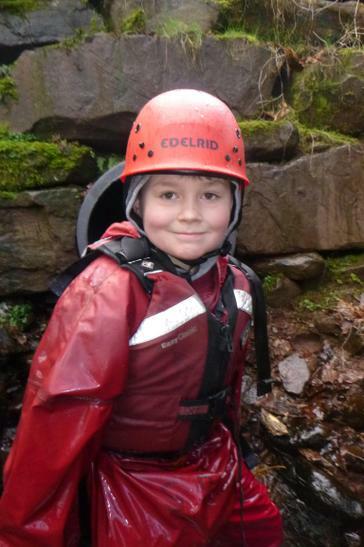 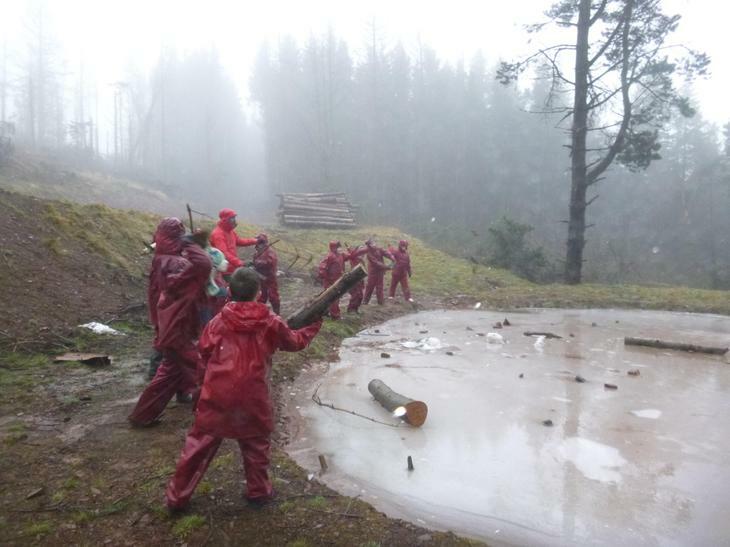 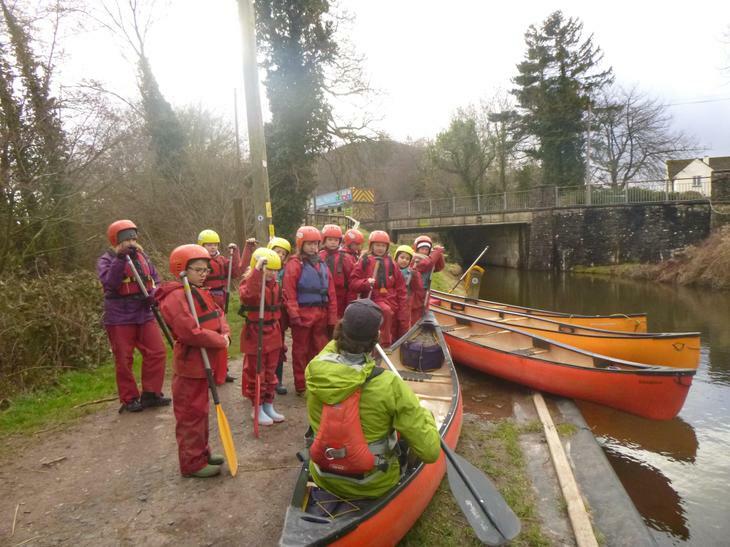 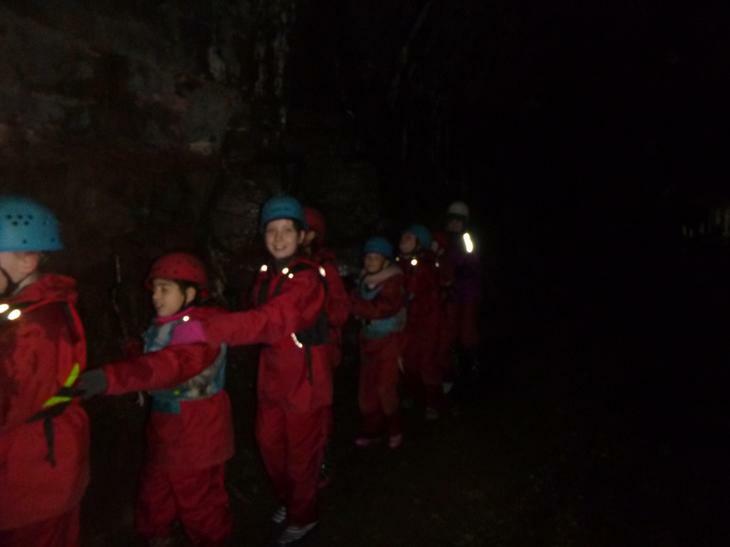 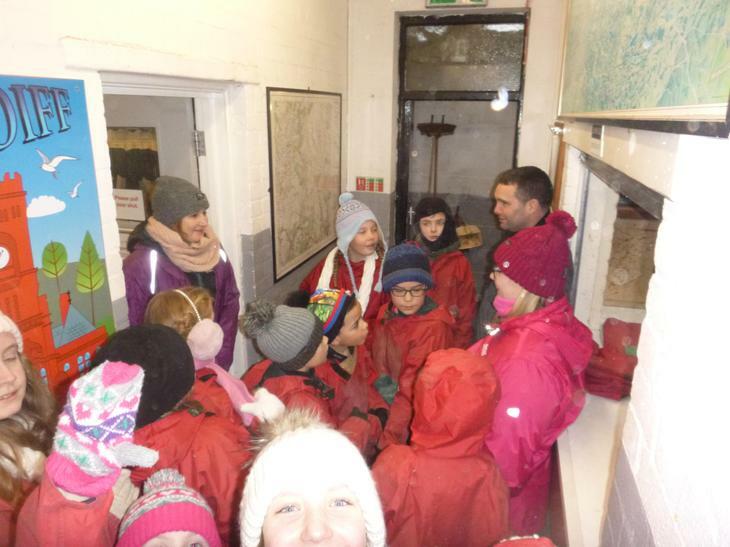 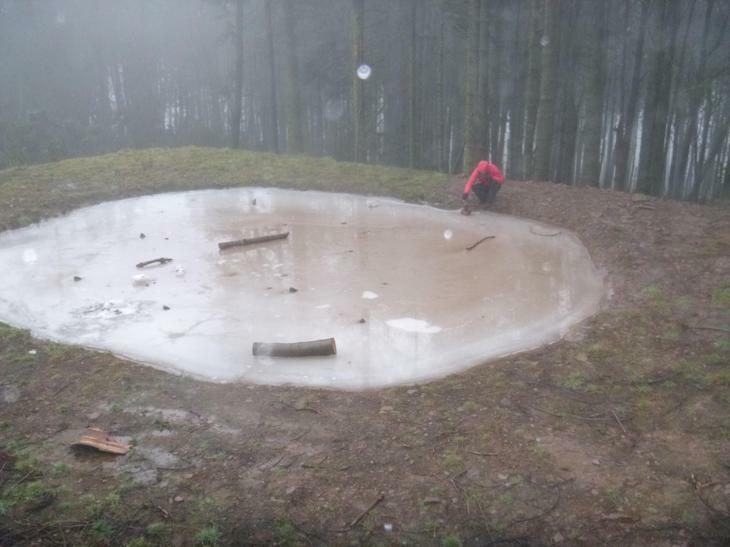 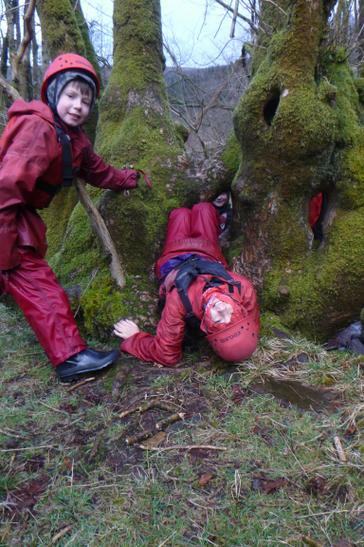 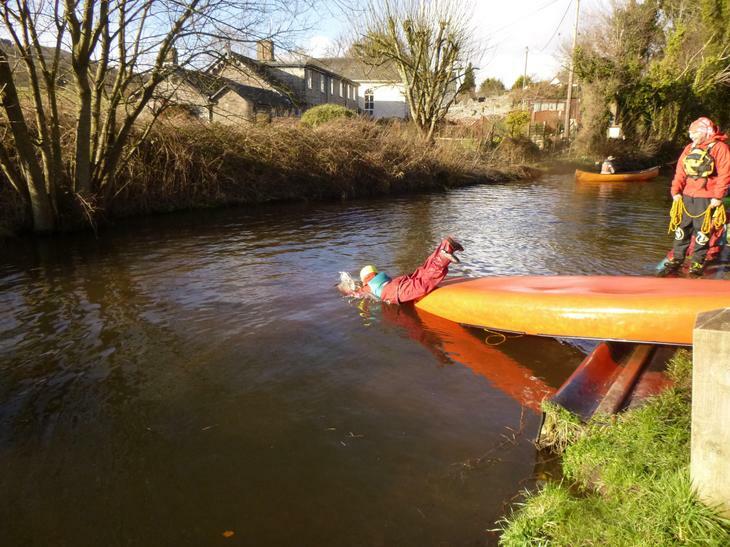 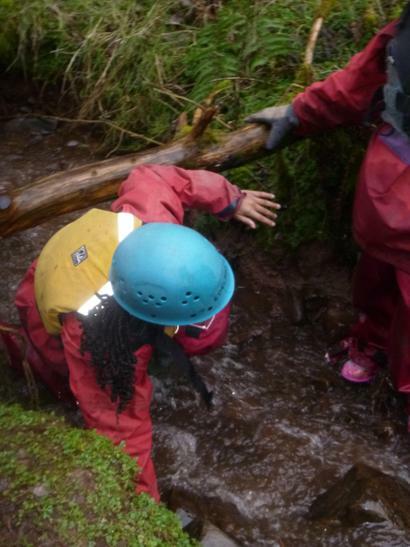 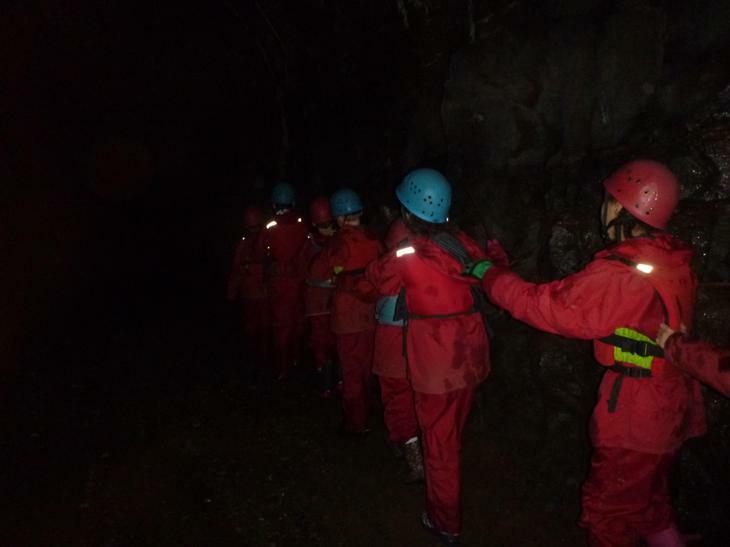 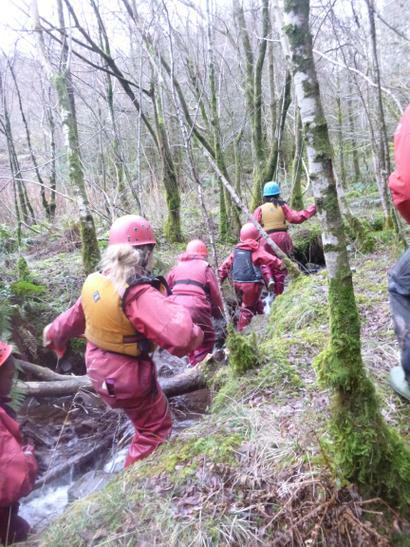 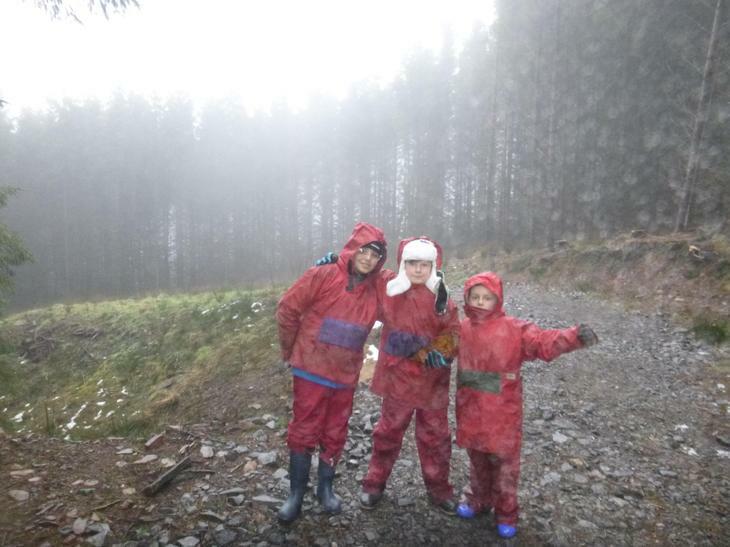 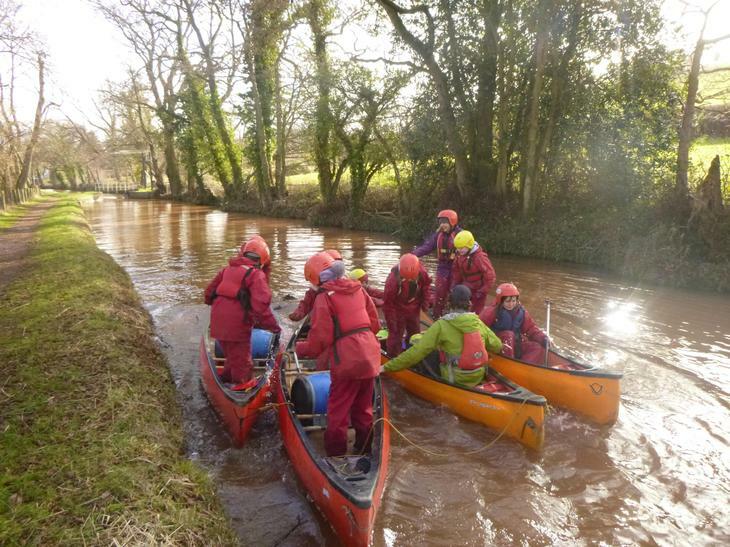 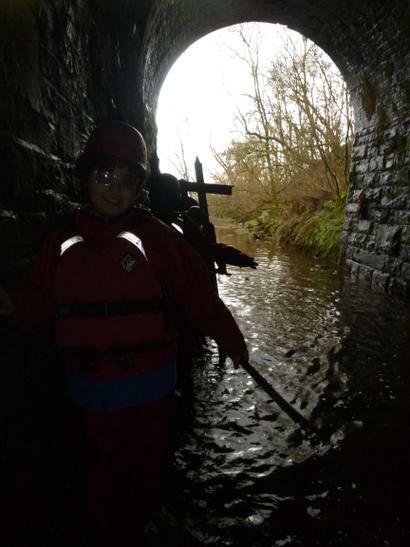 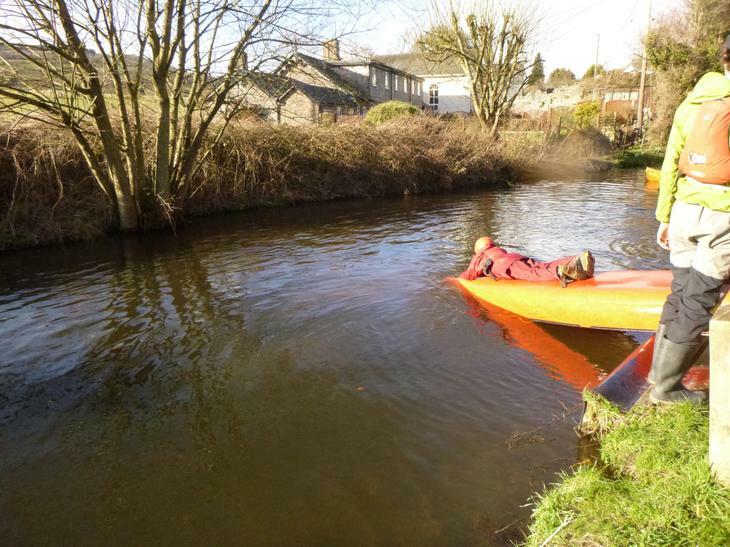 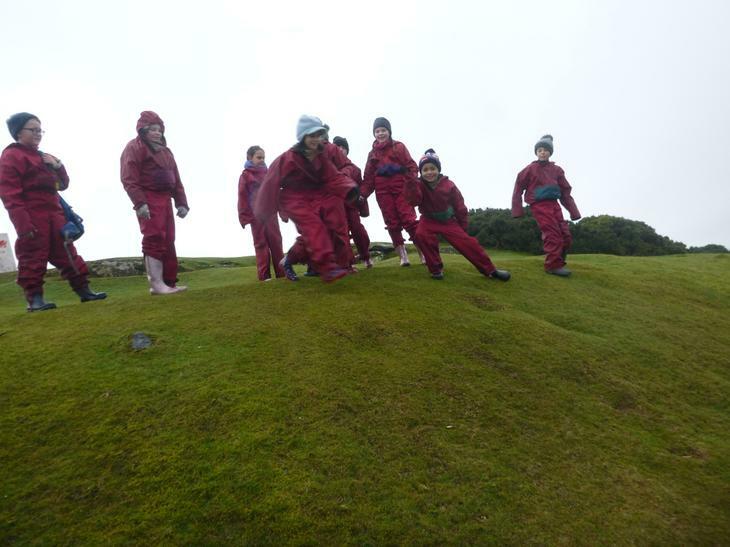 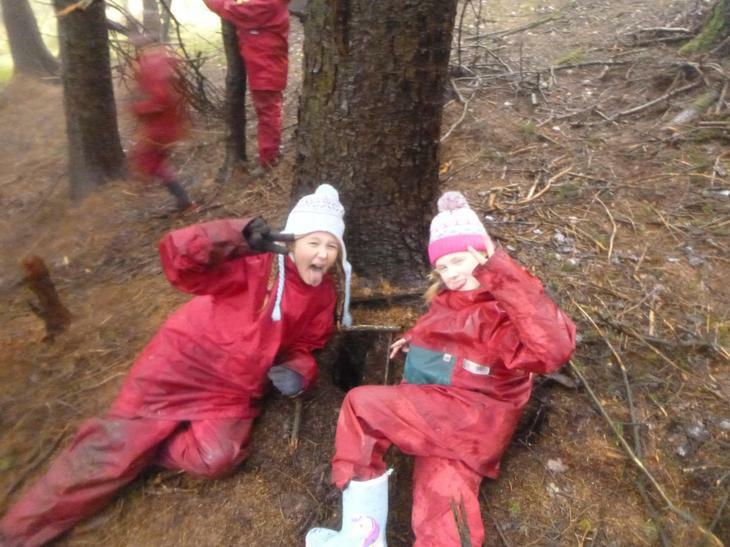 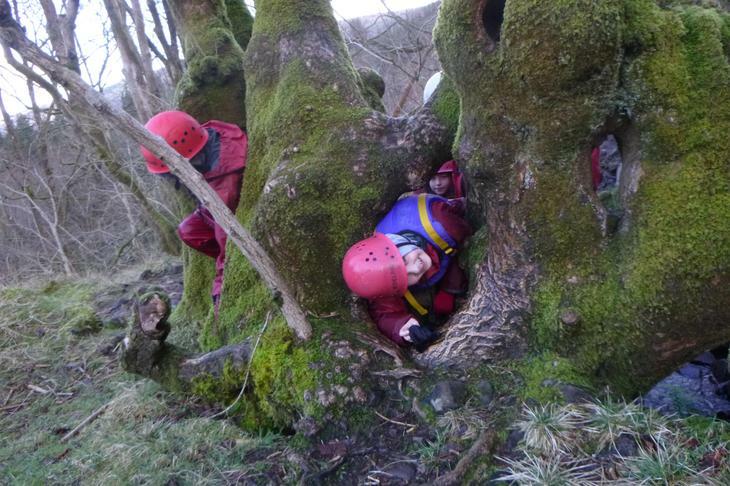 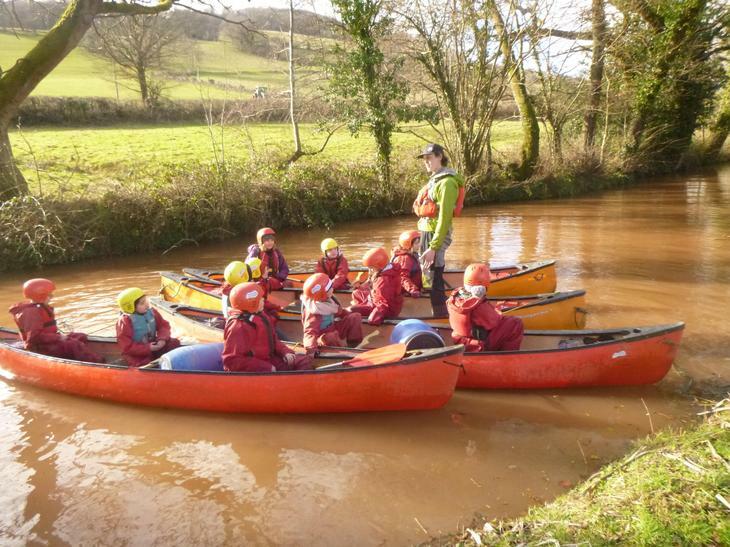 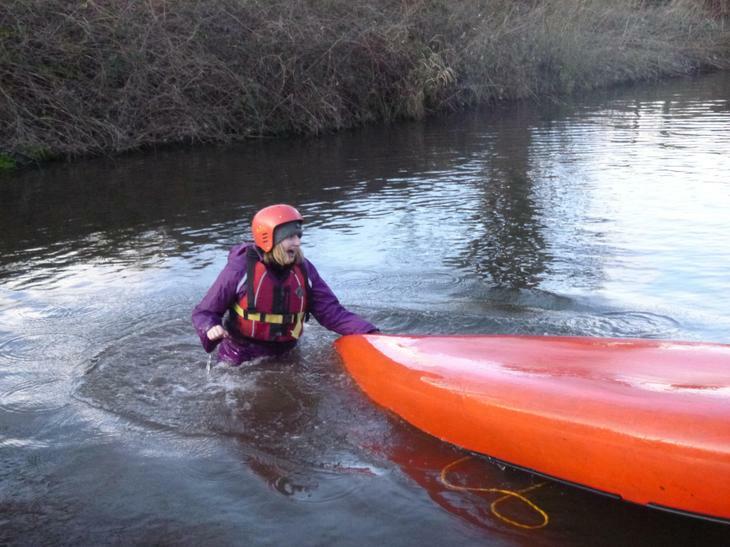 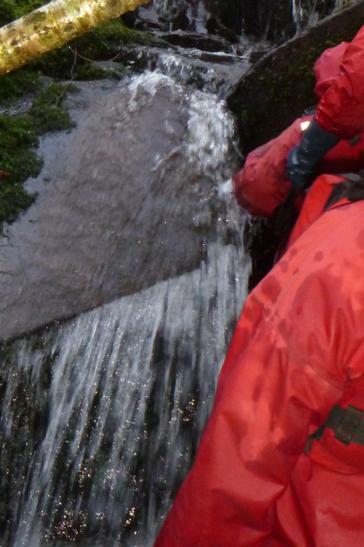 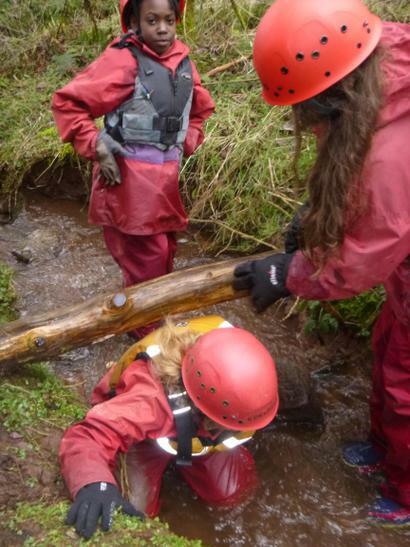 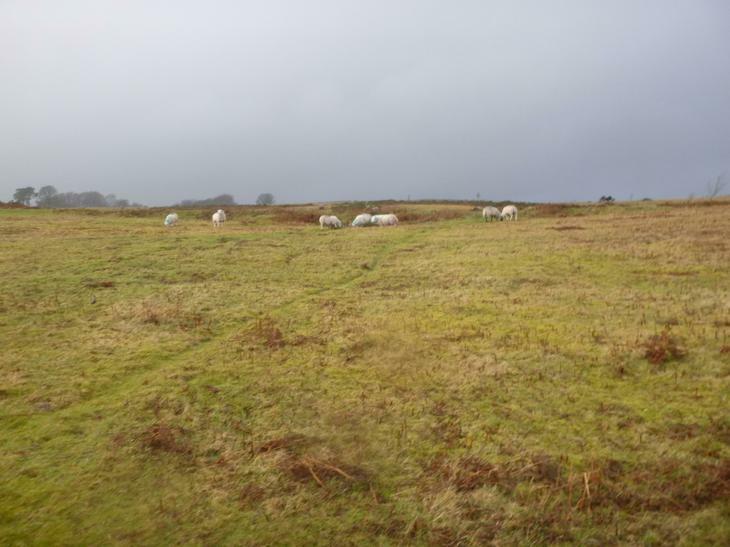 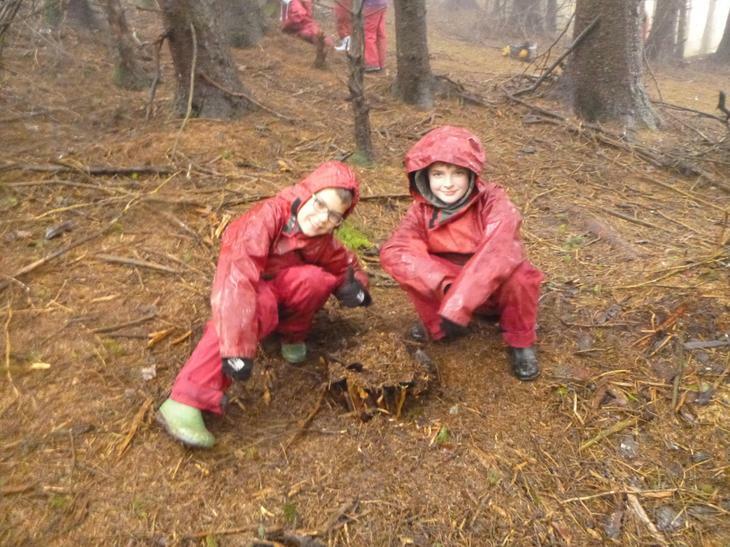 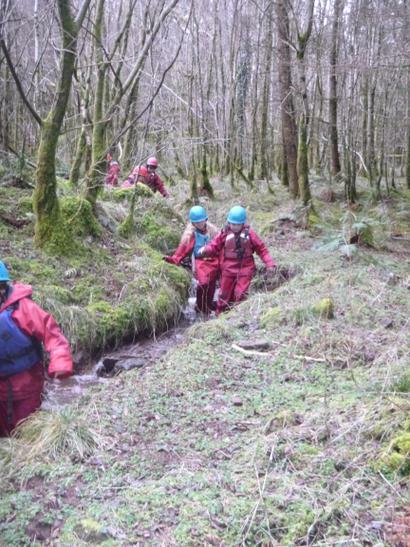 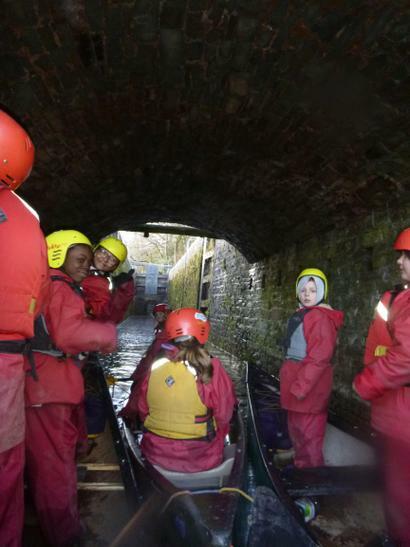 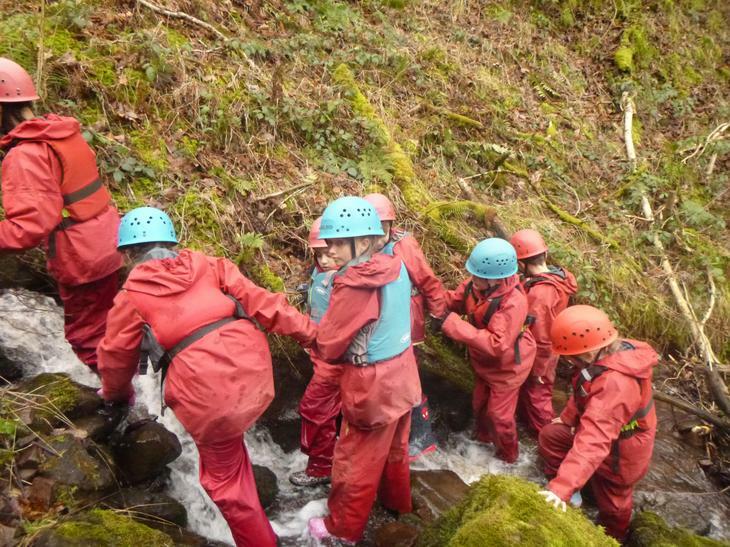 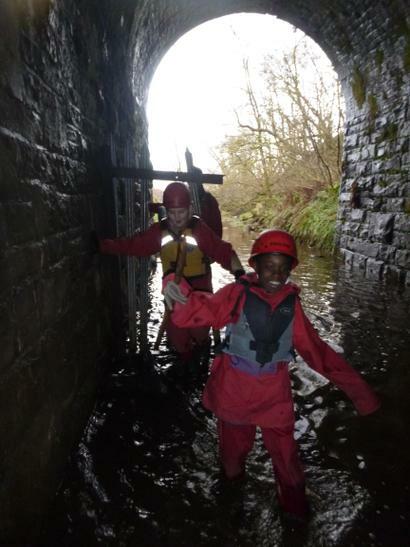 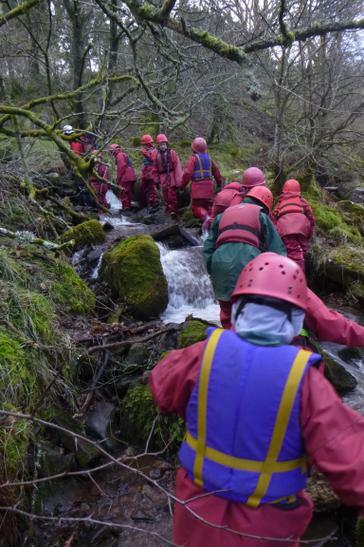 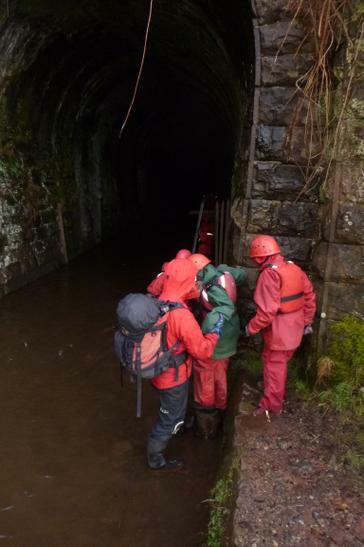 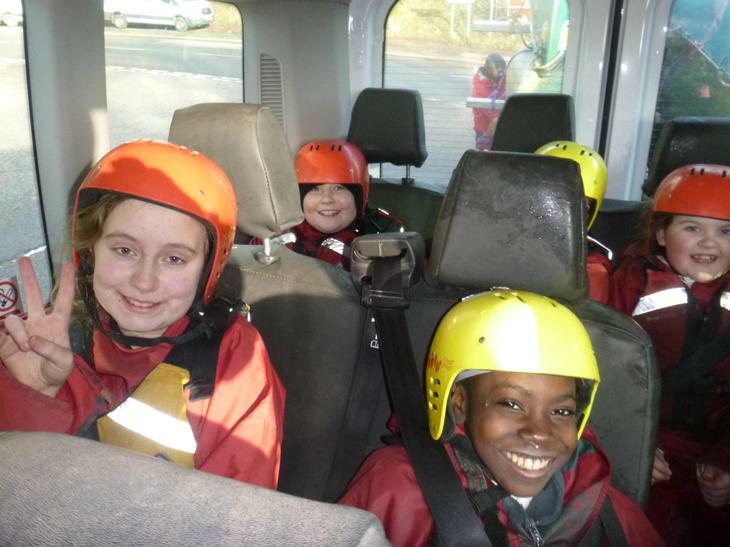 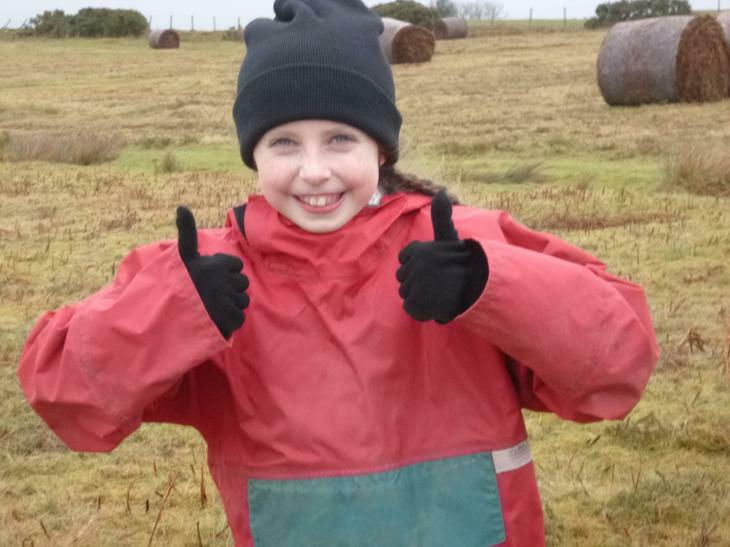 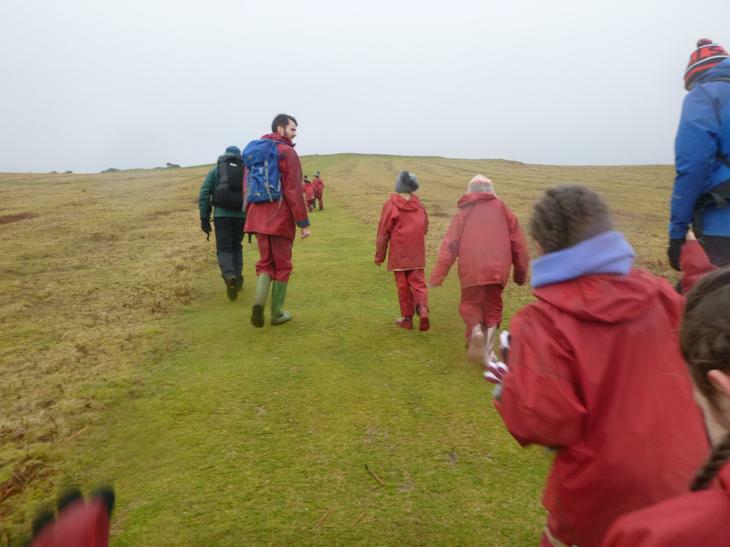 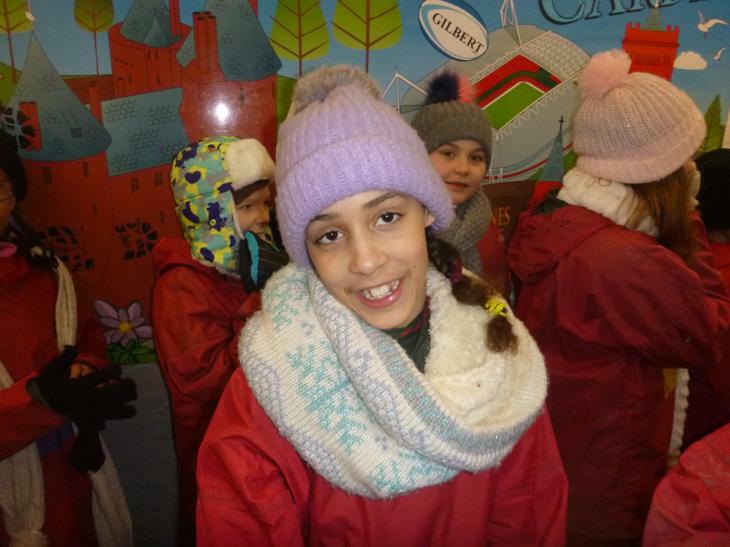 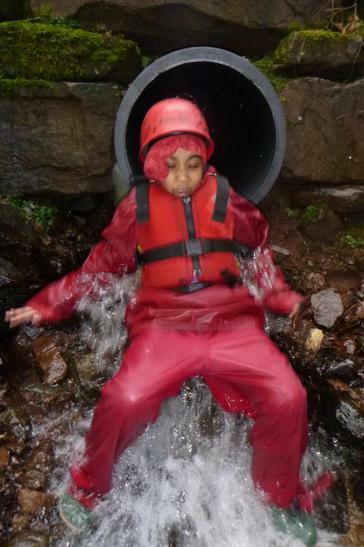 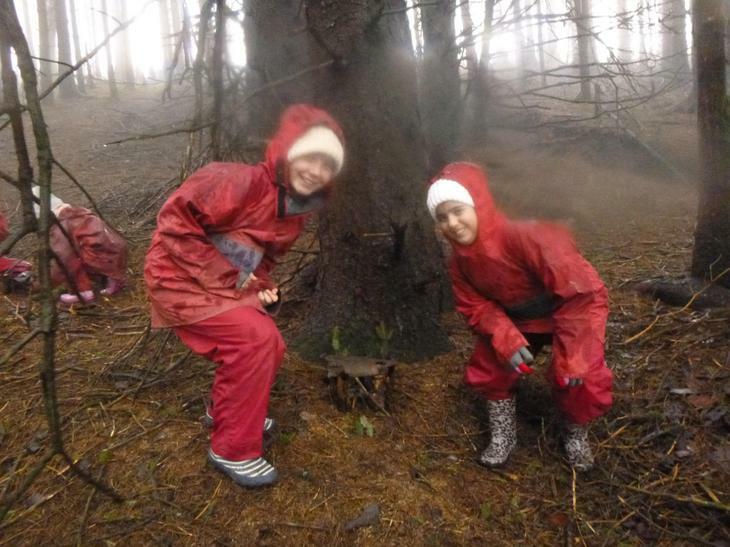 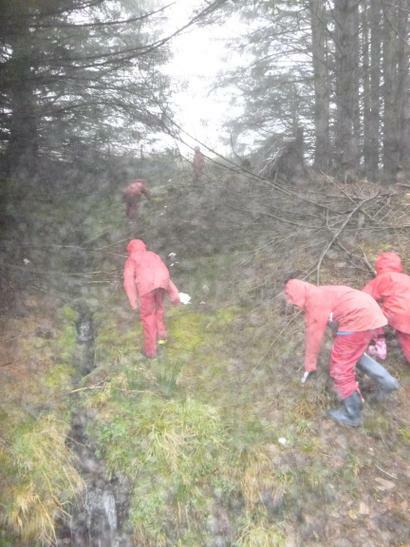 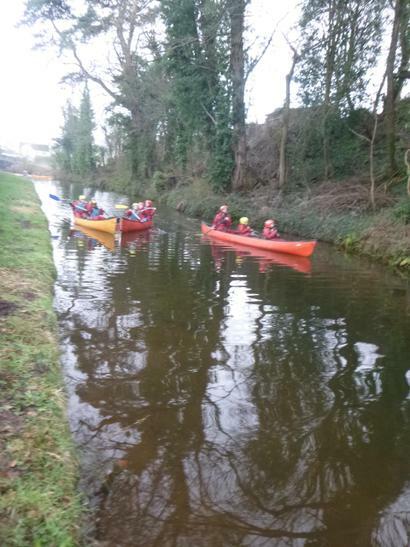 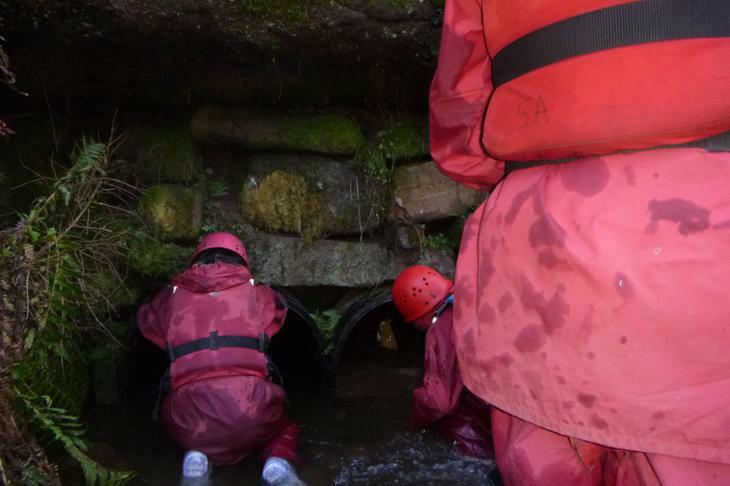 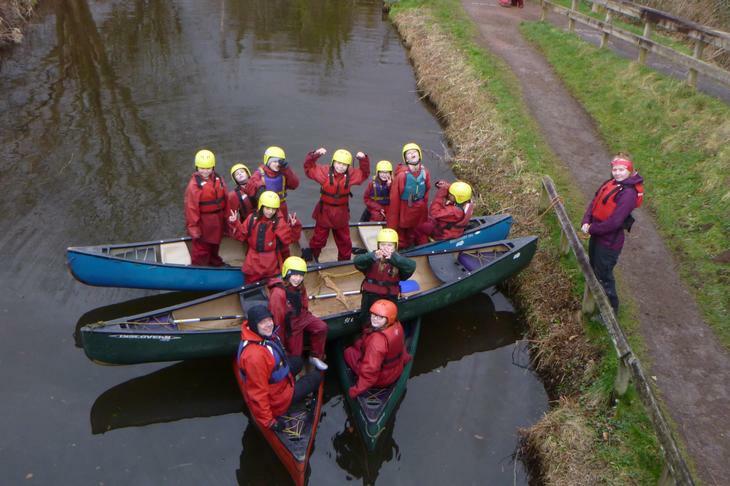 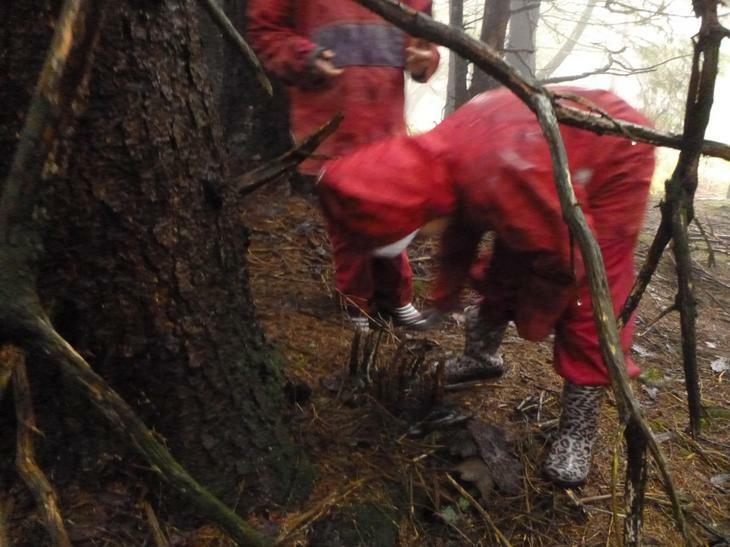 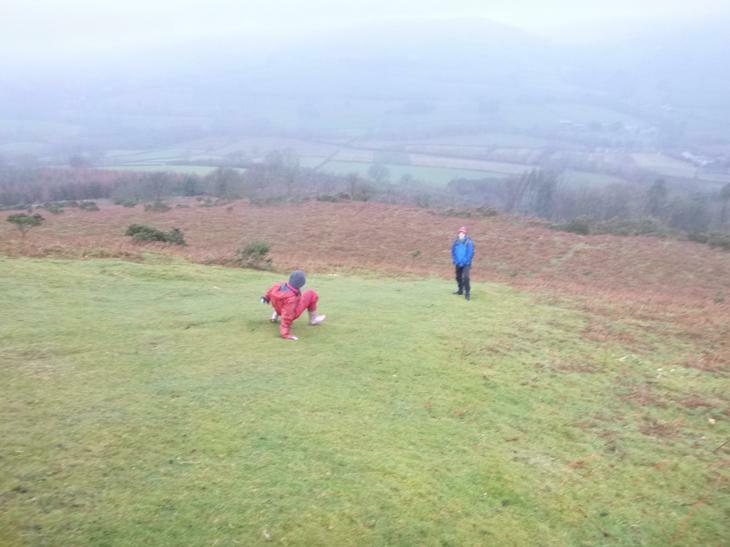 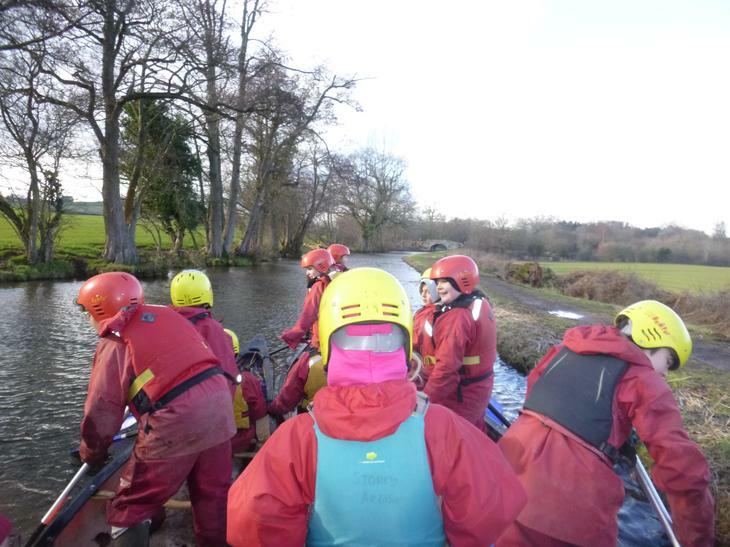 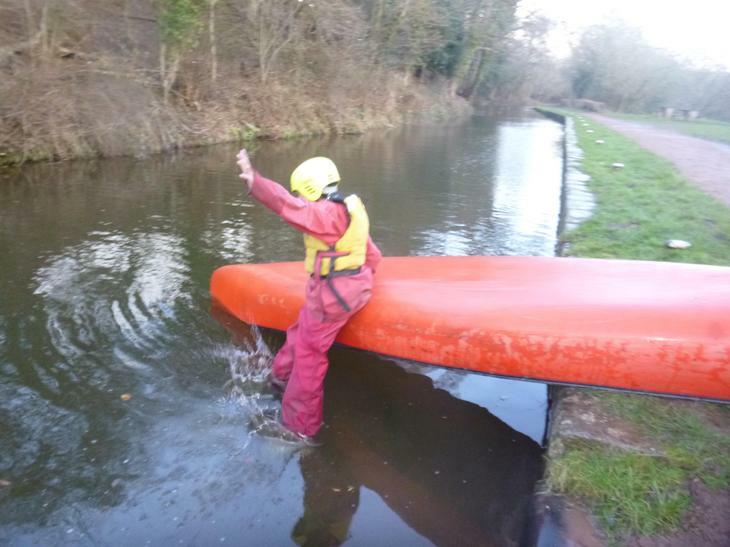 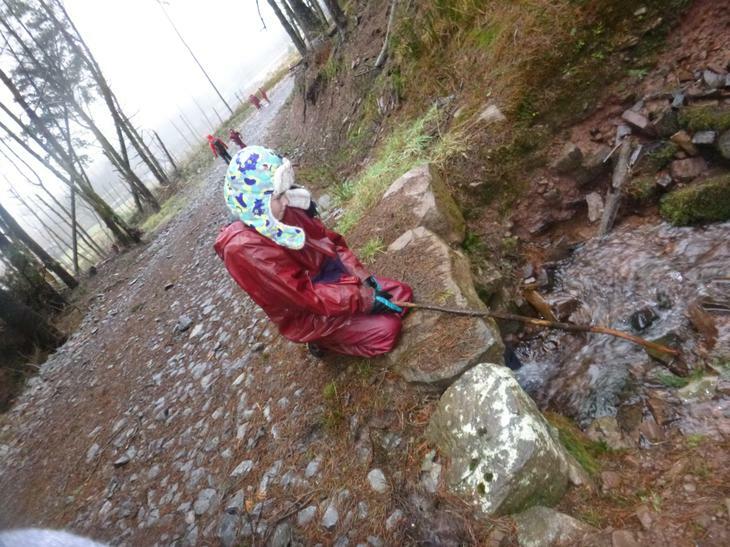 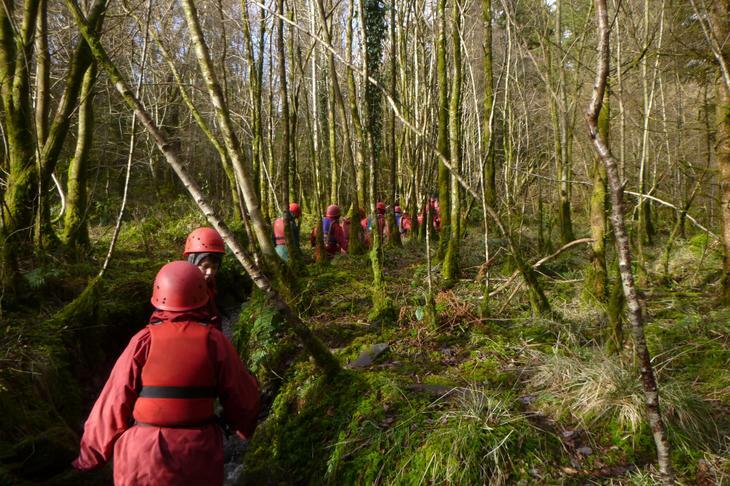 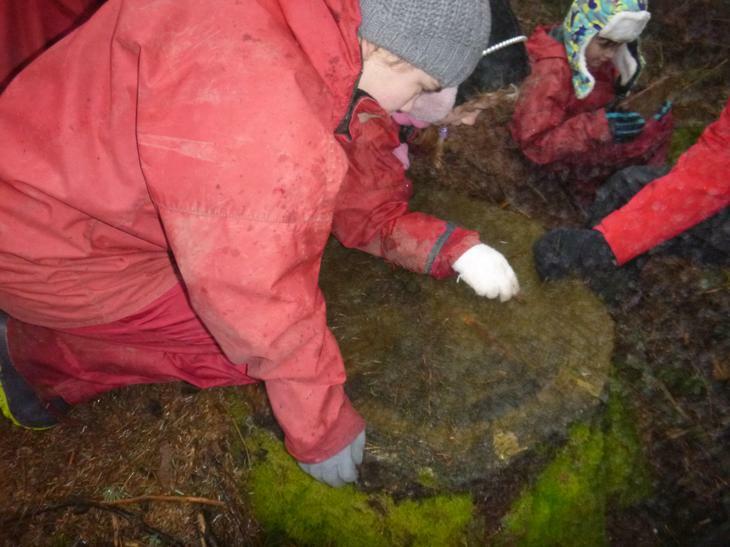 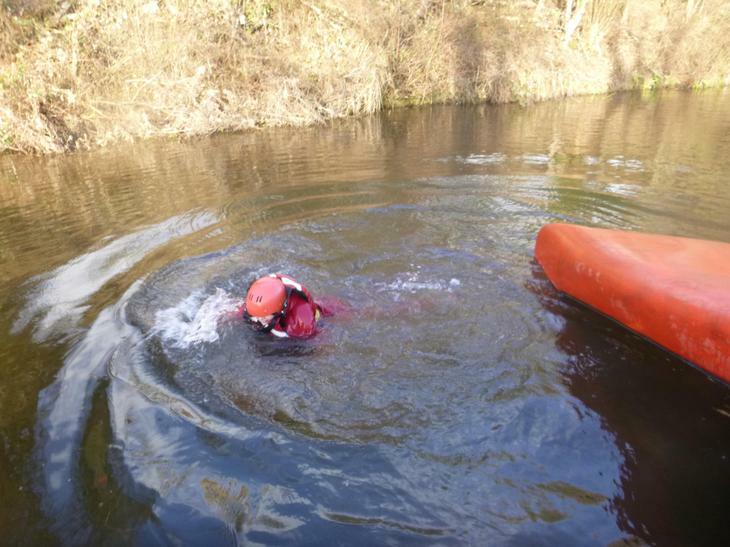 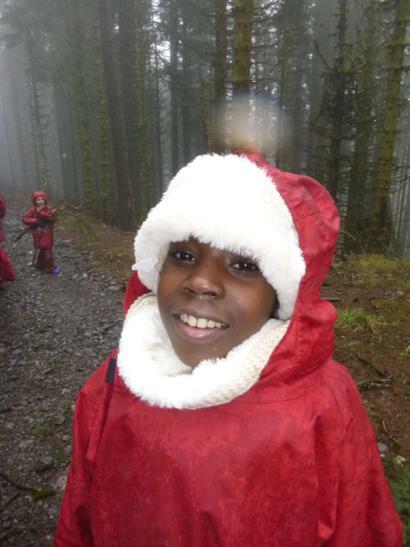 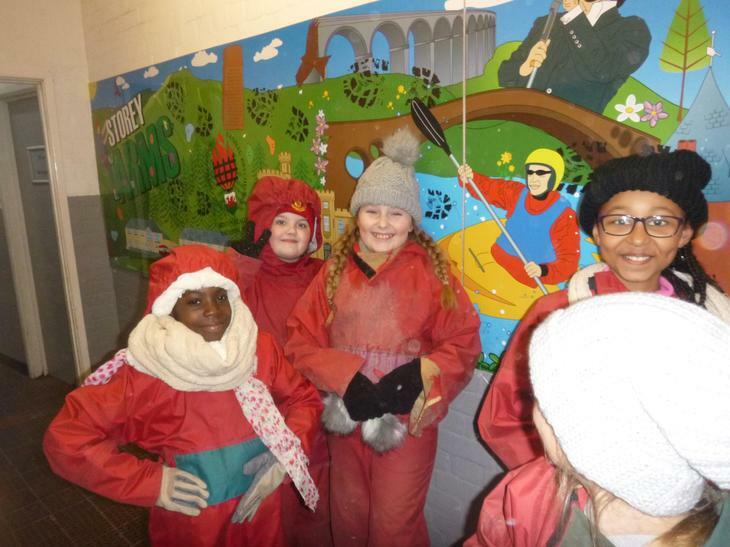 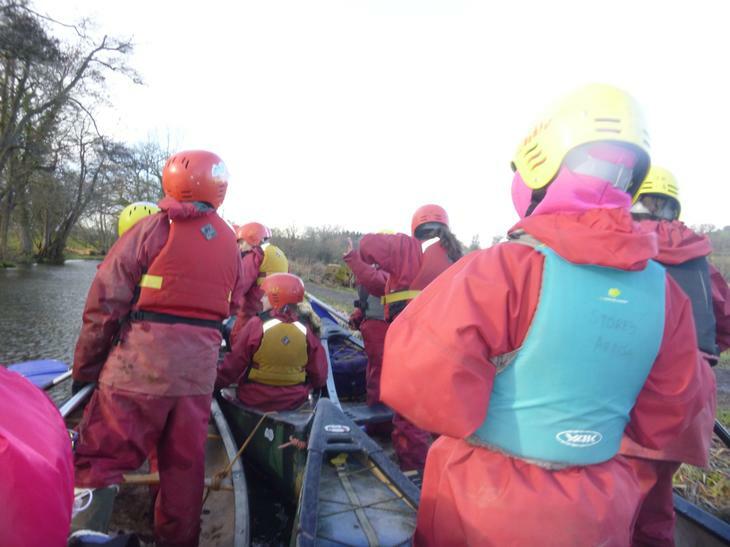 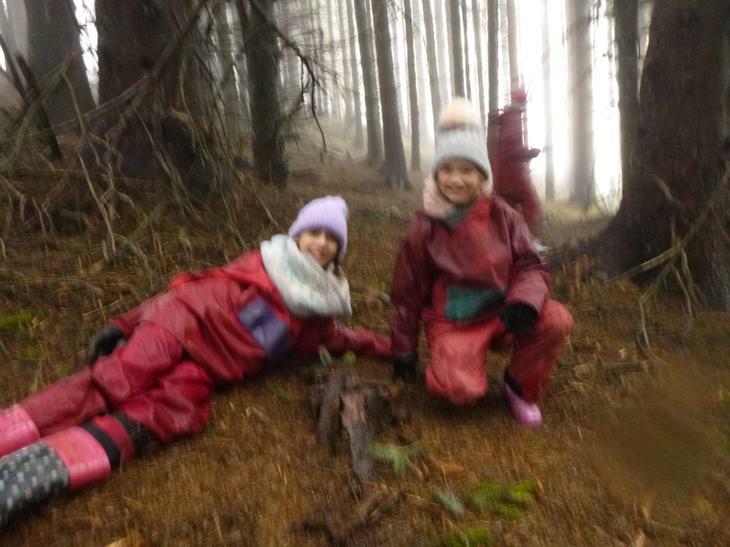 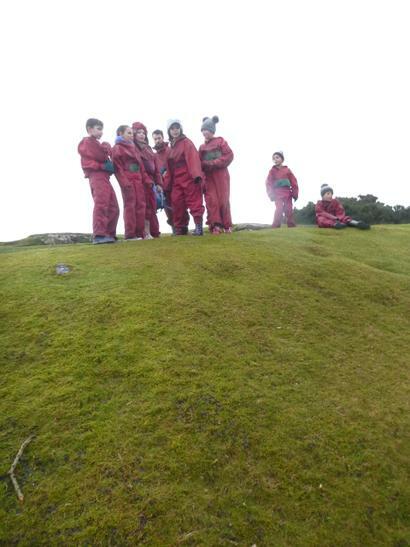 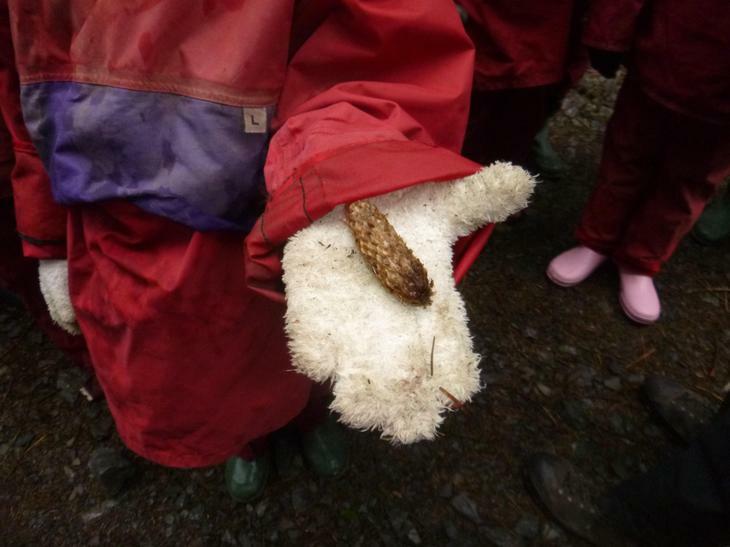 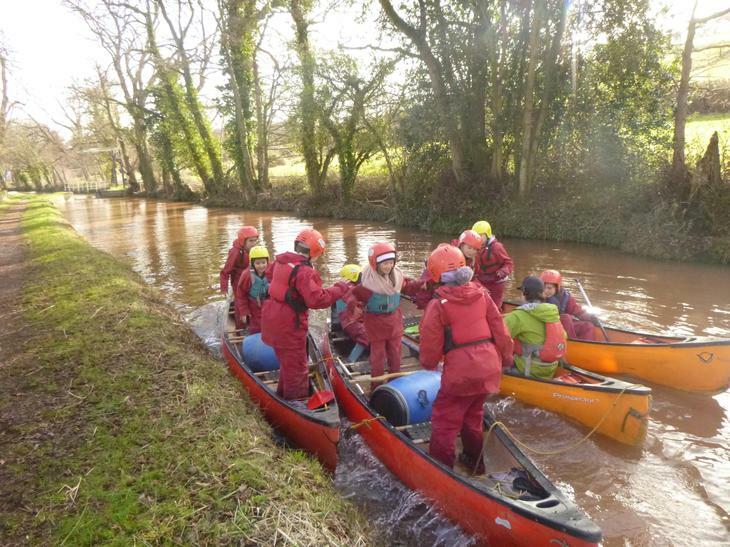 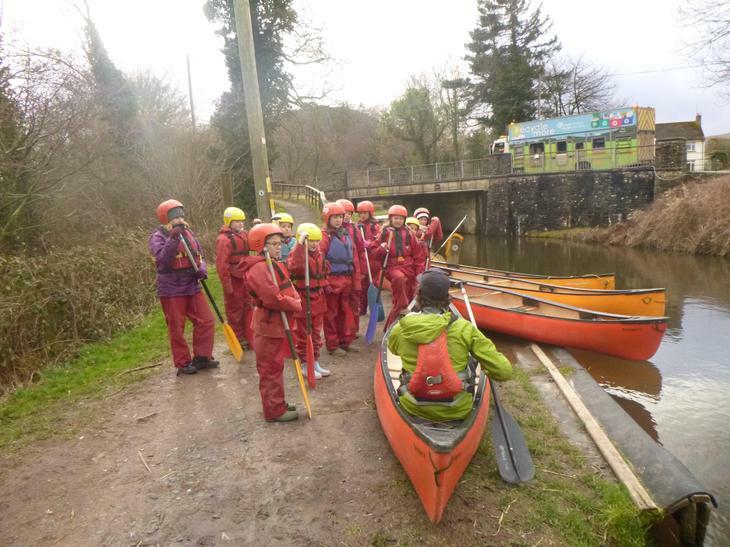 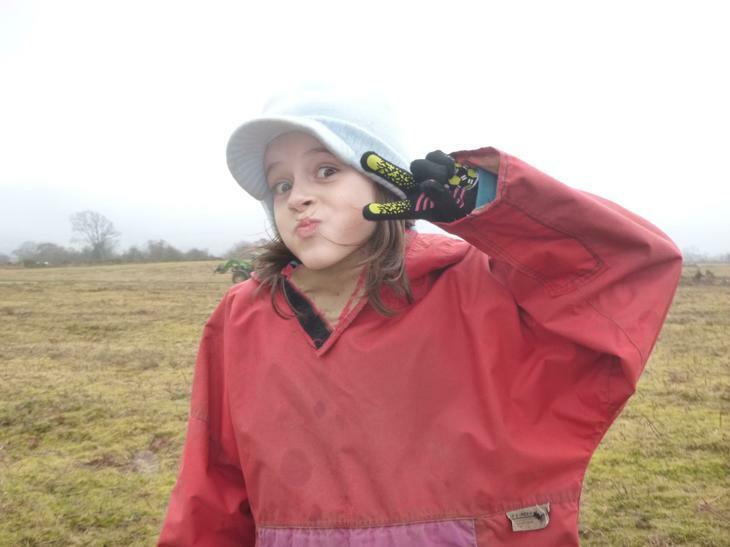 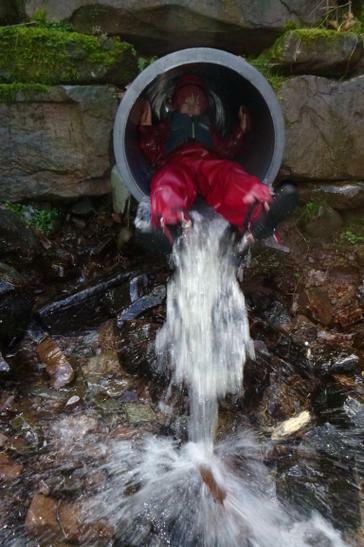 Our Year 5 group experienced new adventures, tried new sports and activities and most definitely proved themselves to be resilient, committed and positive throughout. 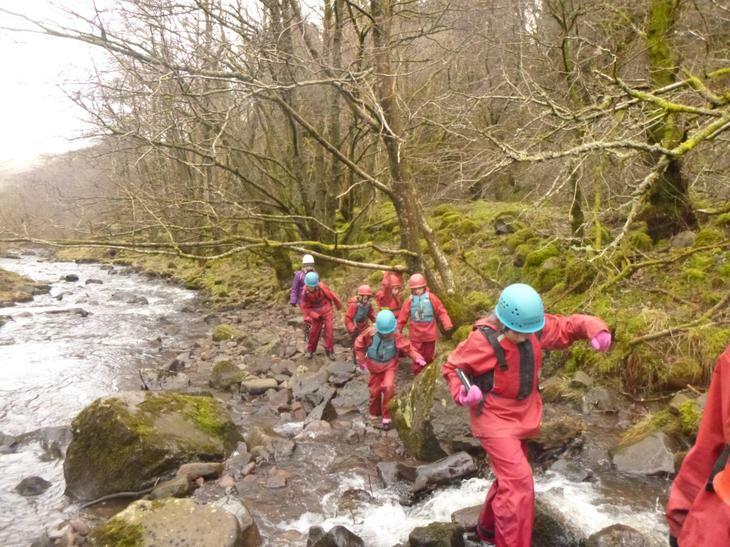 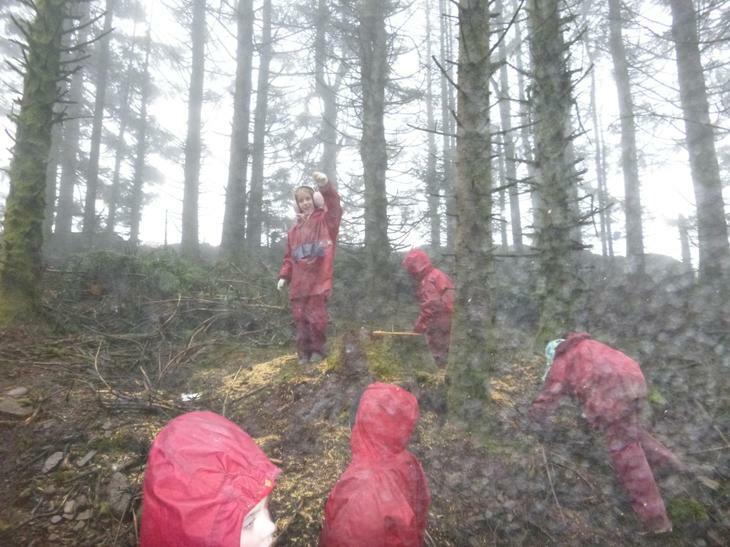 The pictures paint the picture so well and as teachers, we also thoroughly enjoyed sharing with them on this exciting and adventurous learning journey!